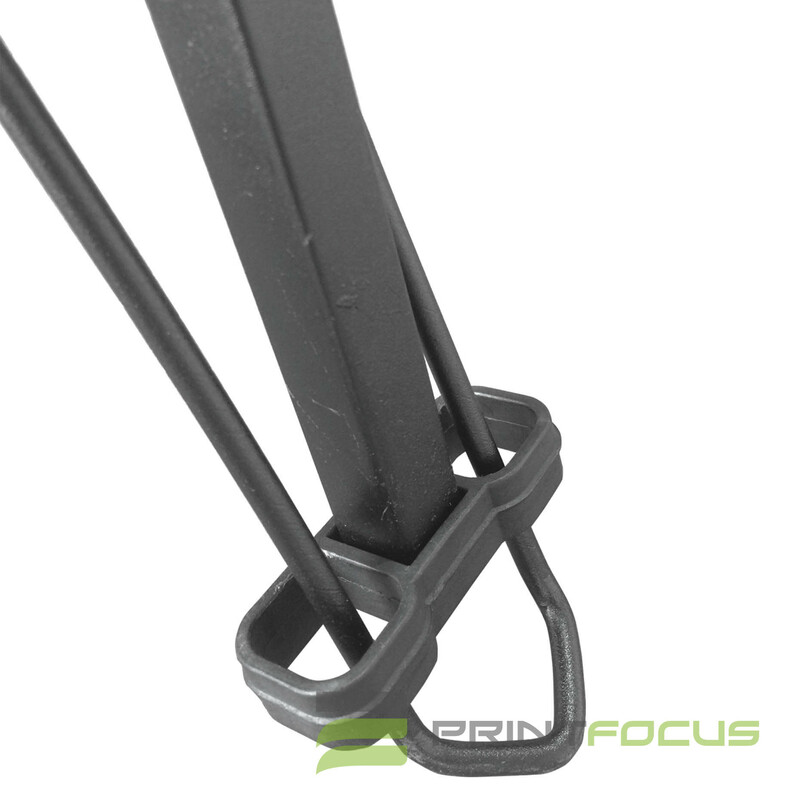 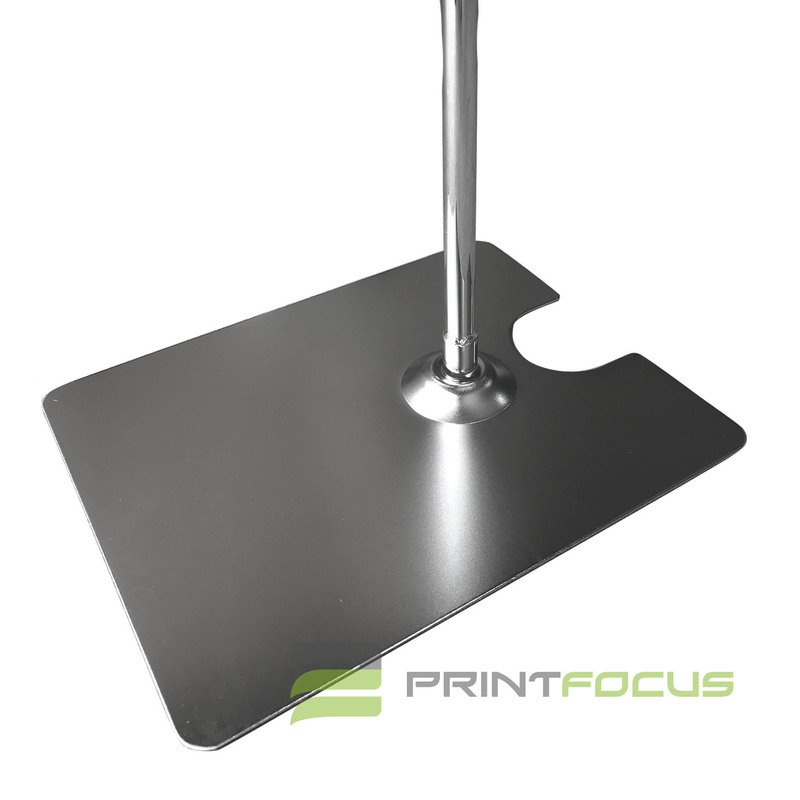 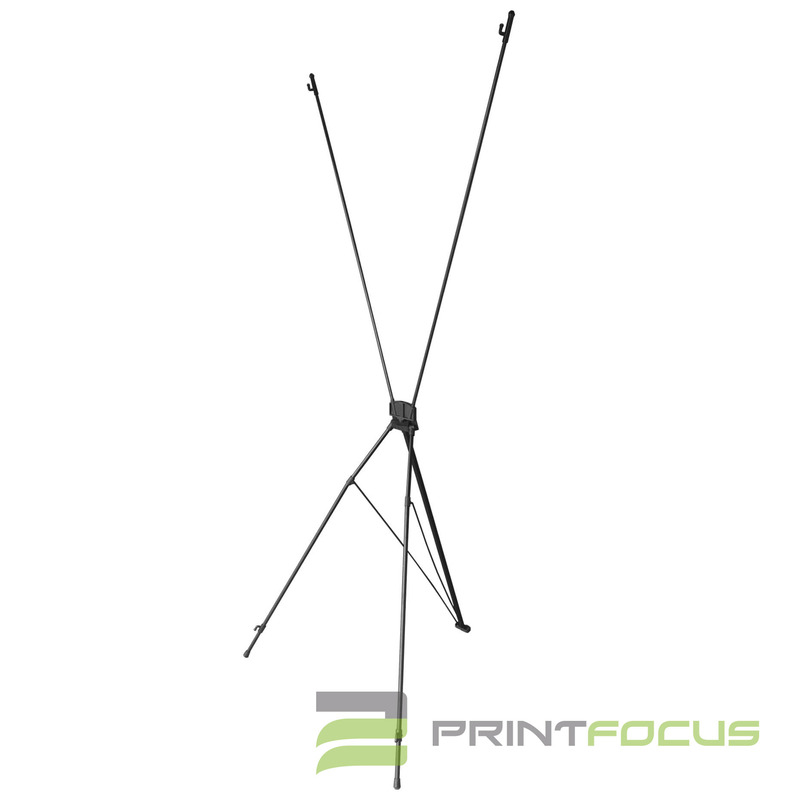 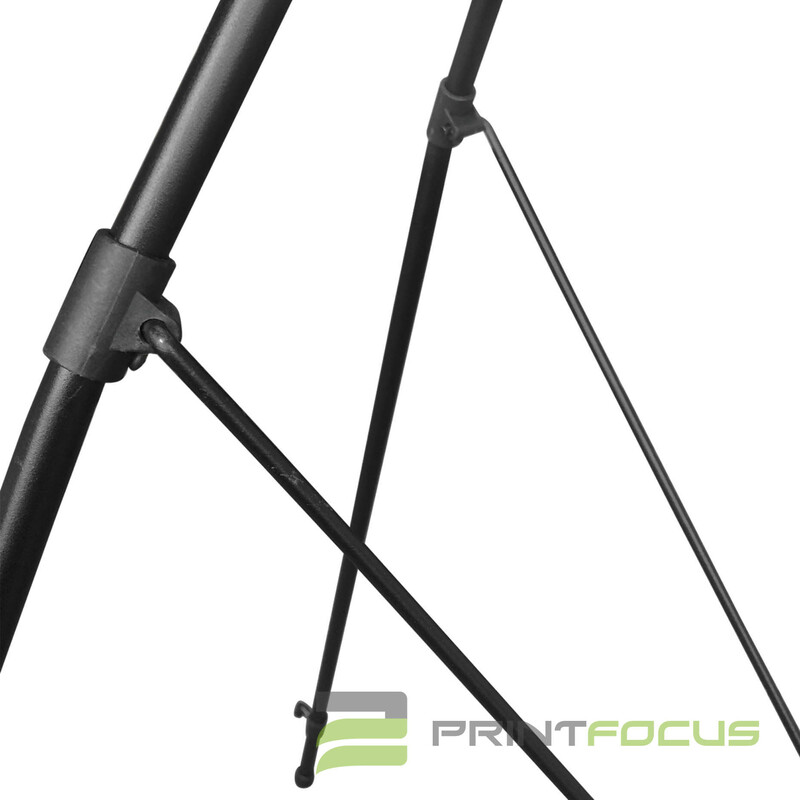 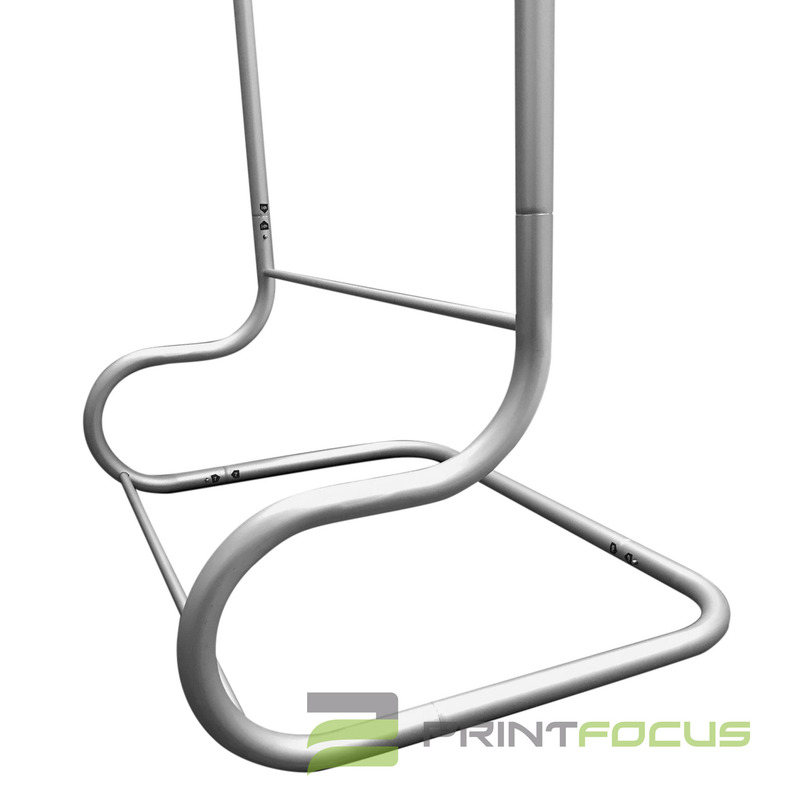 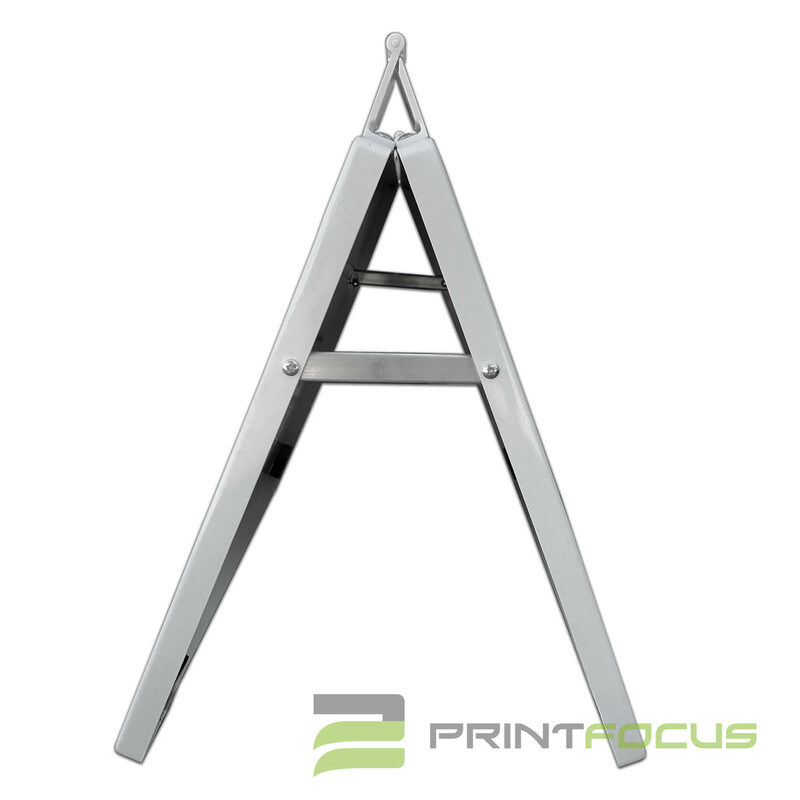 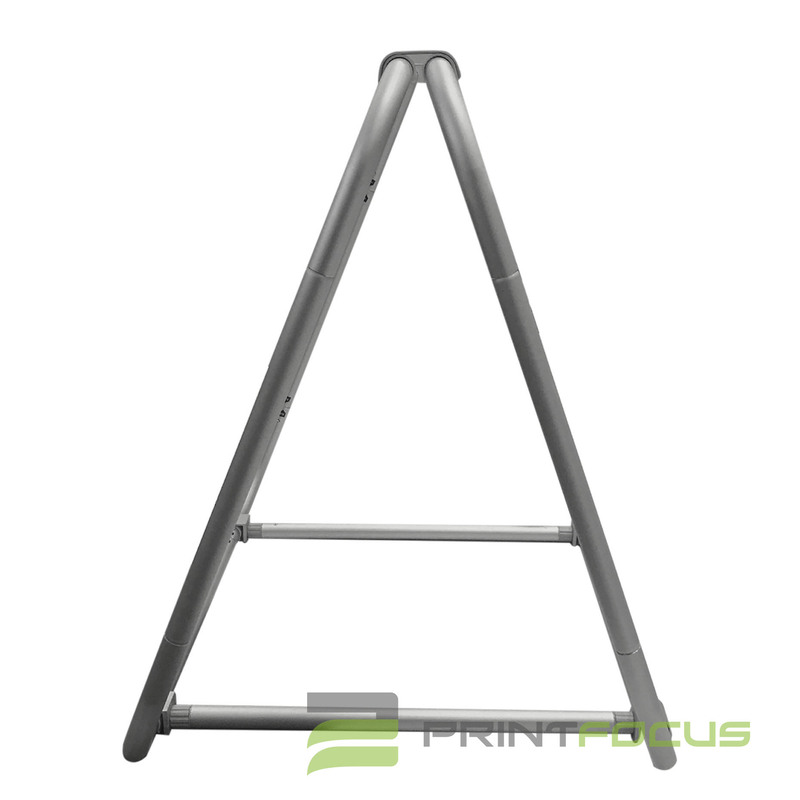 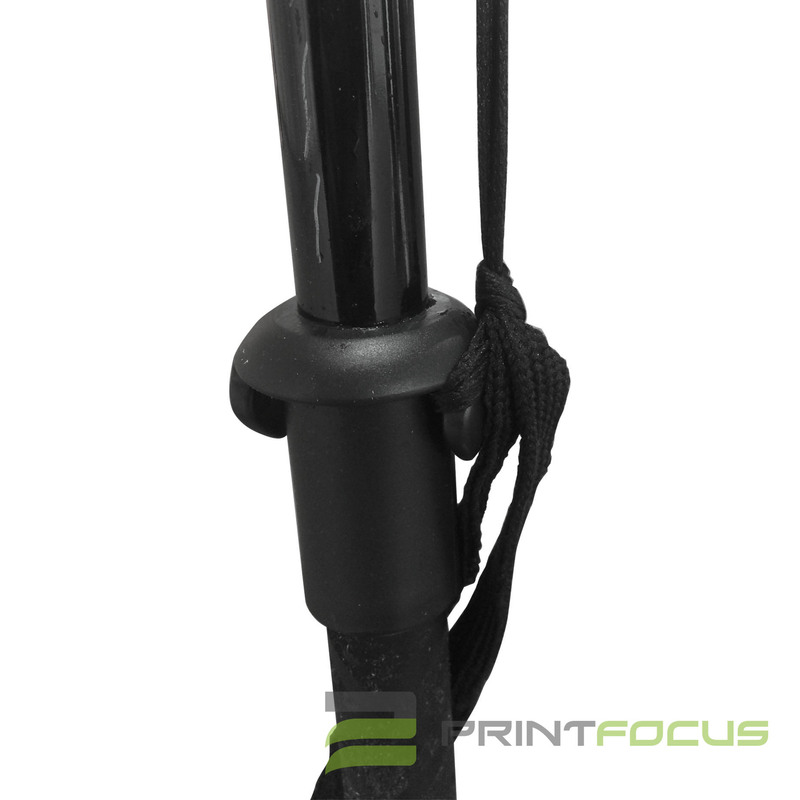 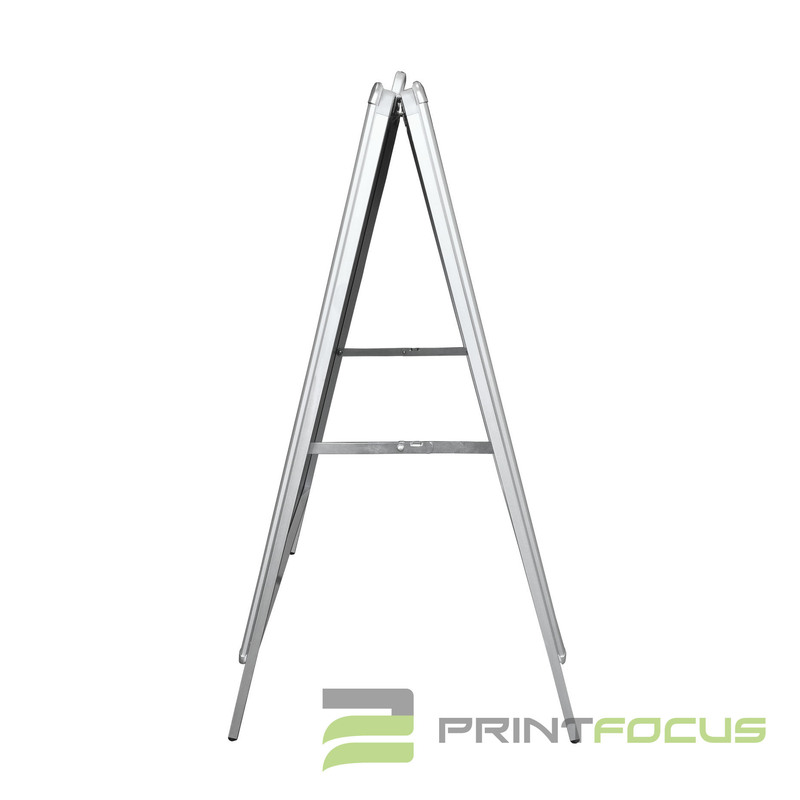 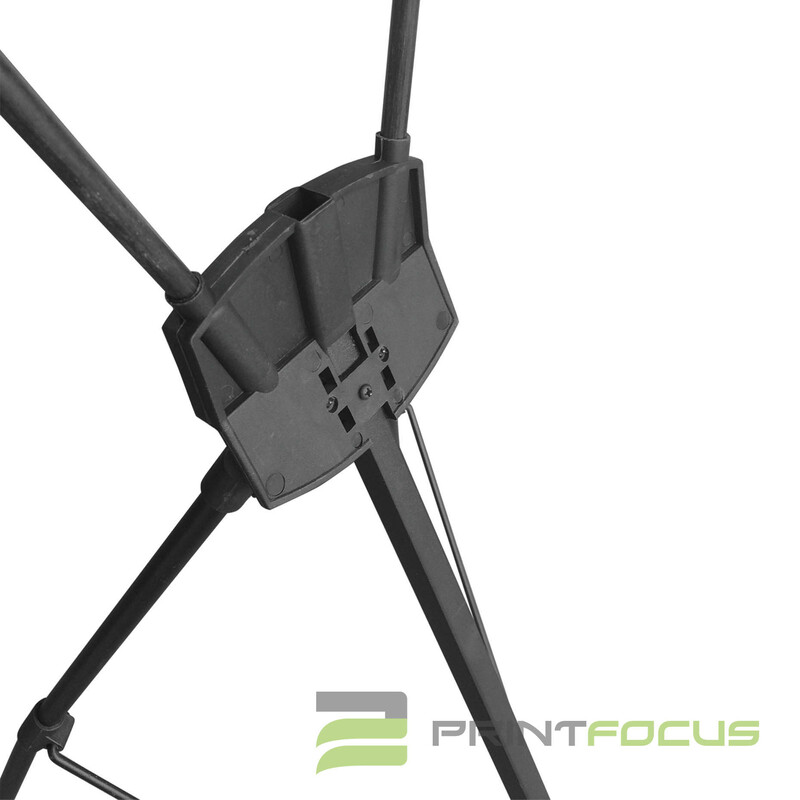 This sturdy snake stand includes lightweight aluminium frame and fabric. 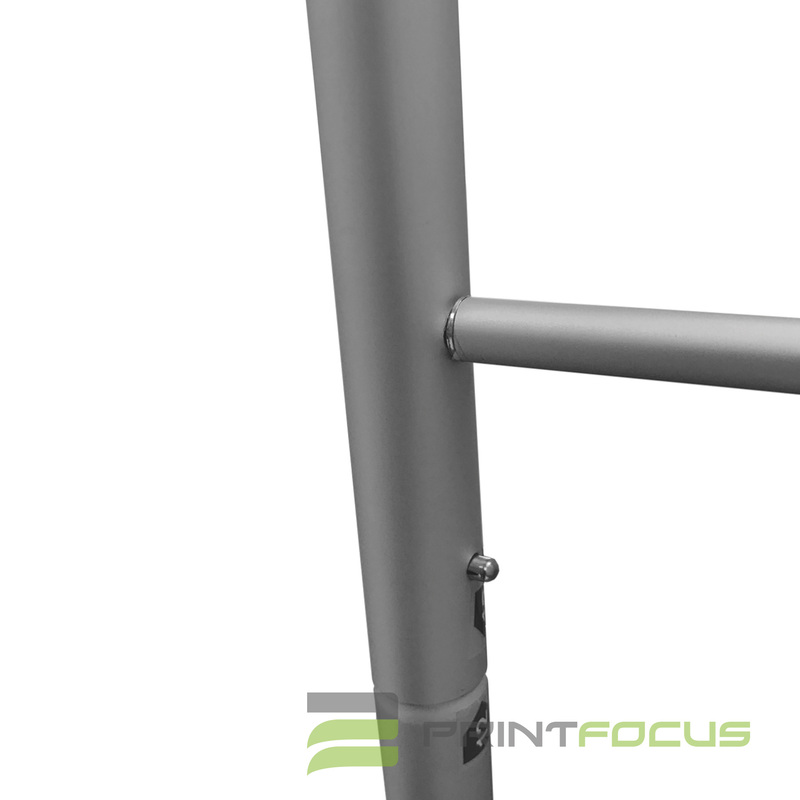 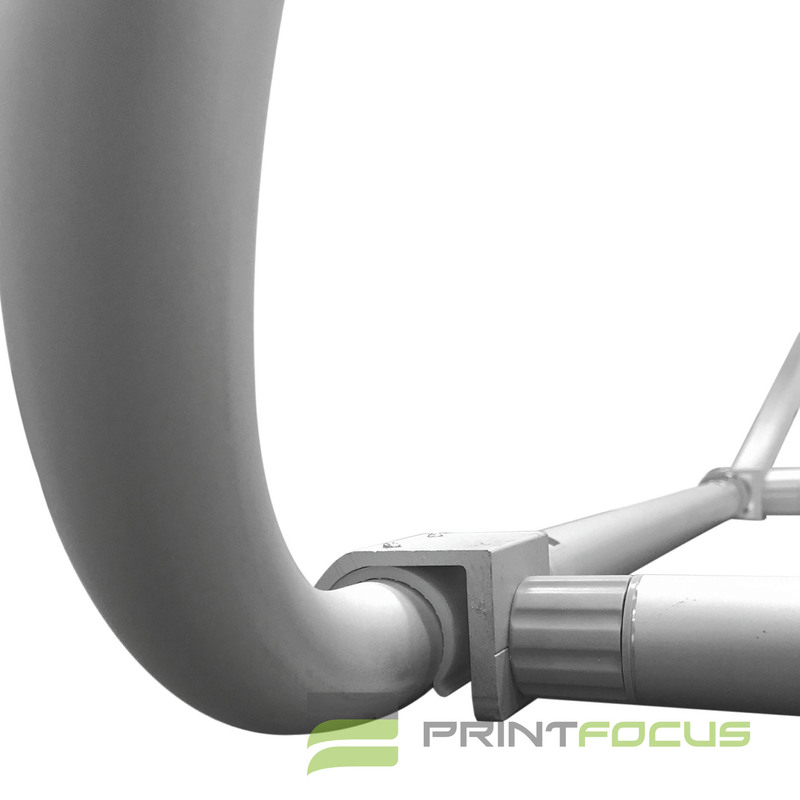 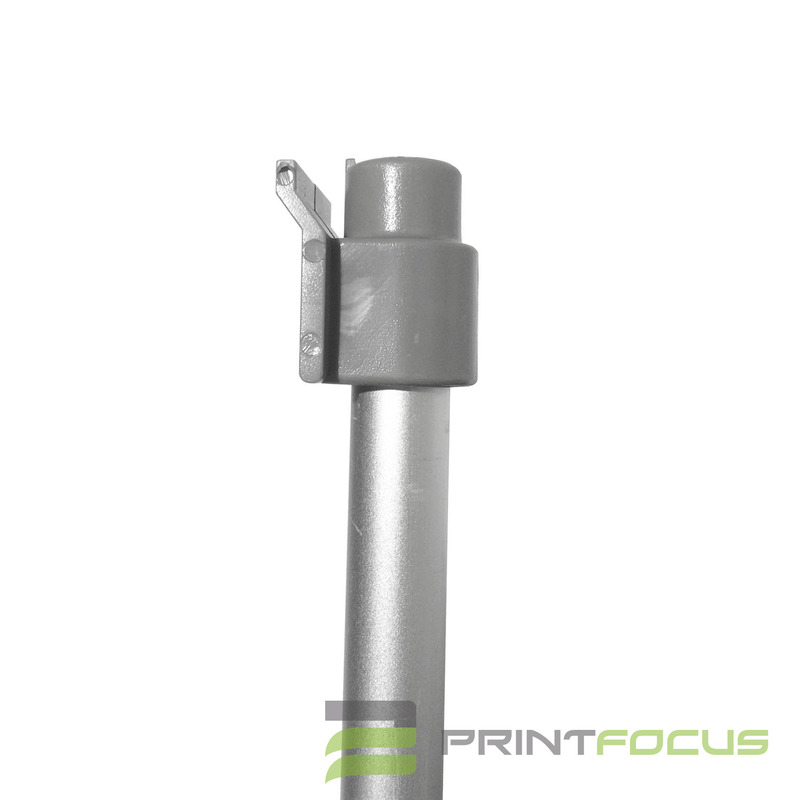 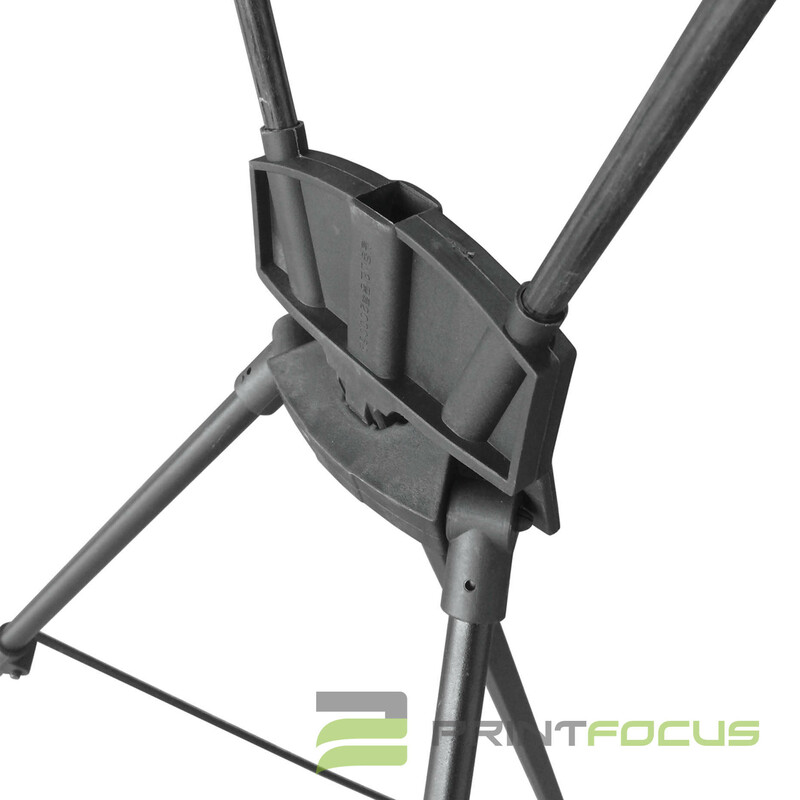 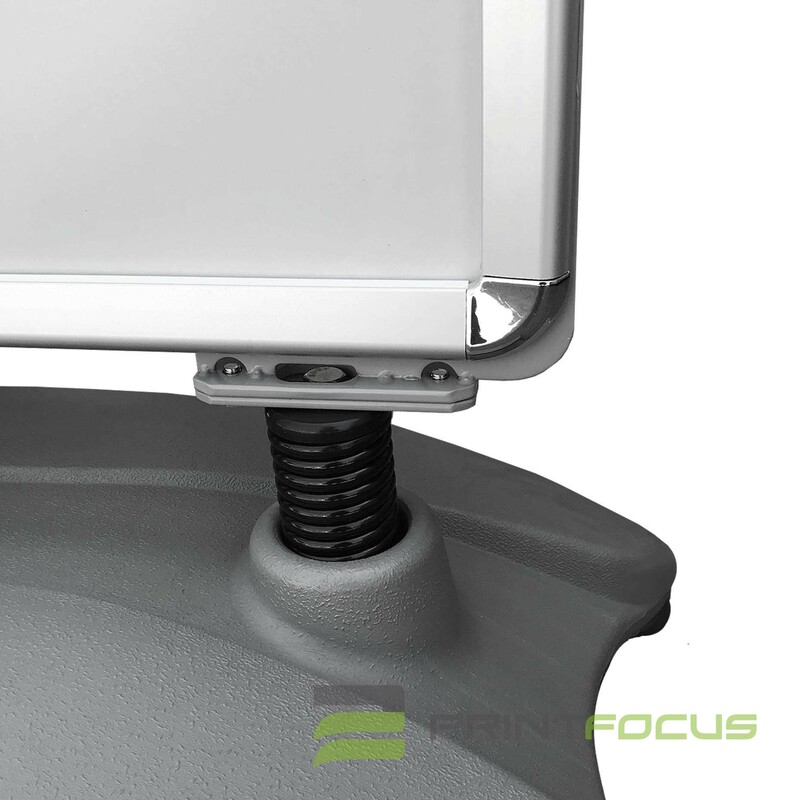 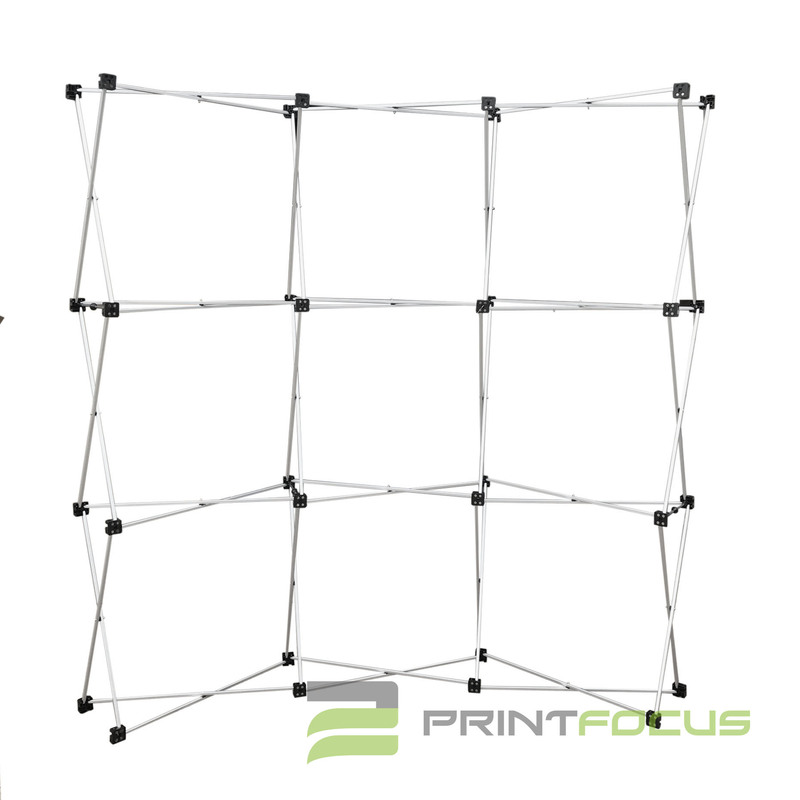 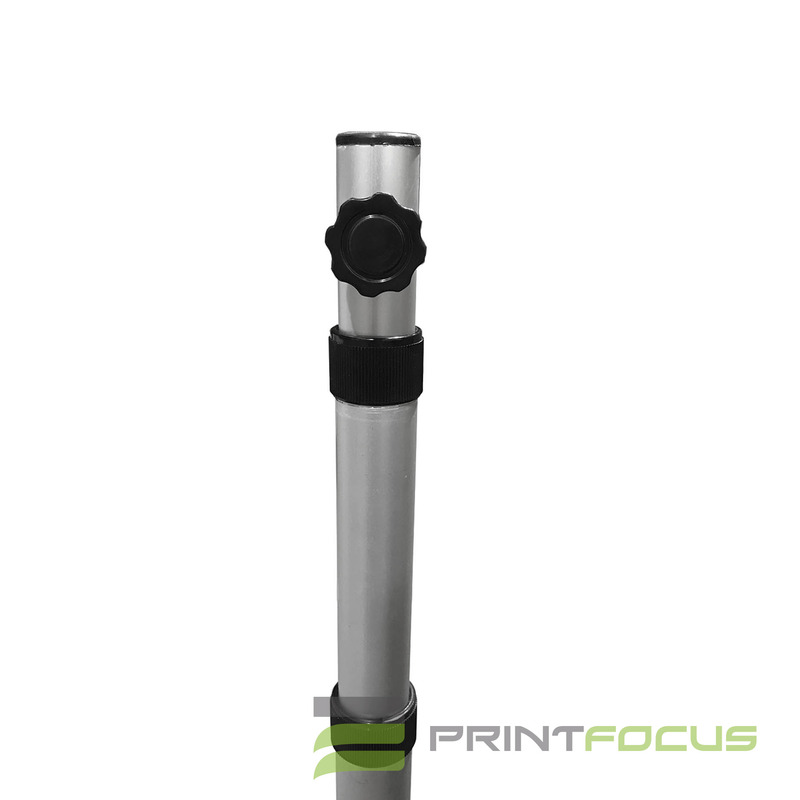 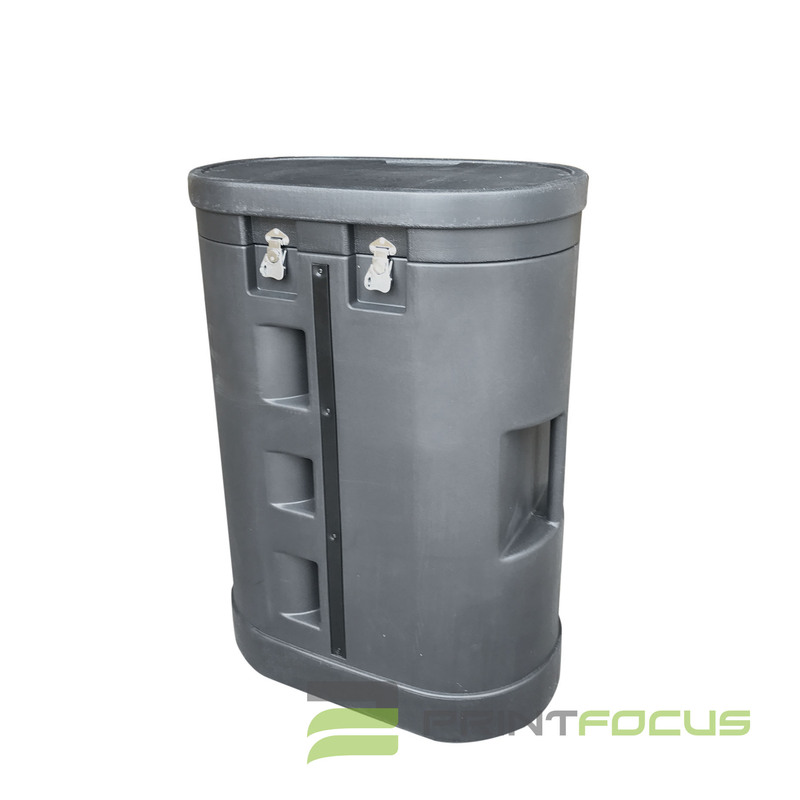 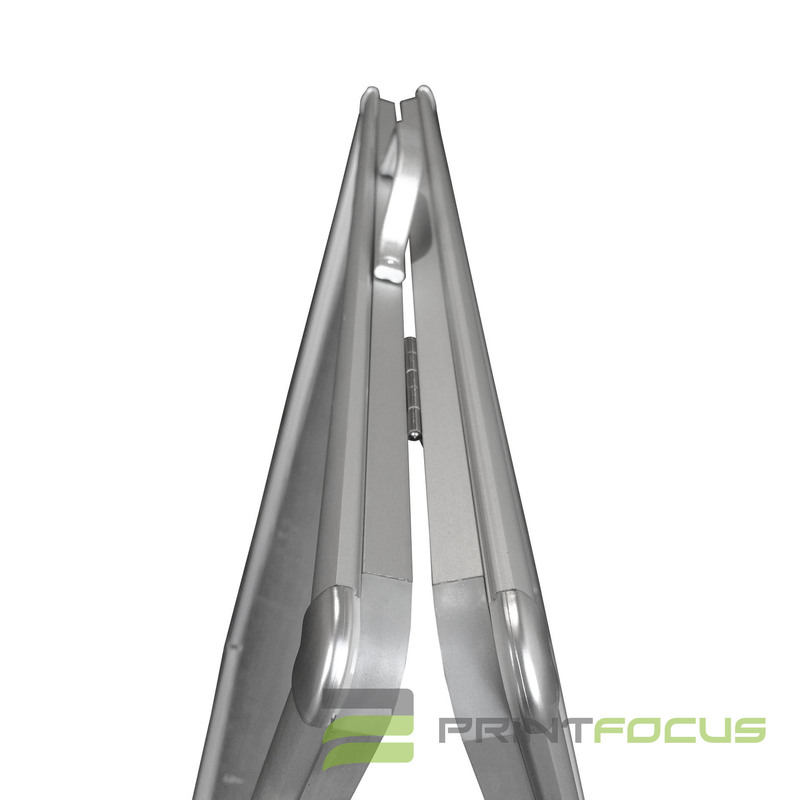 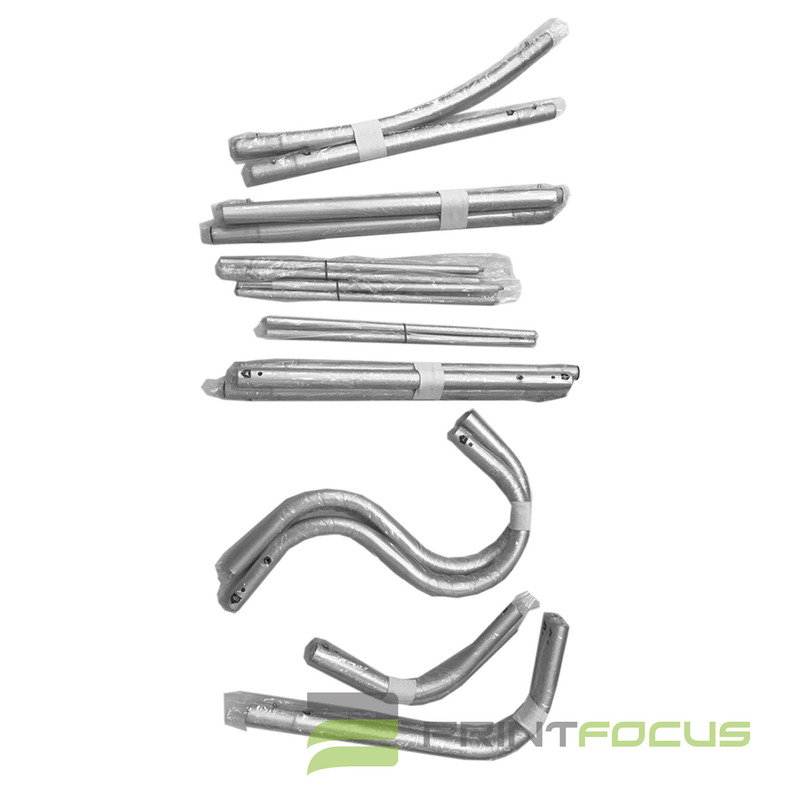 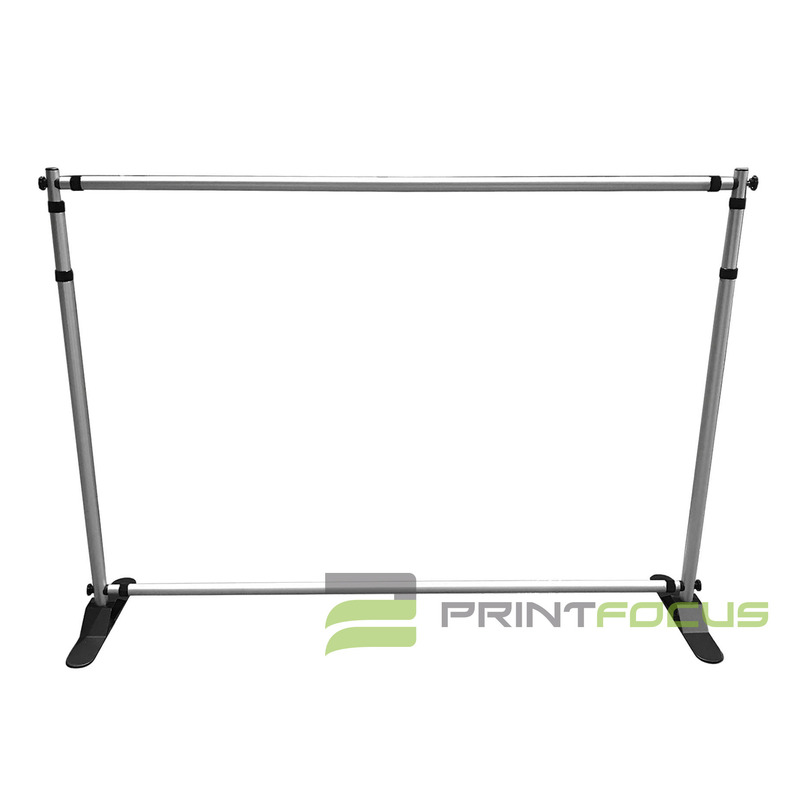 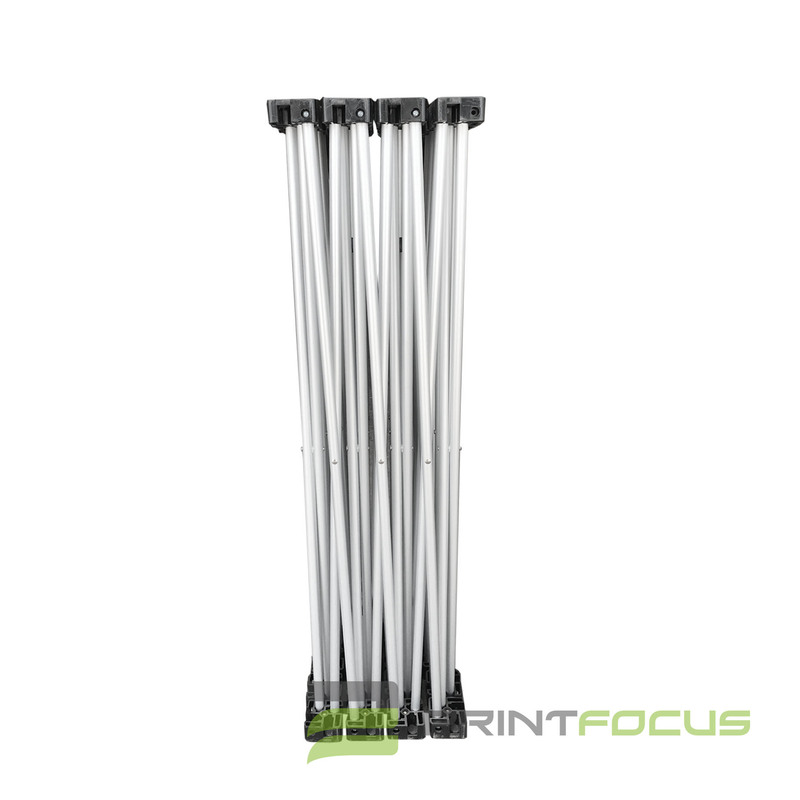 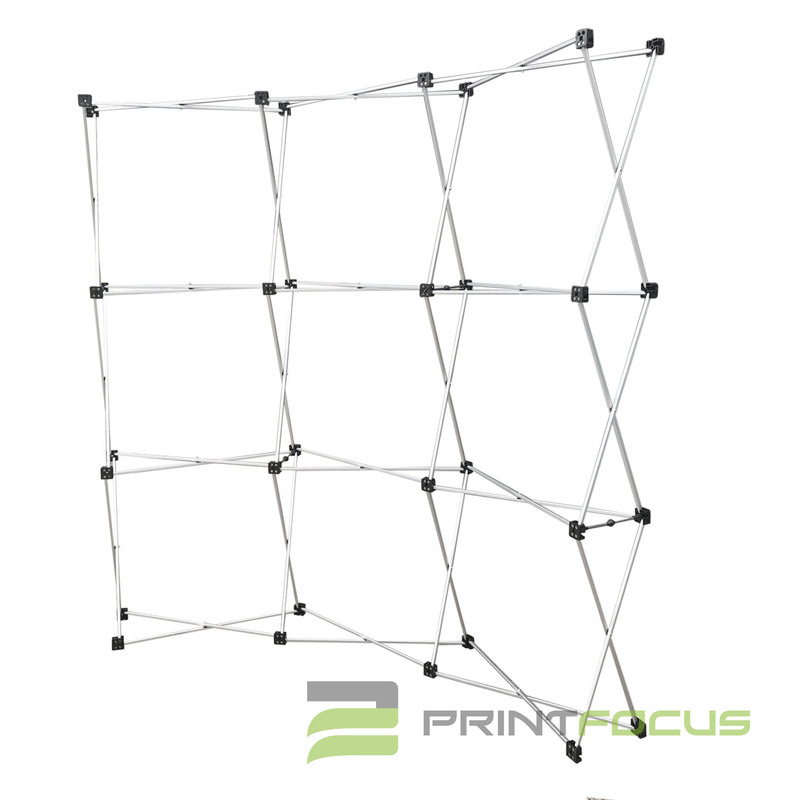 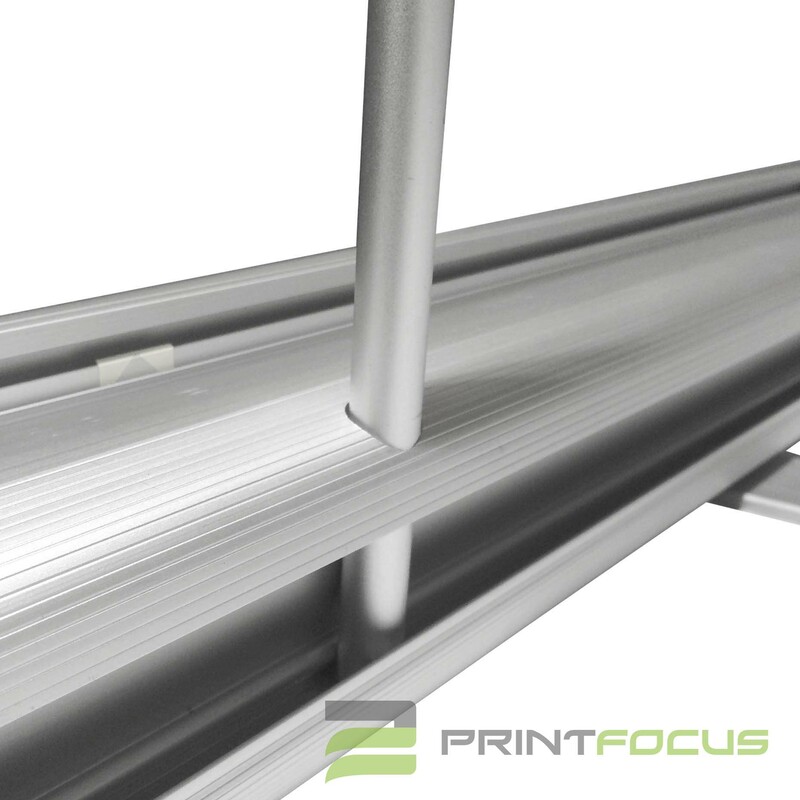 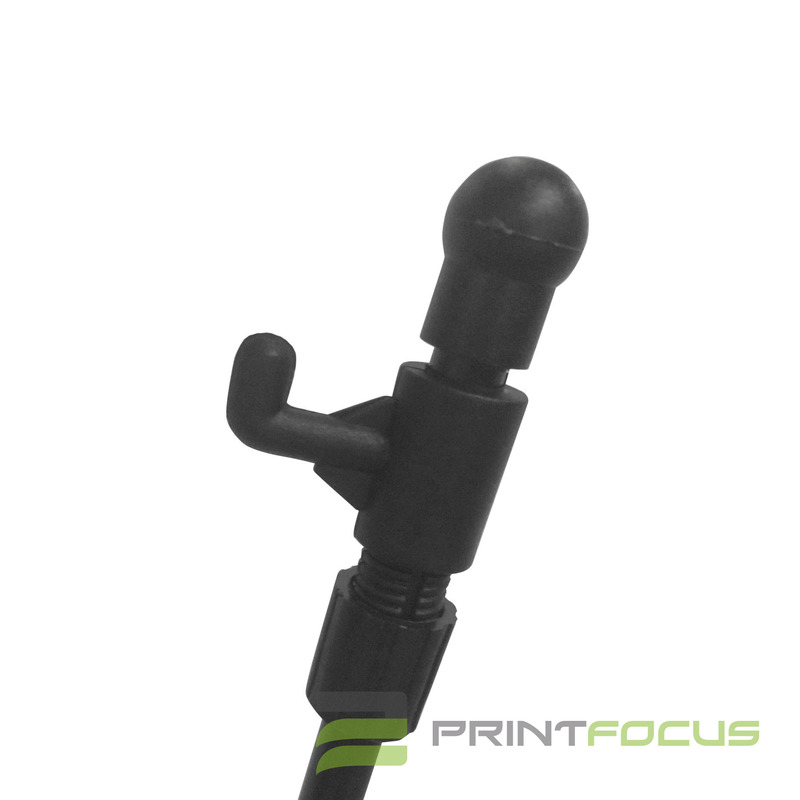 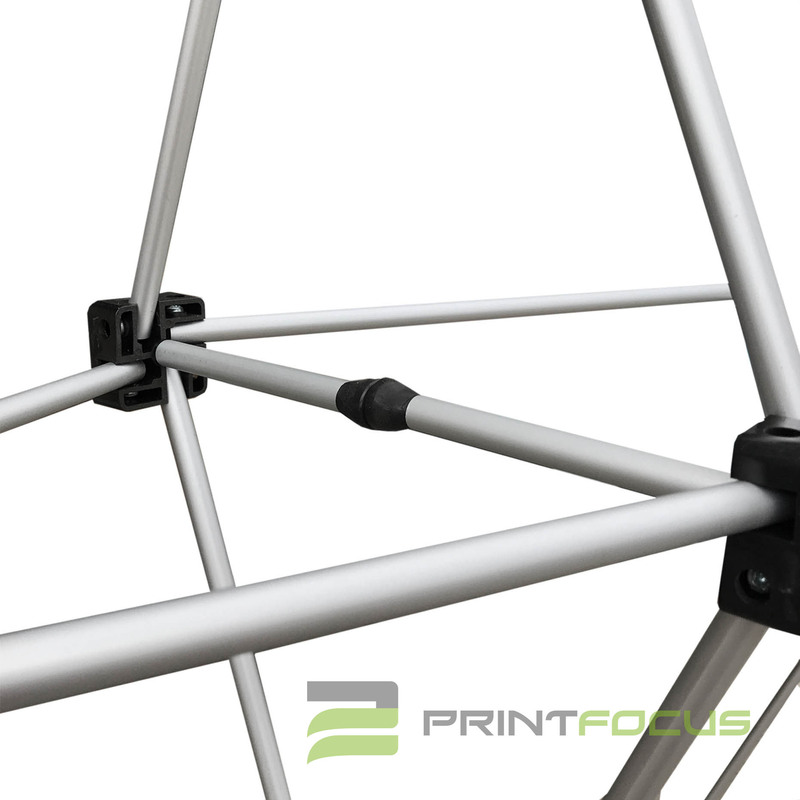 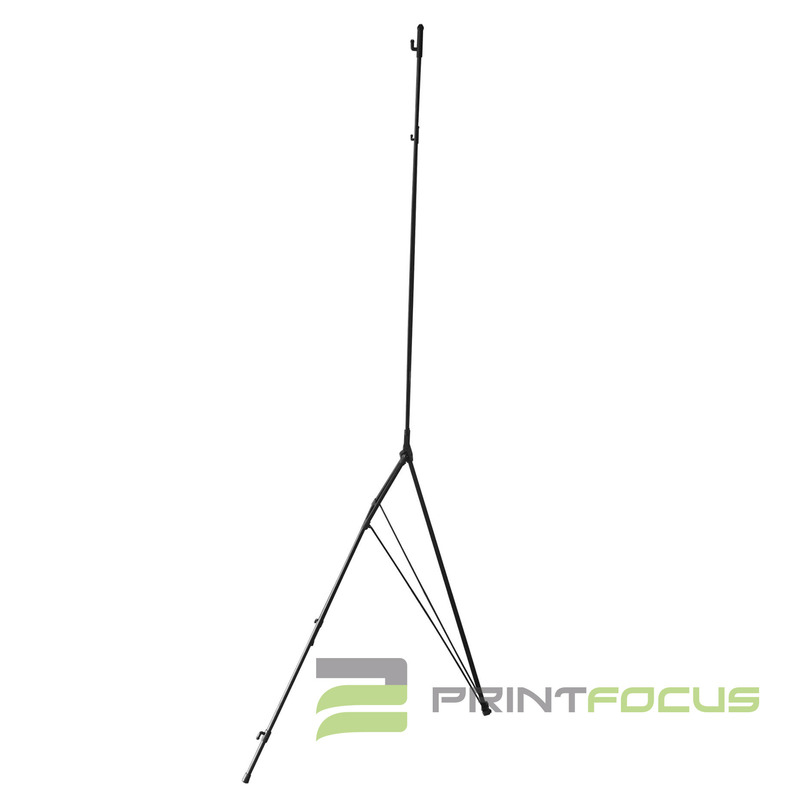 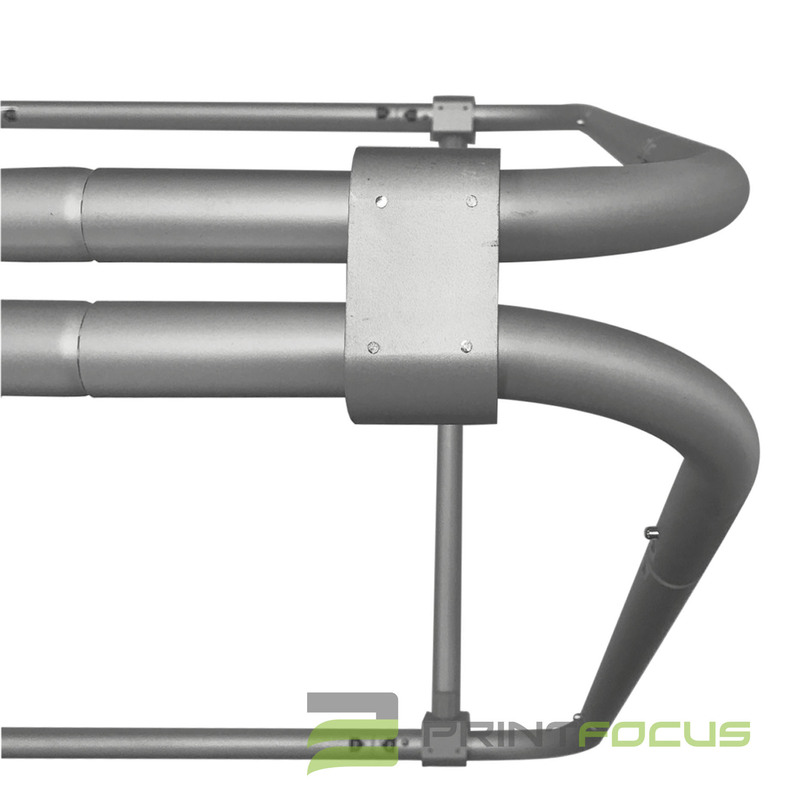 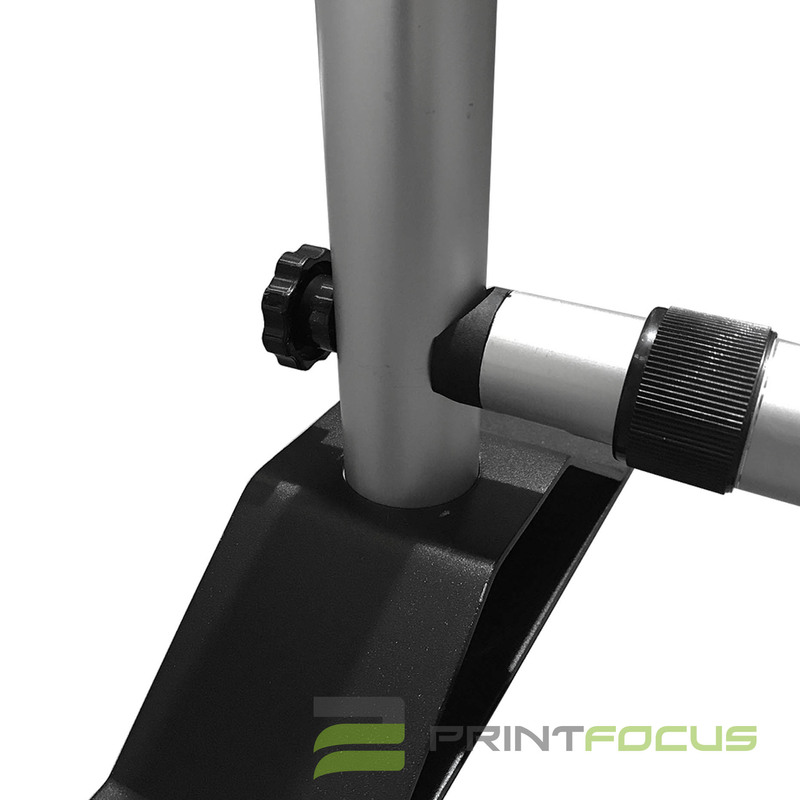 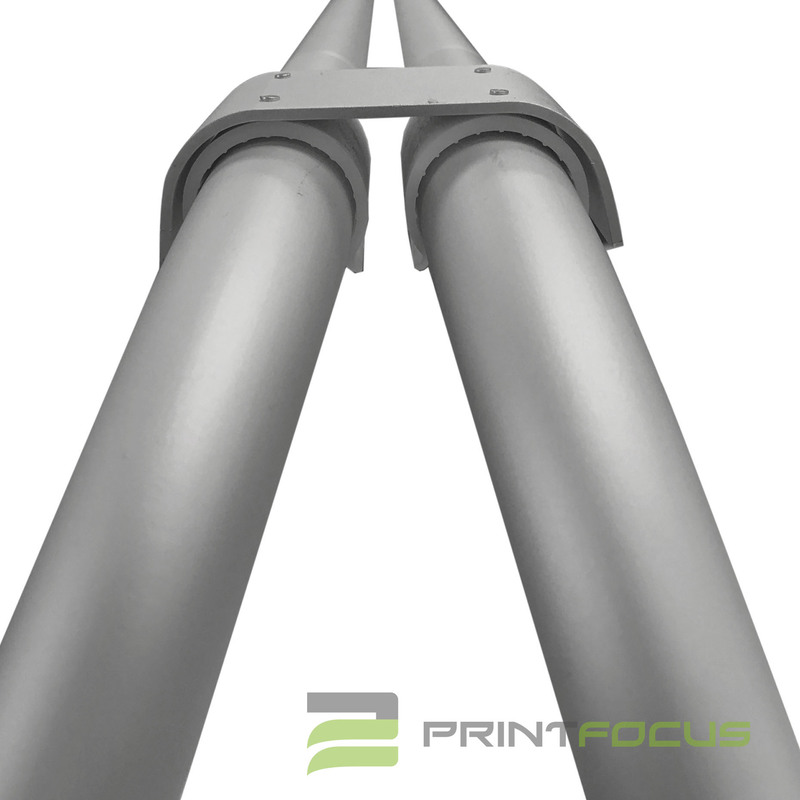 The tubular frame is designed for easy set up and transport. 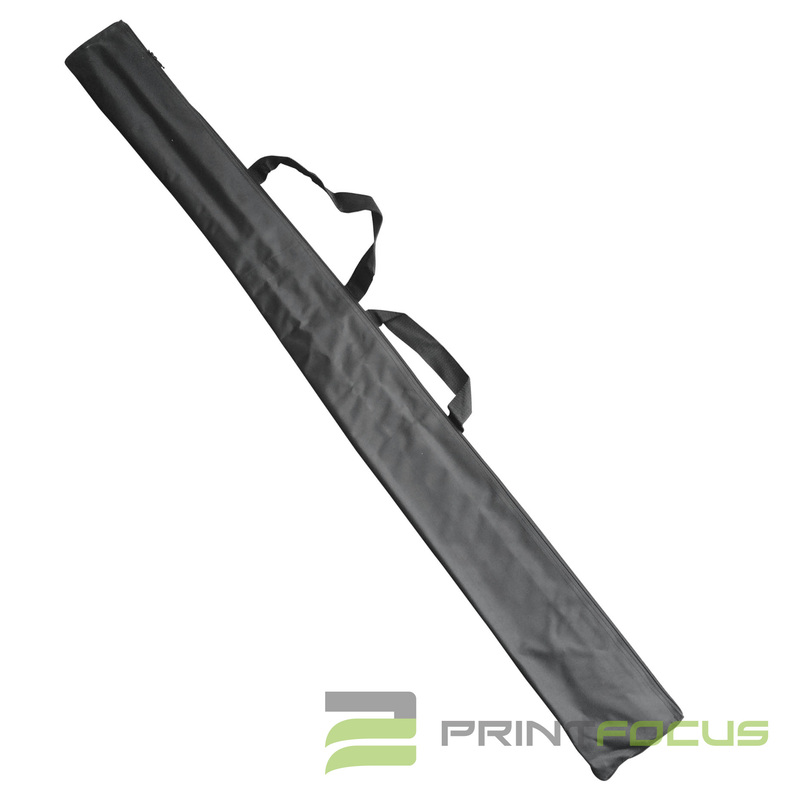 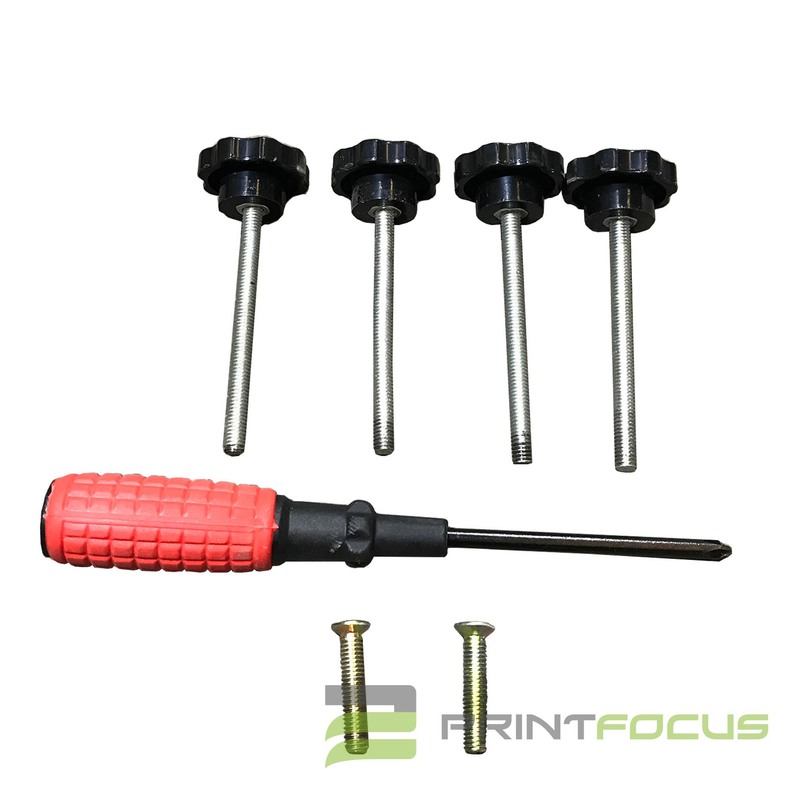 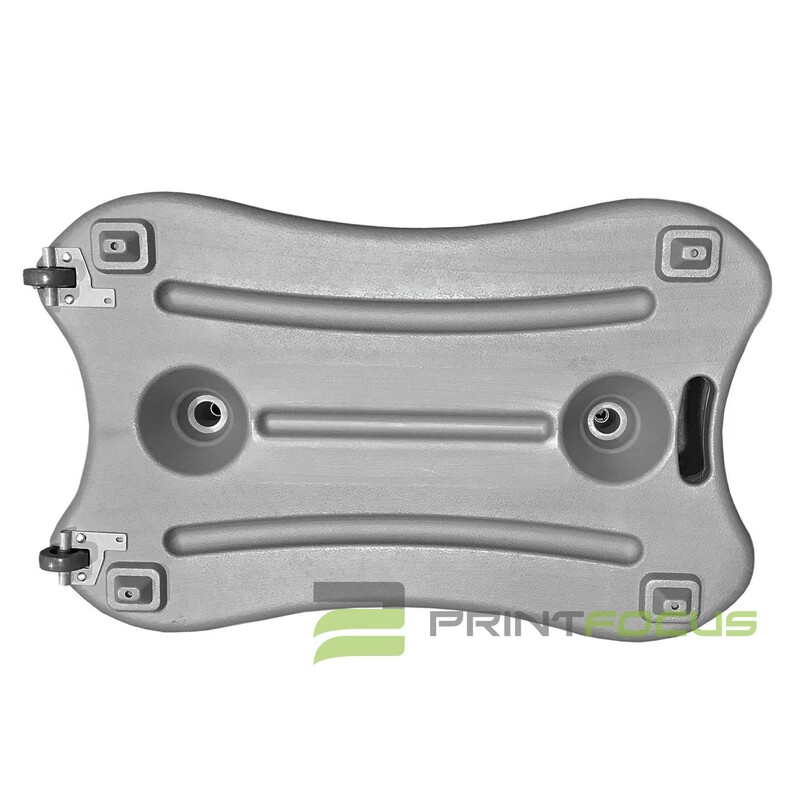 It is easy to carry all components with the provided carry bag. 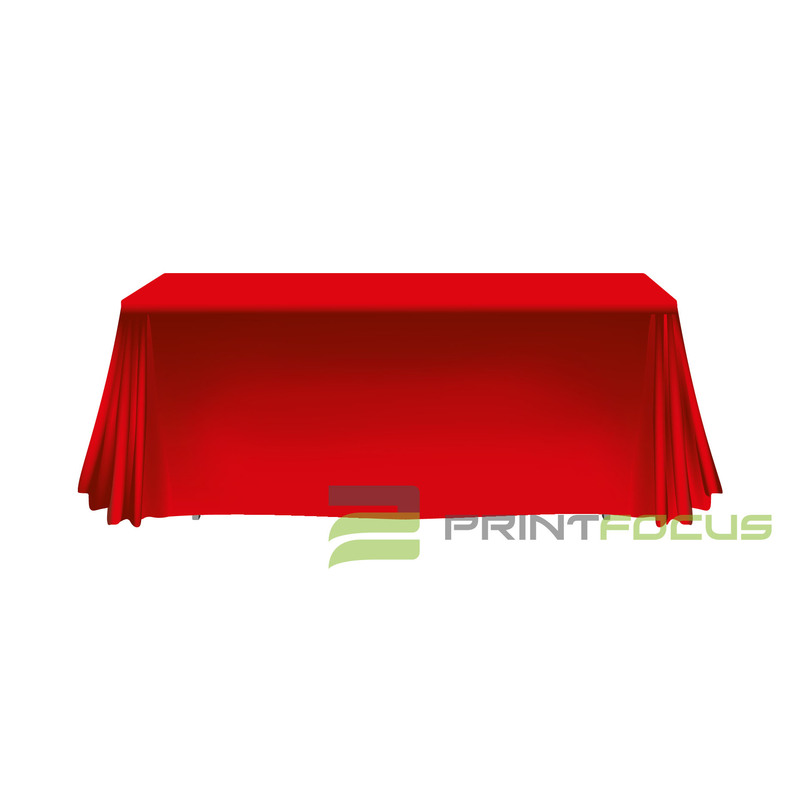 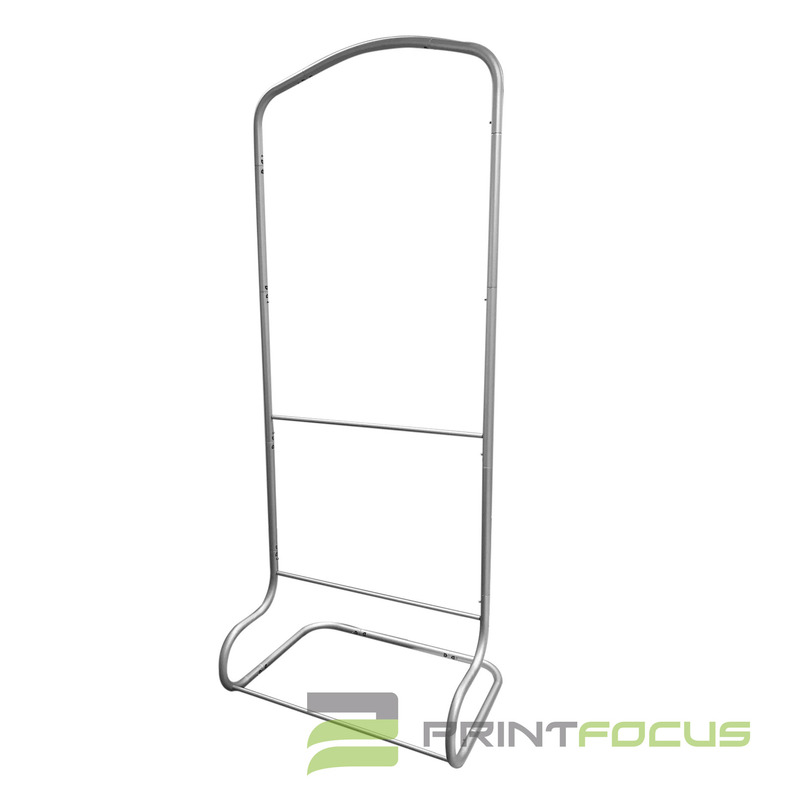 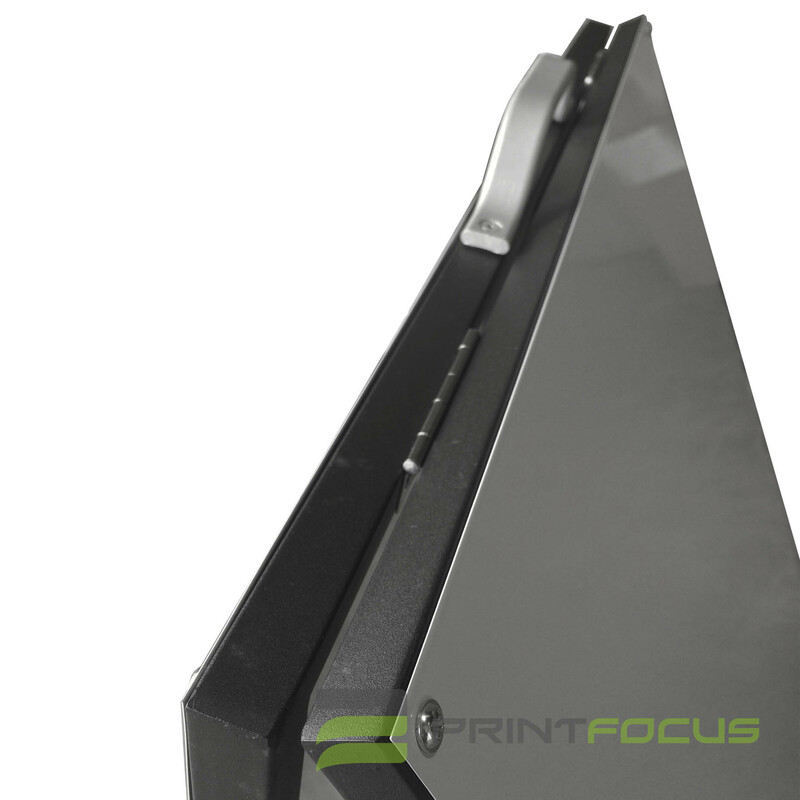 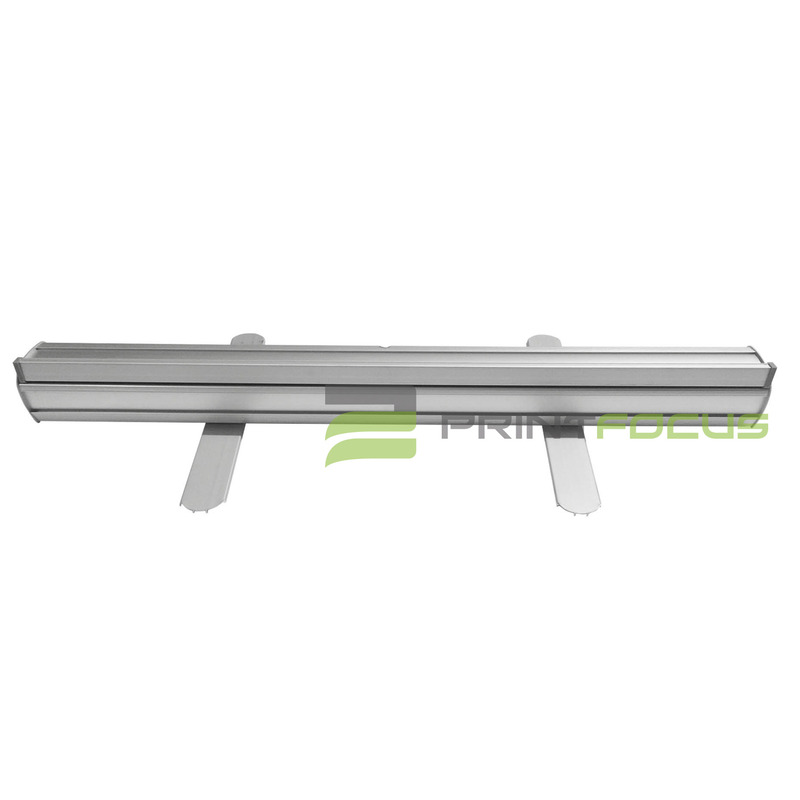 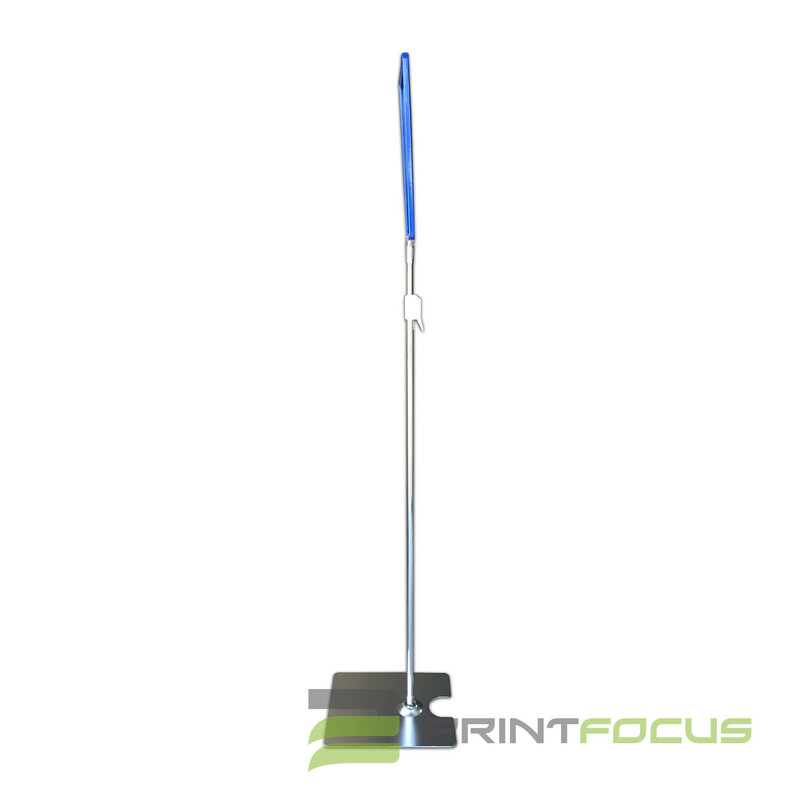 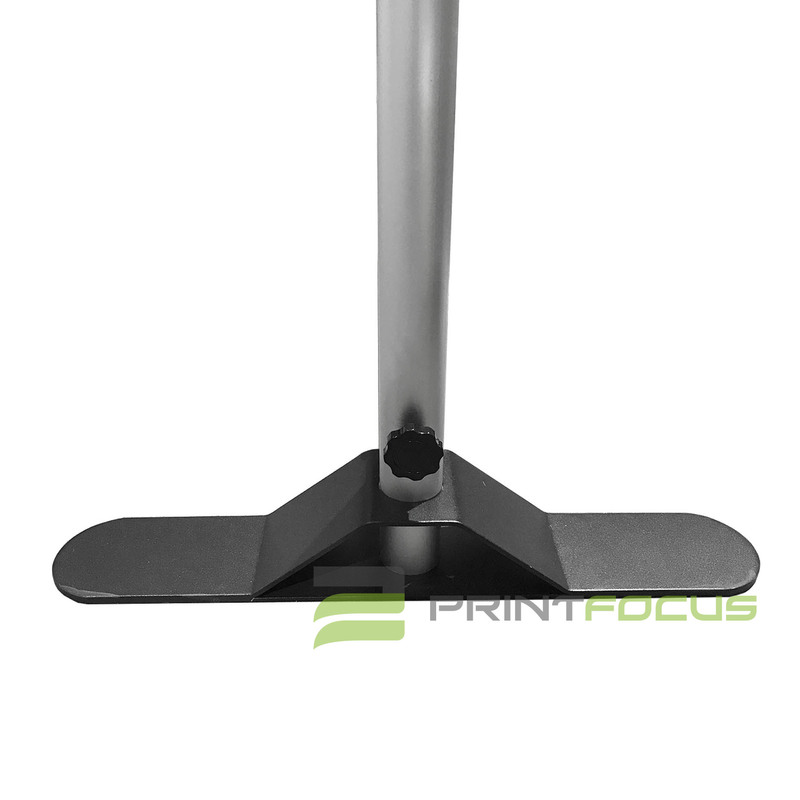 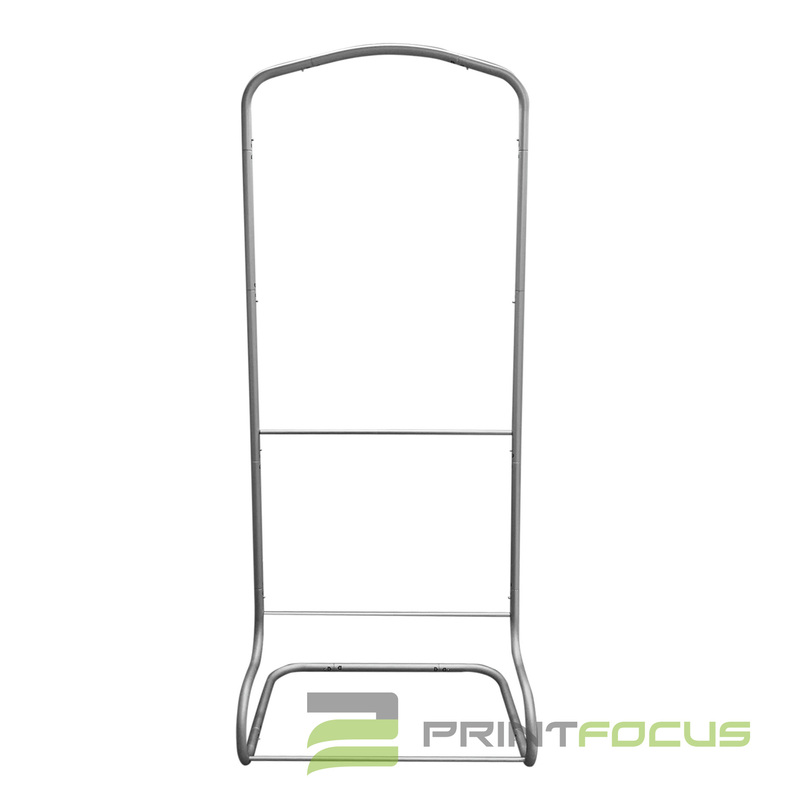 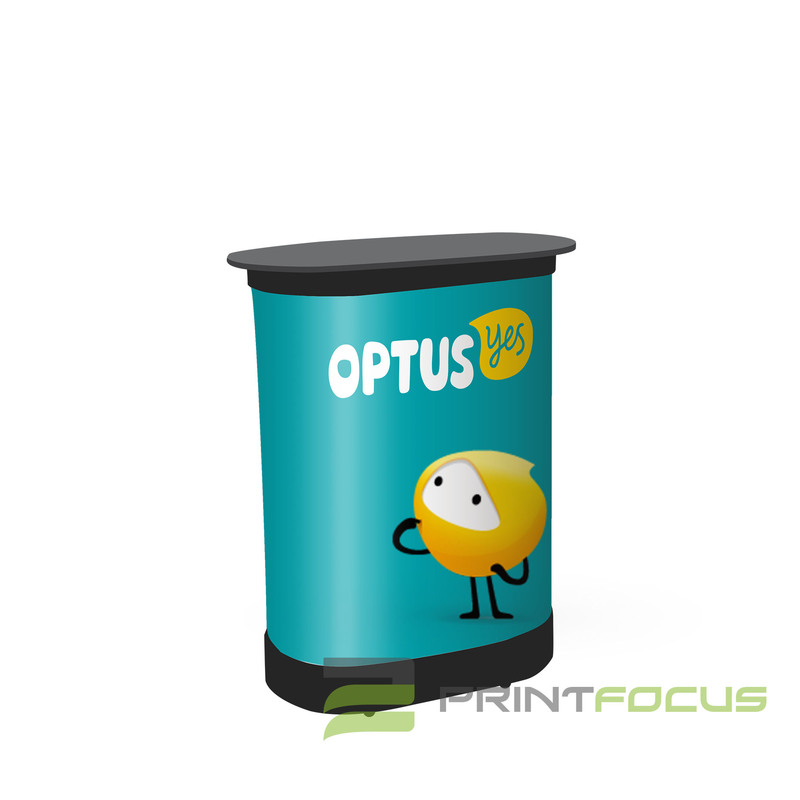 This display unit is popular in trade shows, exhibitions, retail shops. 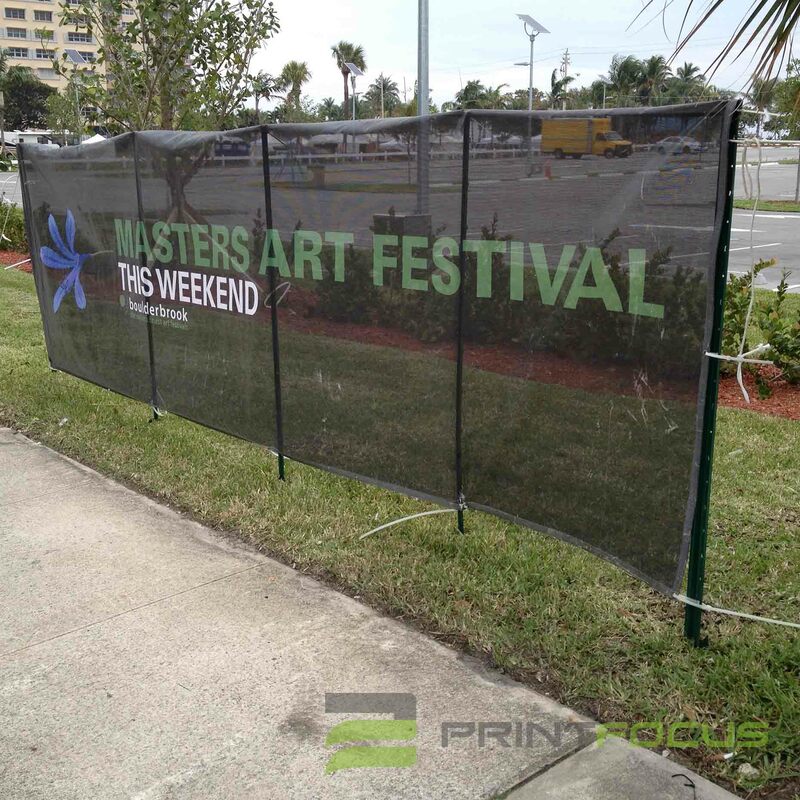 A great way to attract people’s attention. 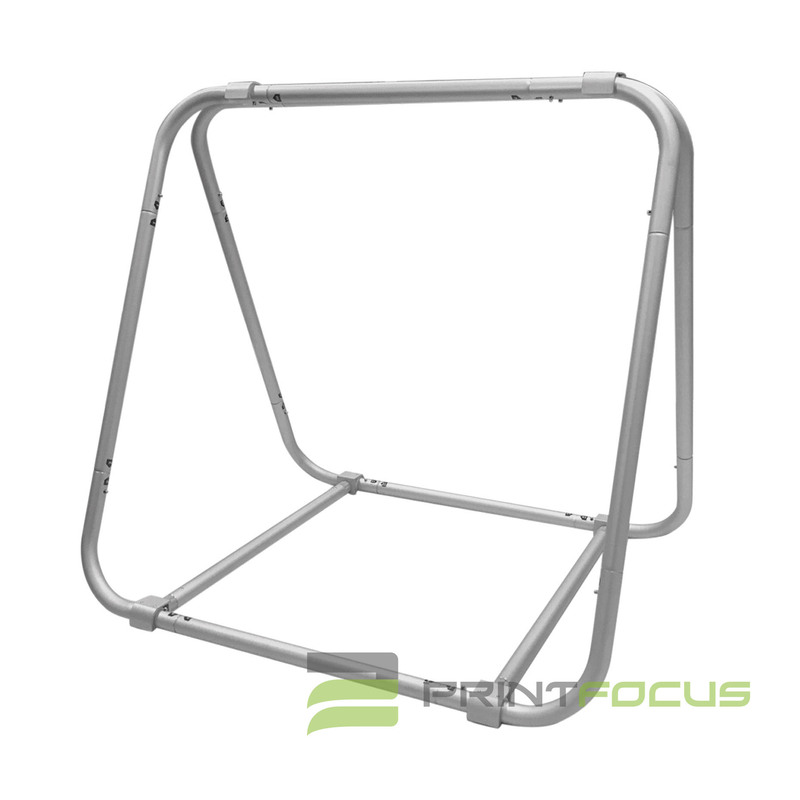 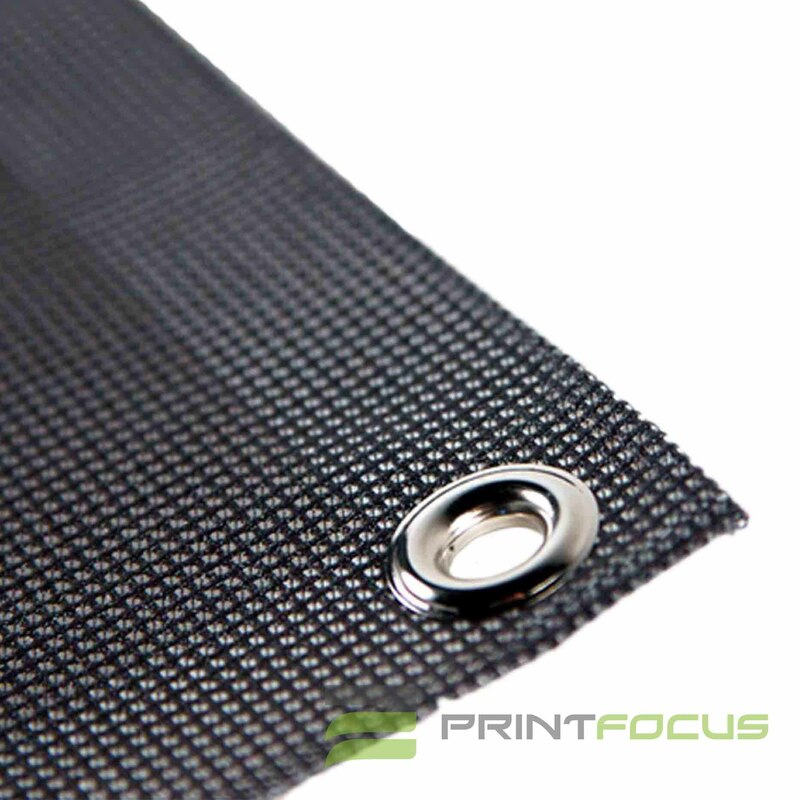 All you need to do is connecting each tubular frame together and pulls over the fabric. 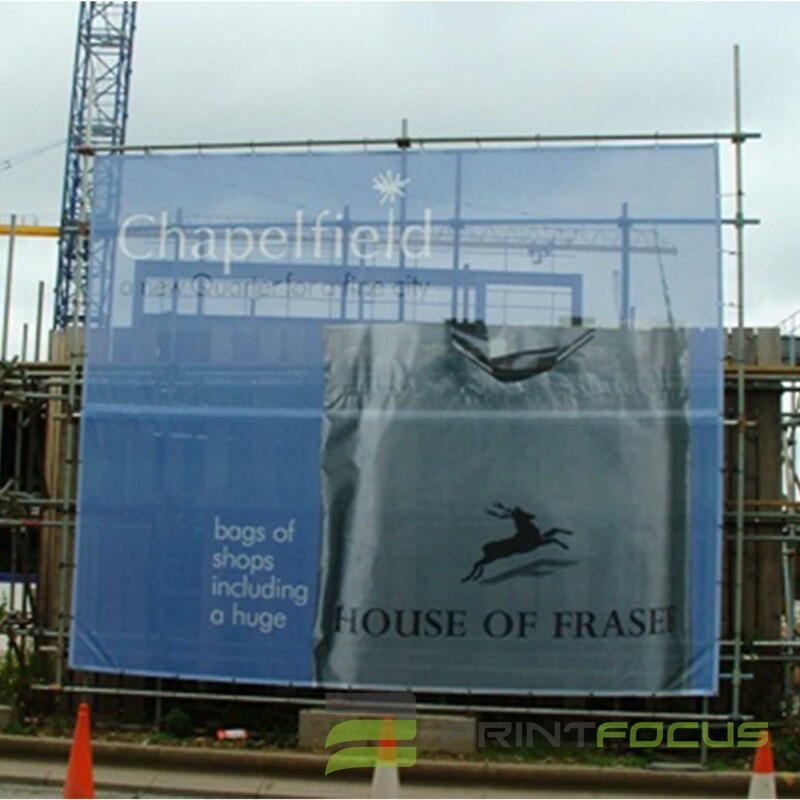 the fabric will cover the whole frame. 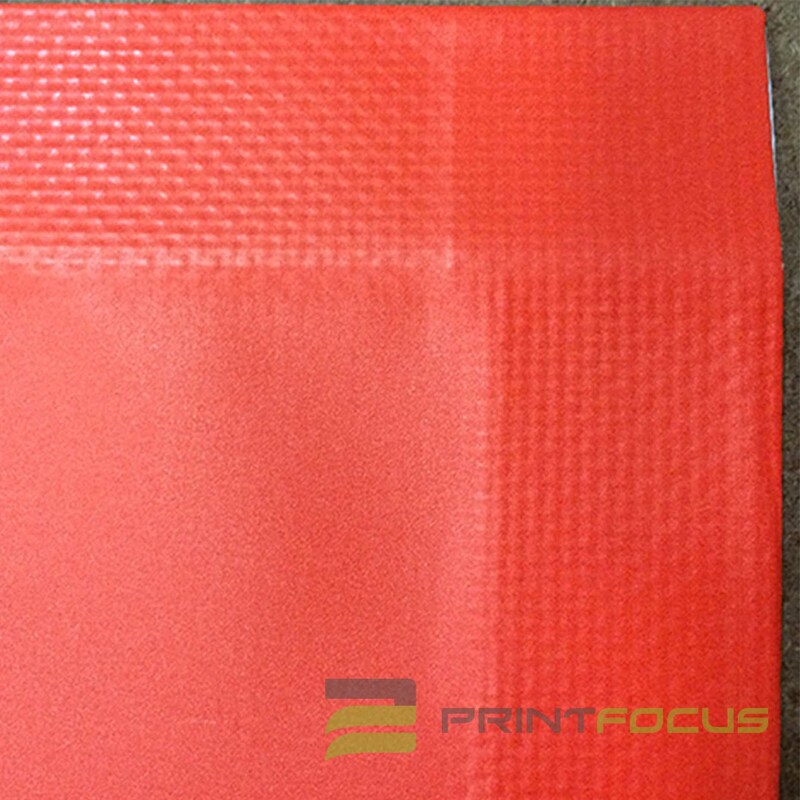 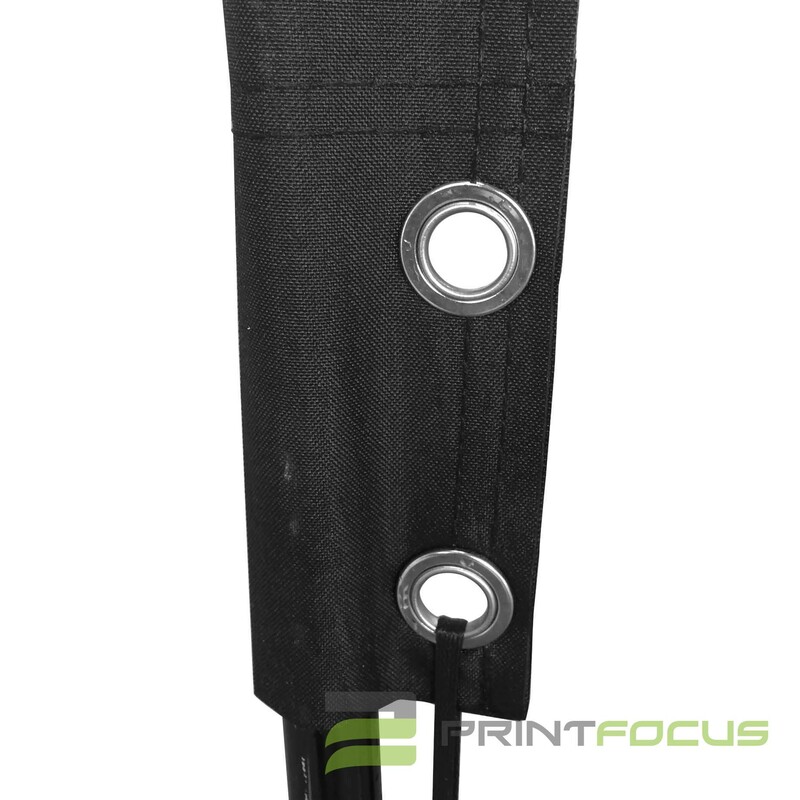 The zippers on the fabric makes the print looks nice and smooth. 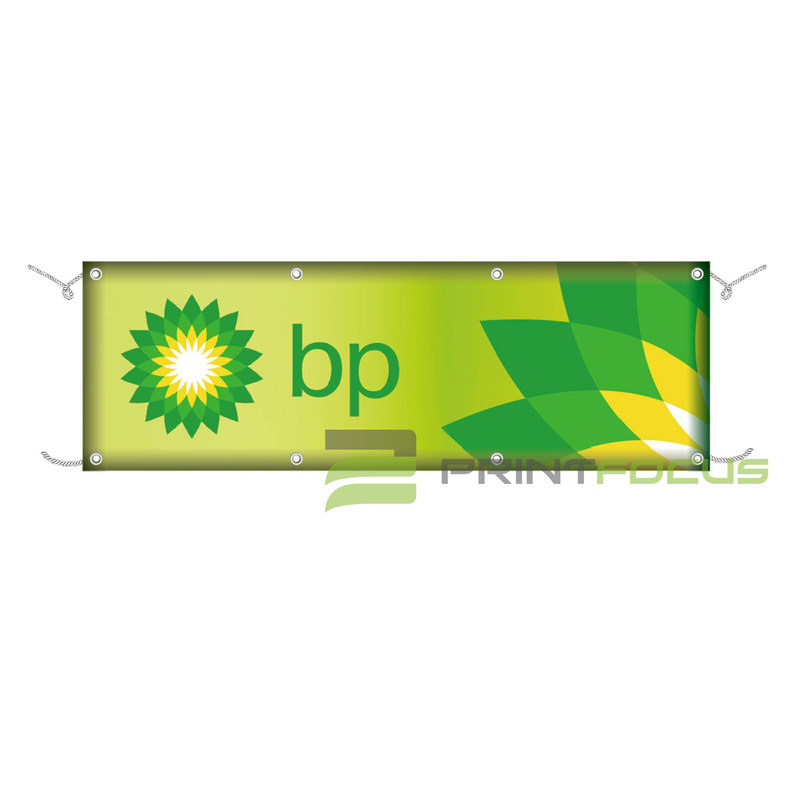 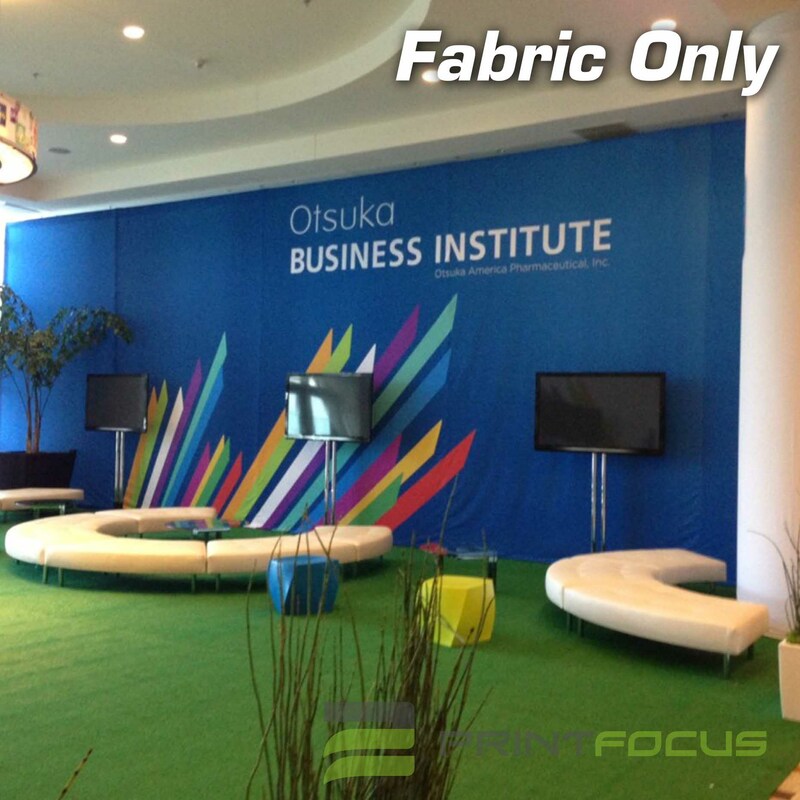 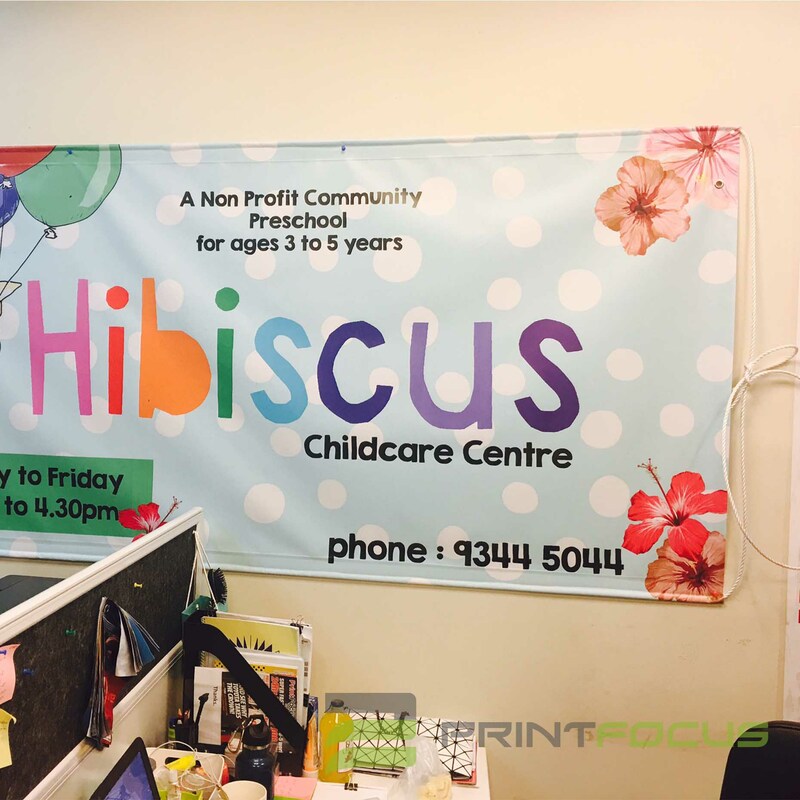 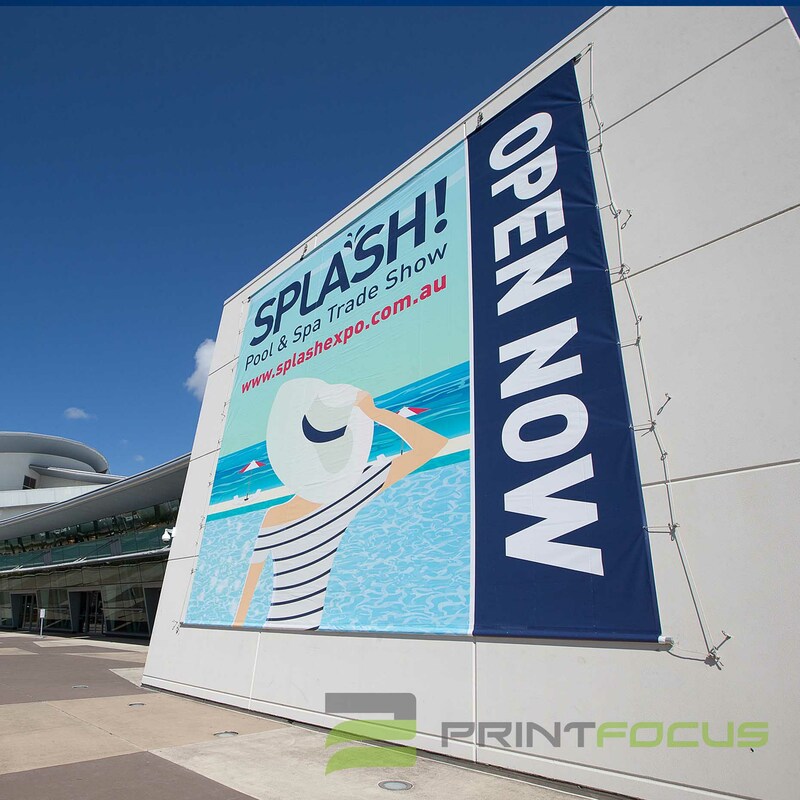 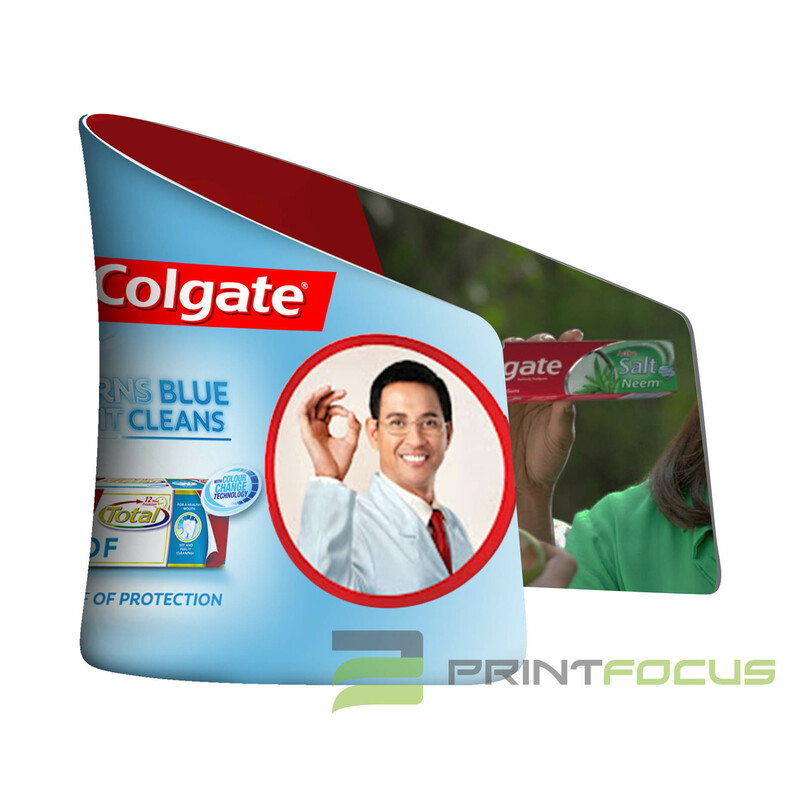 The single-sided tradeshow banner, popup display won't fade or peel over time, ensuring the stand can be used for years to come. 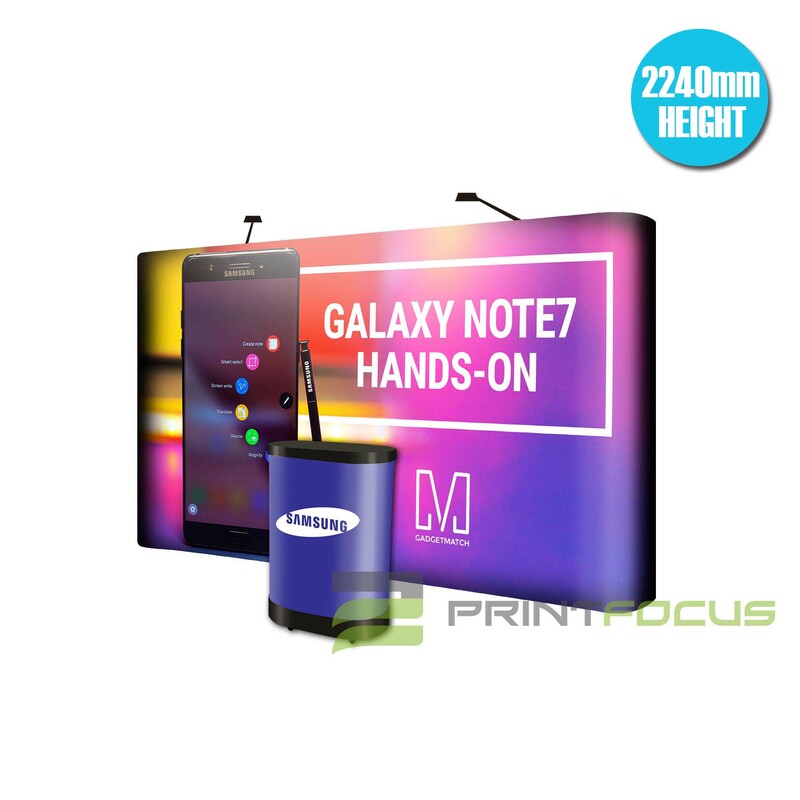 The display for exhibition can be used at trade shows, information centres, welcome centres, retail stores, malls, and exhibitions to capture the attention passersby and potential clients, allowing your business to draw them in to further inform them! 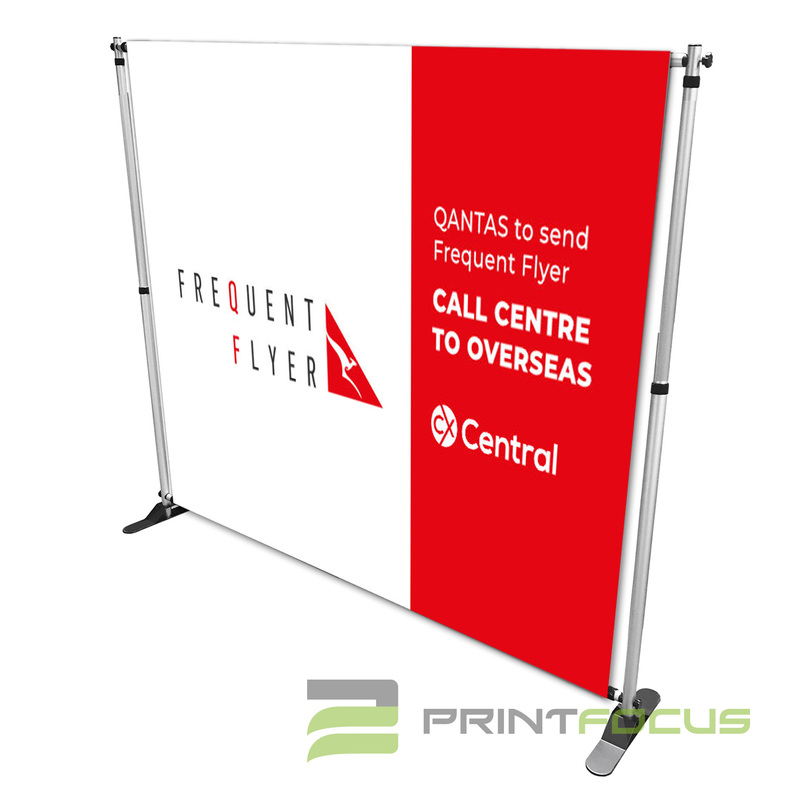 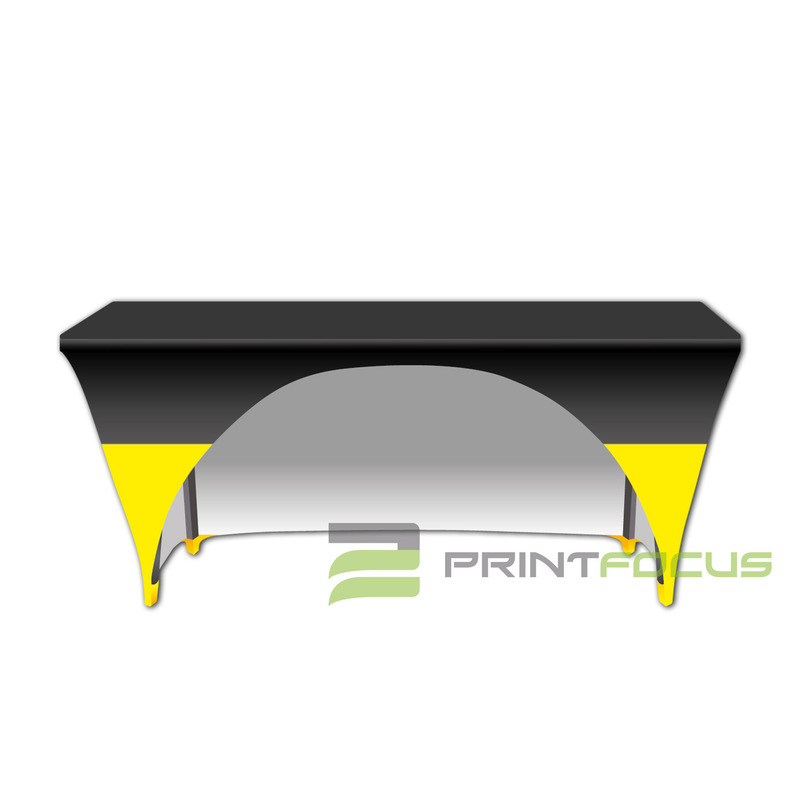 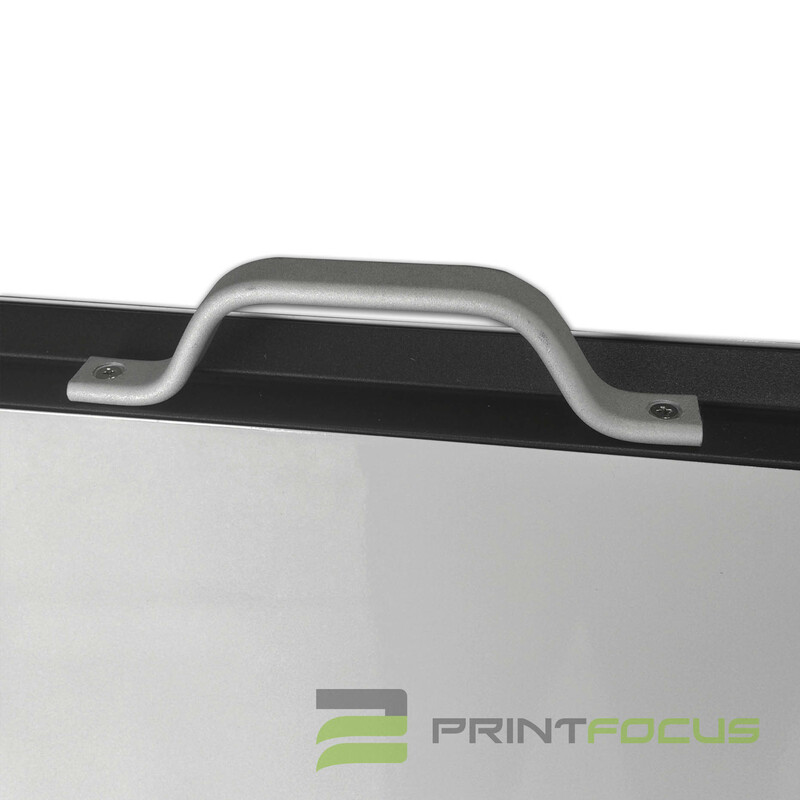 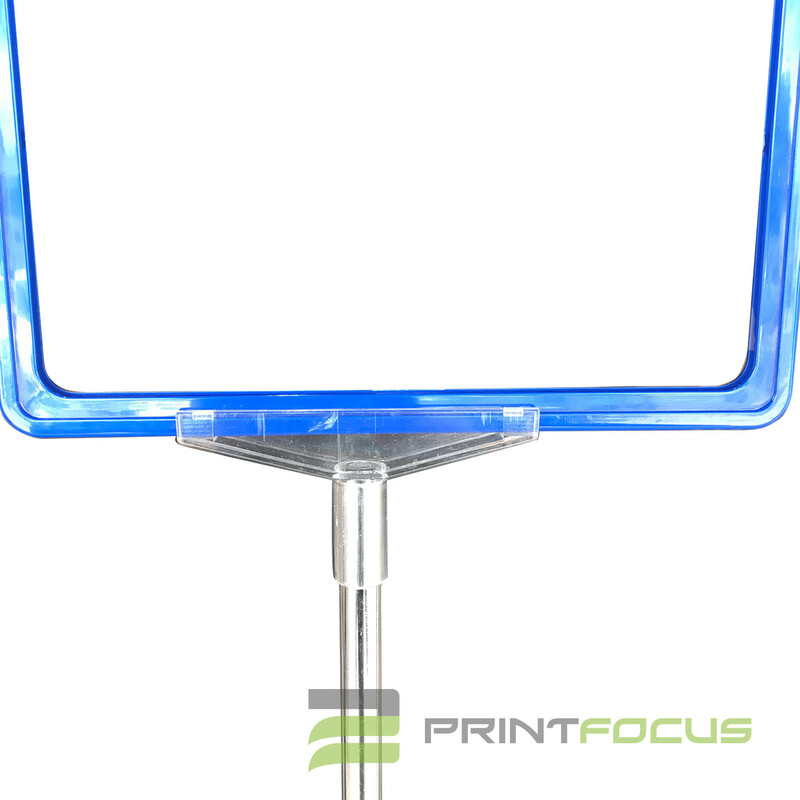 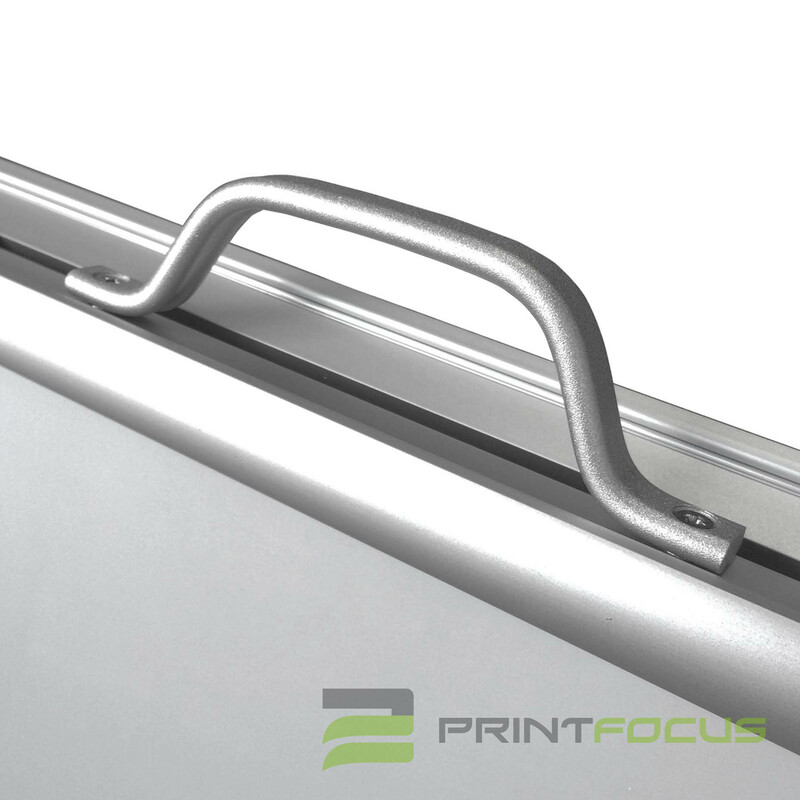 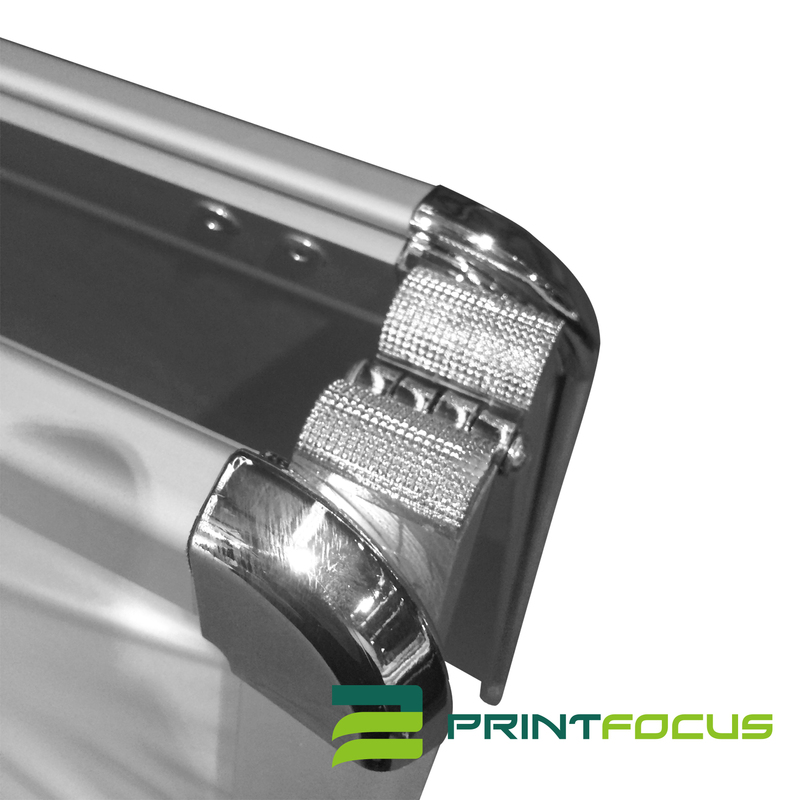 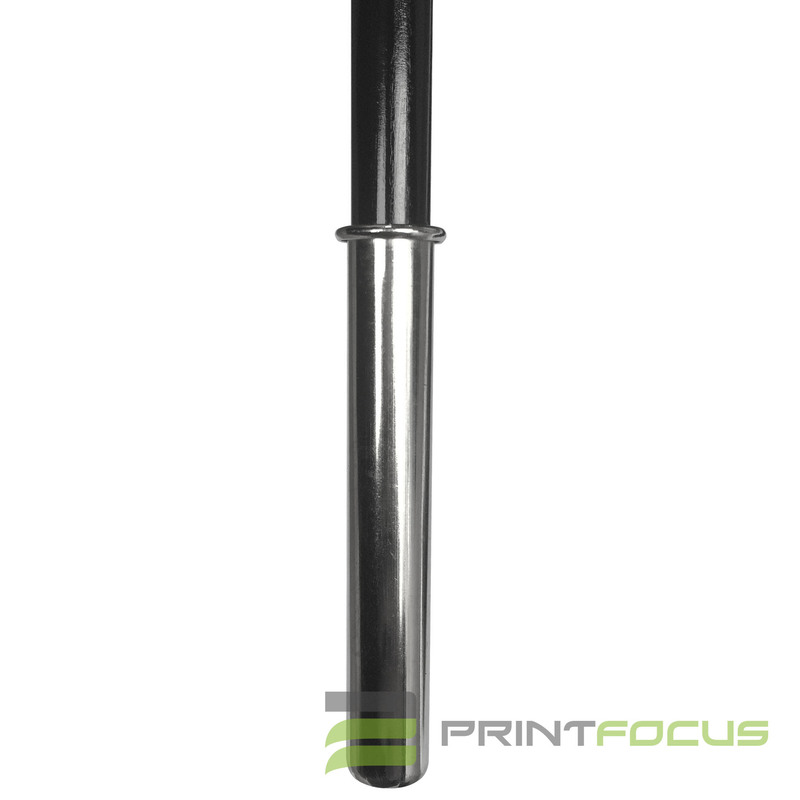 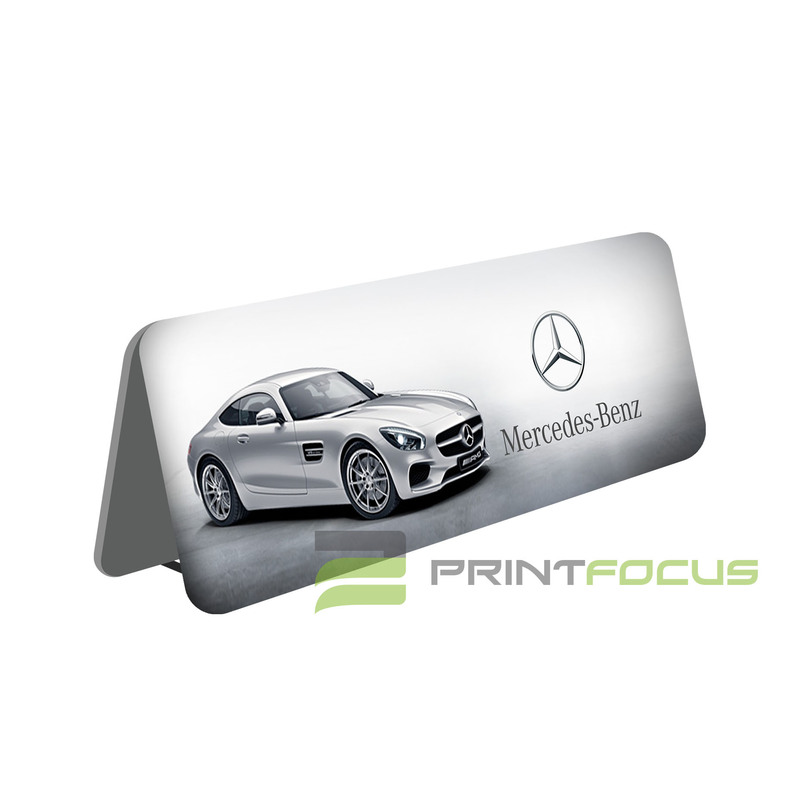 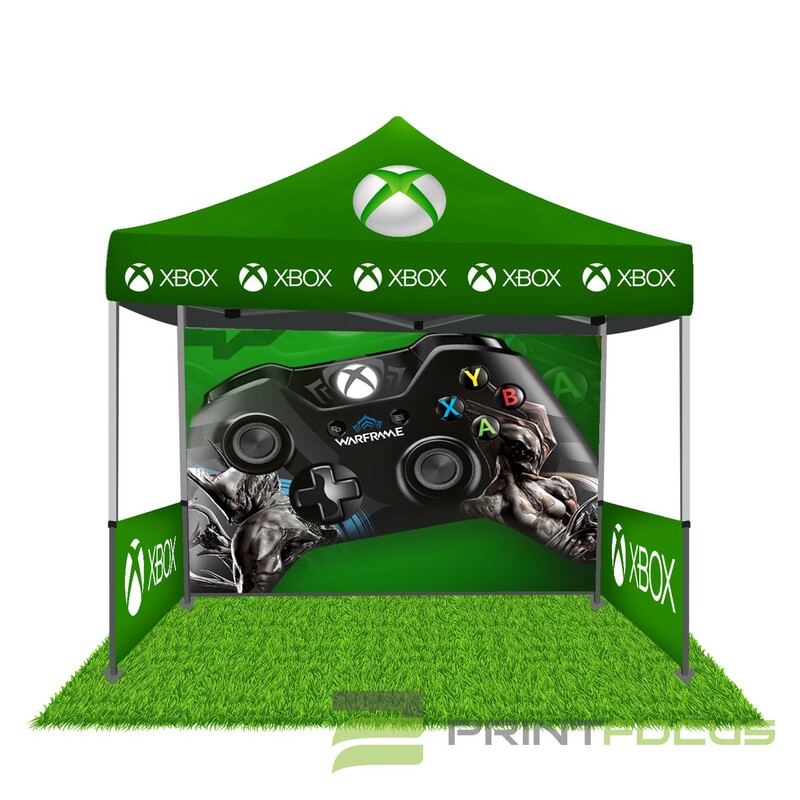 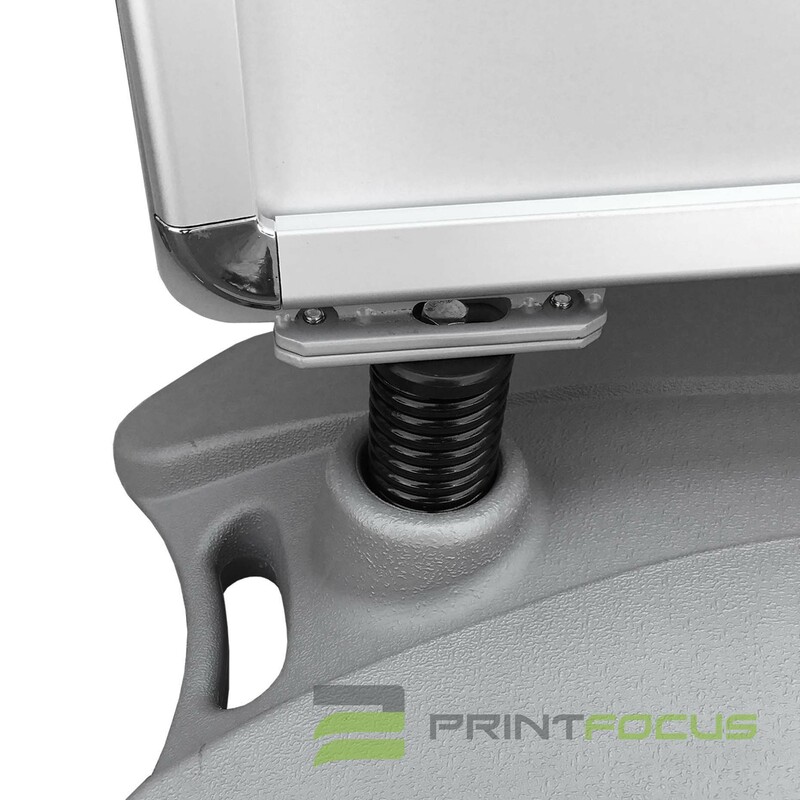 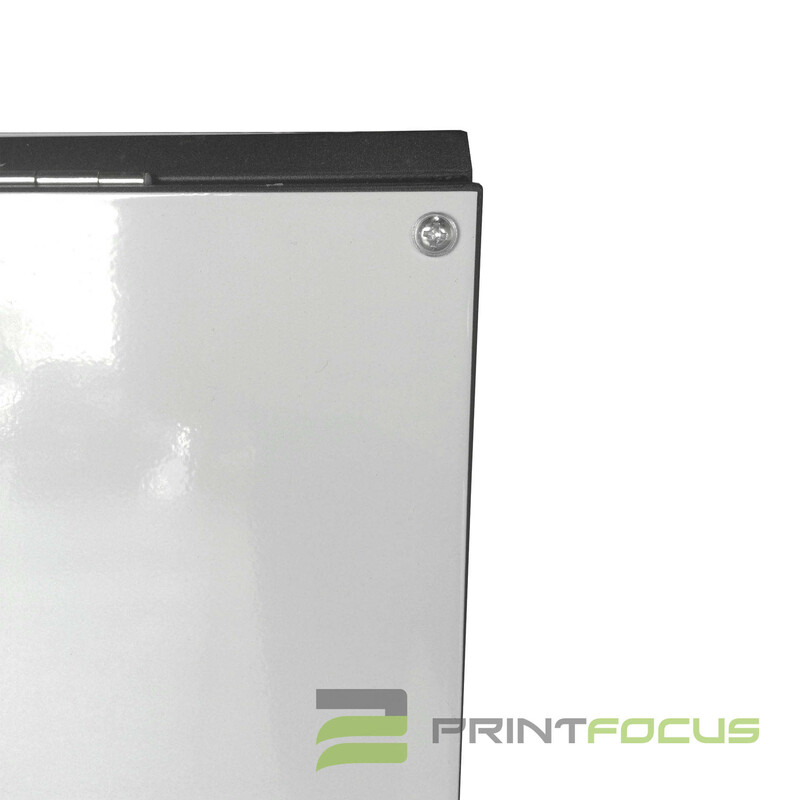 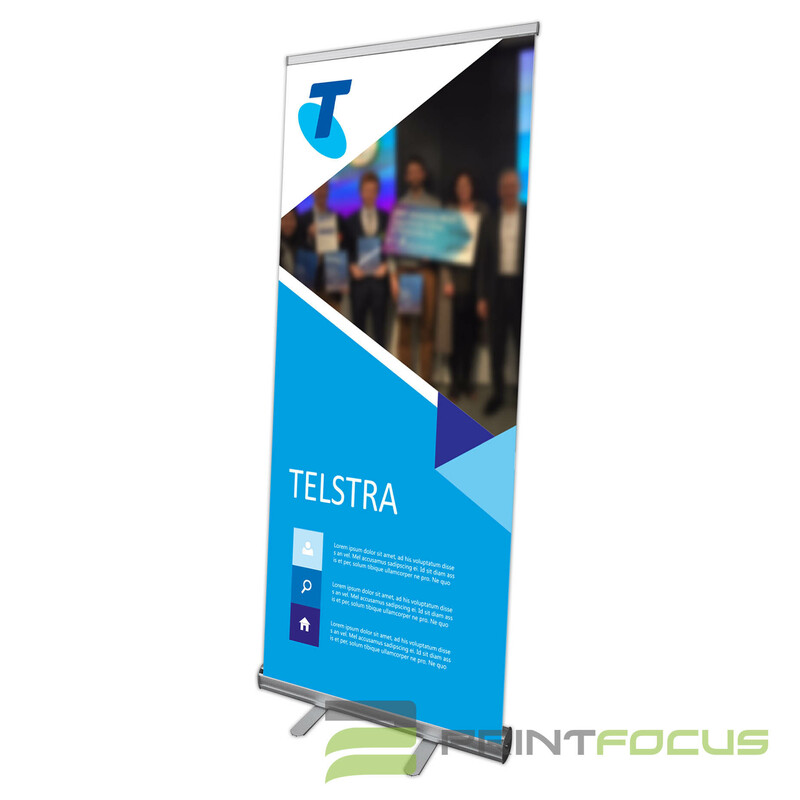 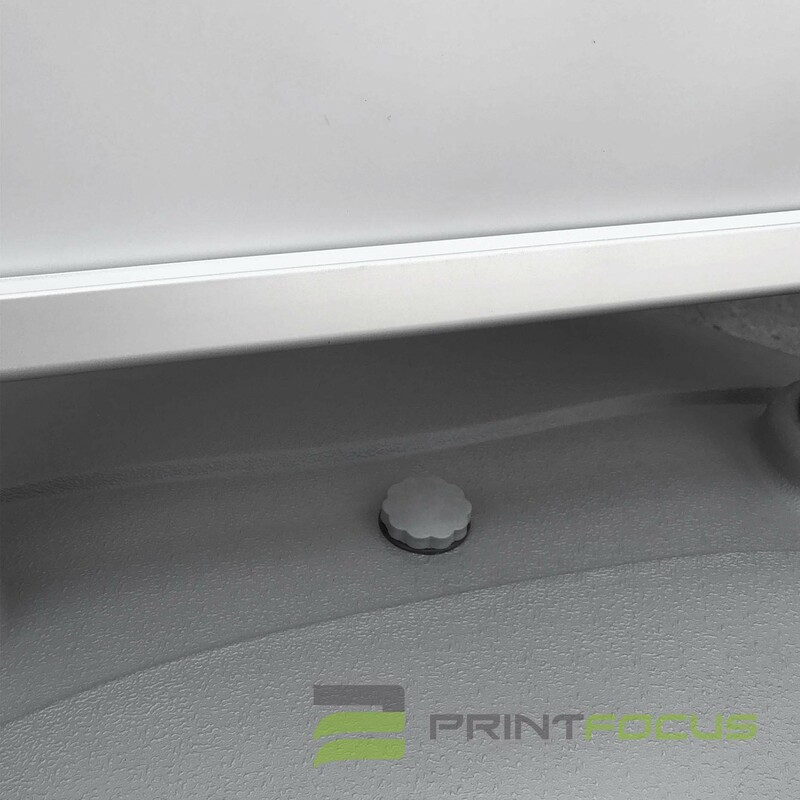 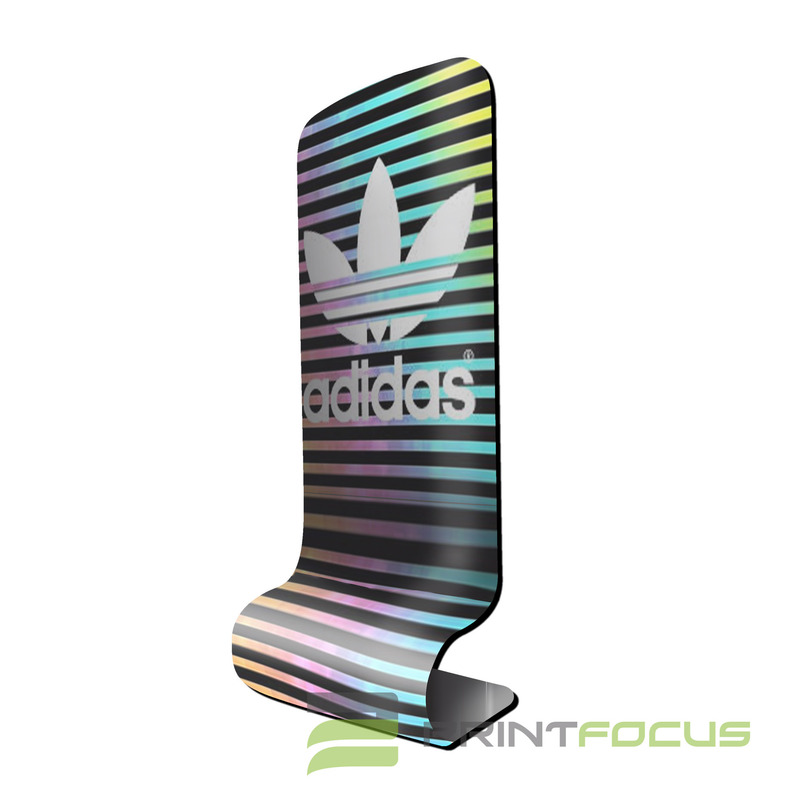 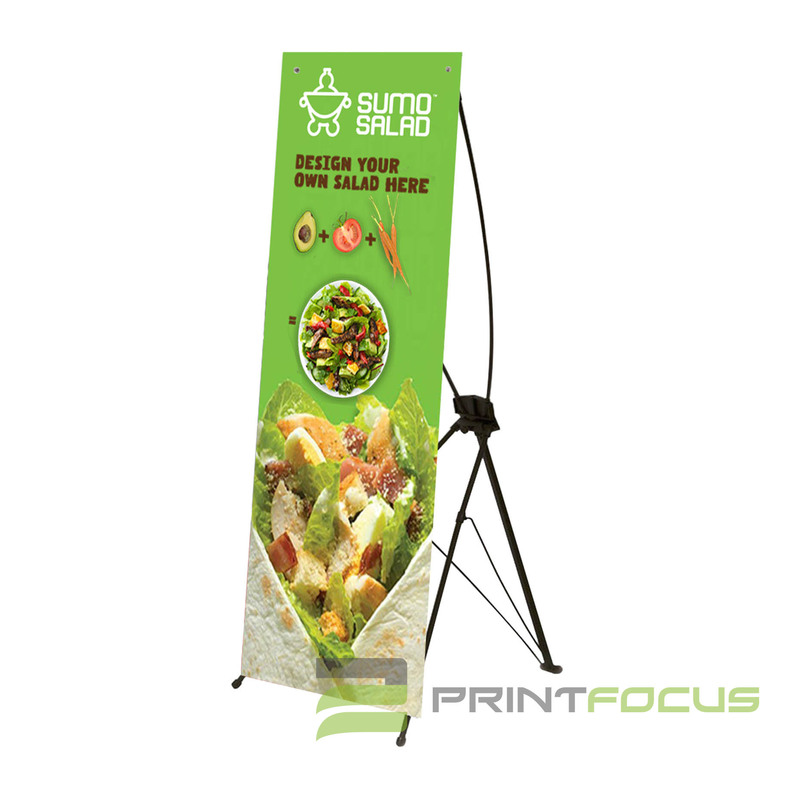 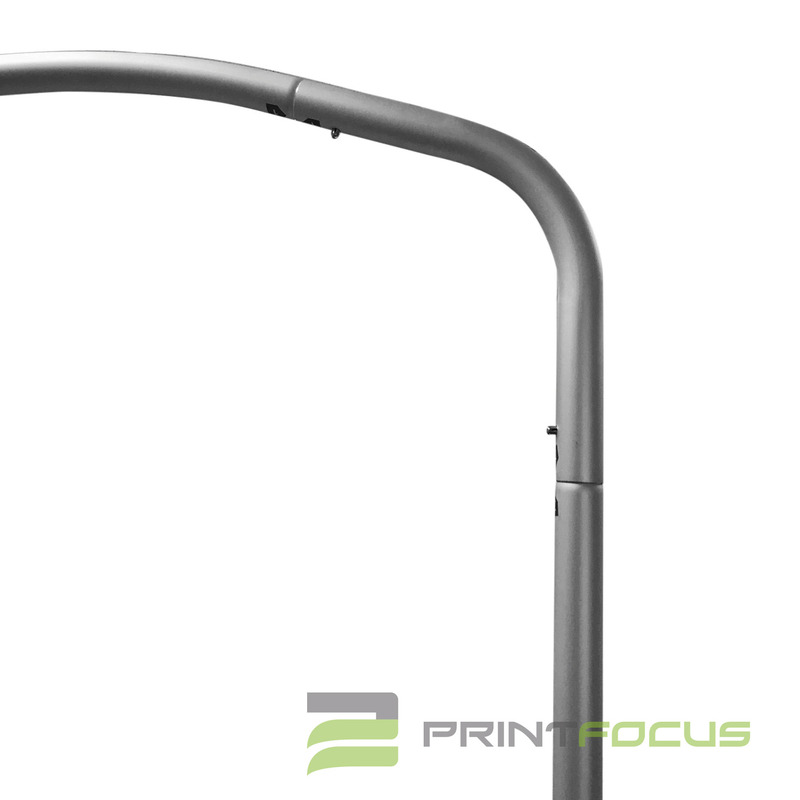 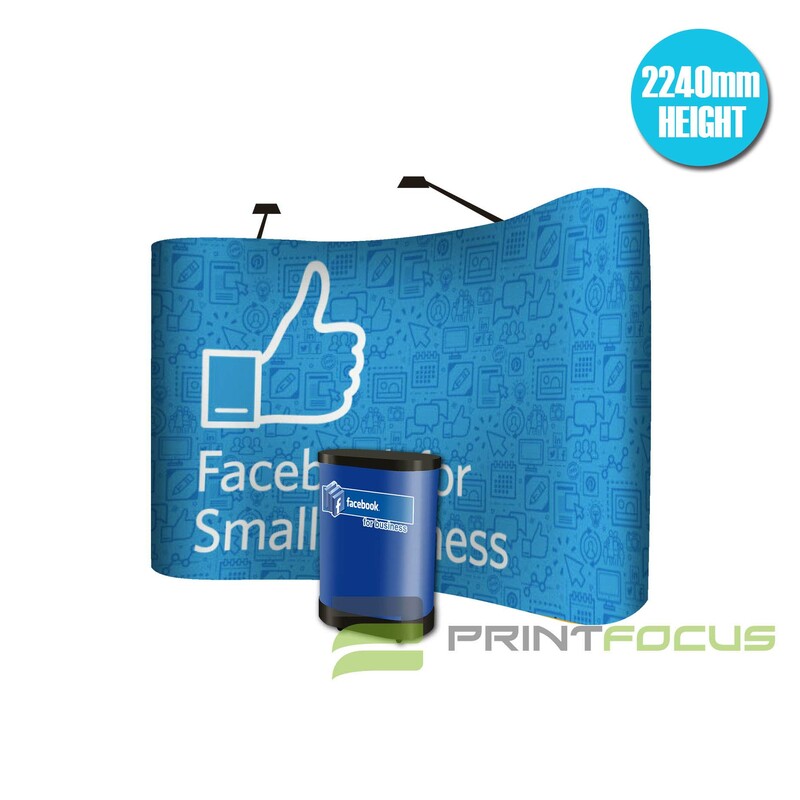 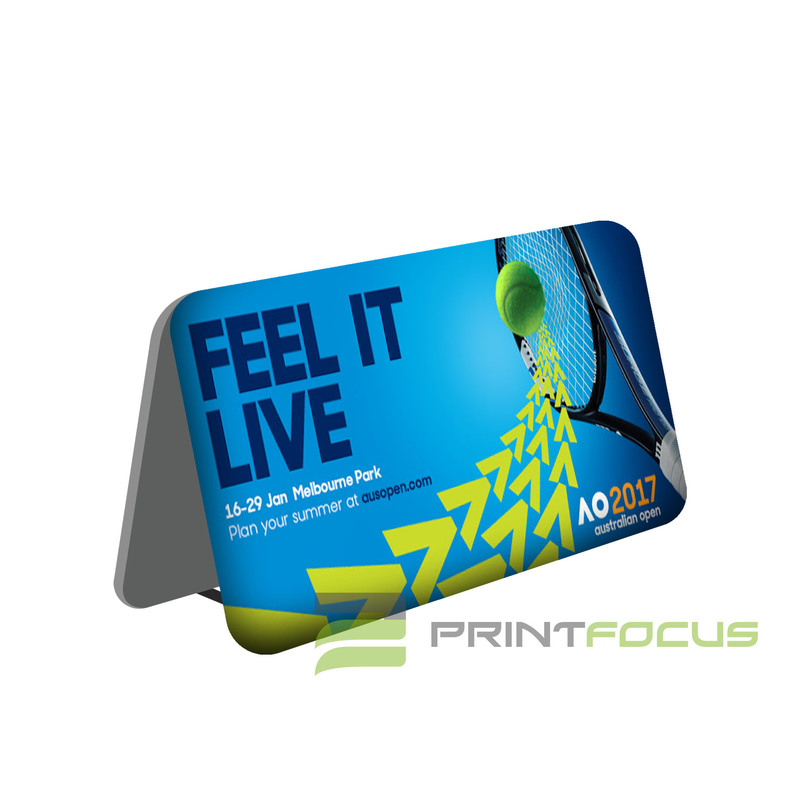 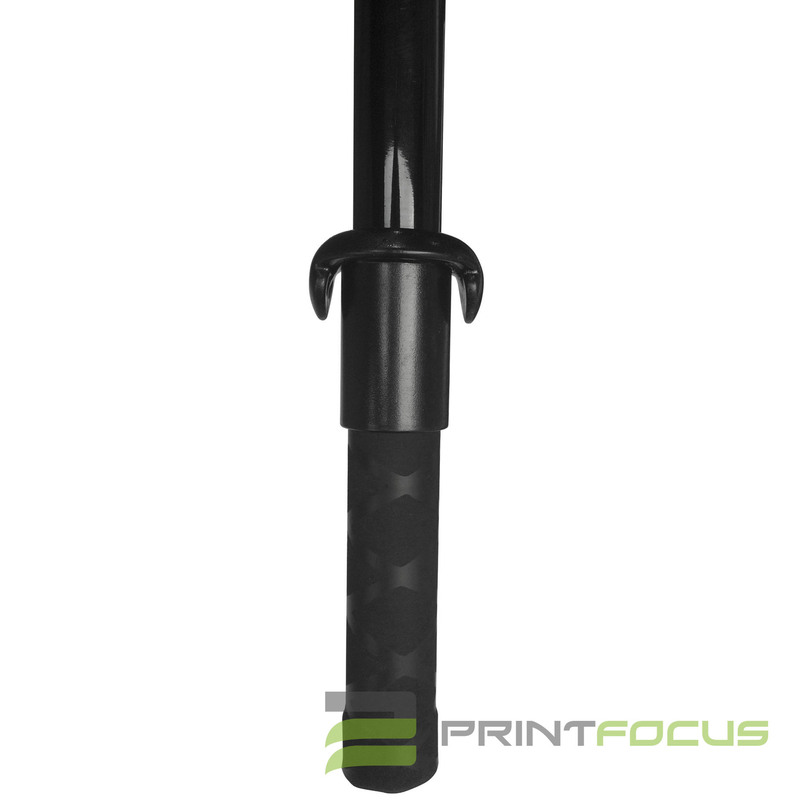 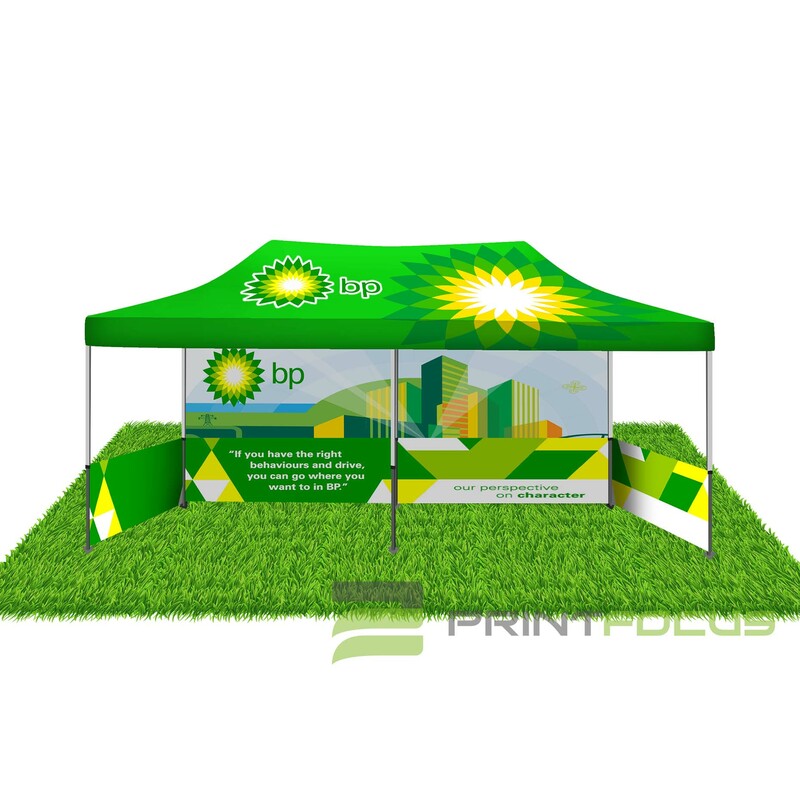 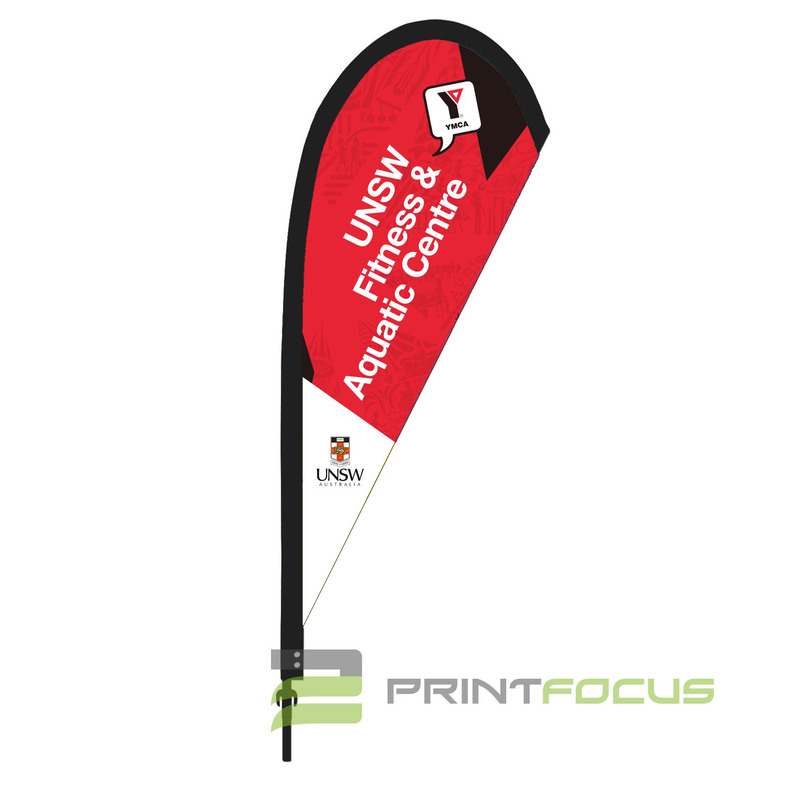 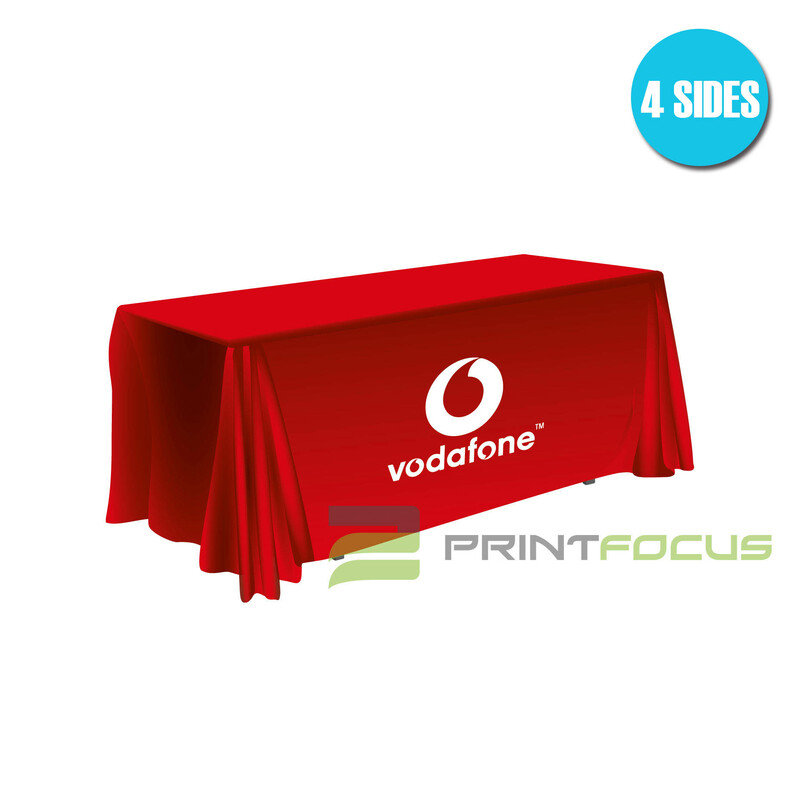 The popup display, like a tradeshow banner, has a seamless design that pulls over the top of the internal frame and secures with zippers along the top. 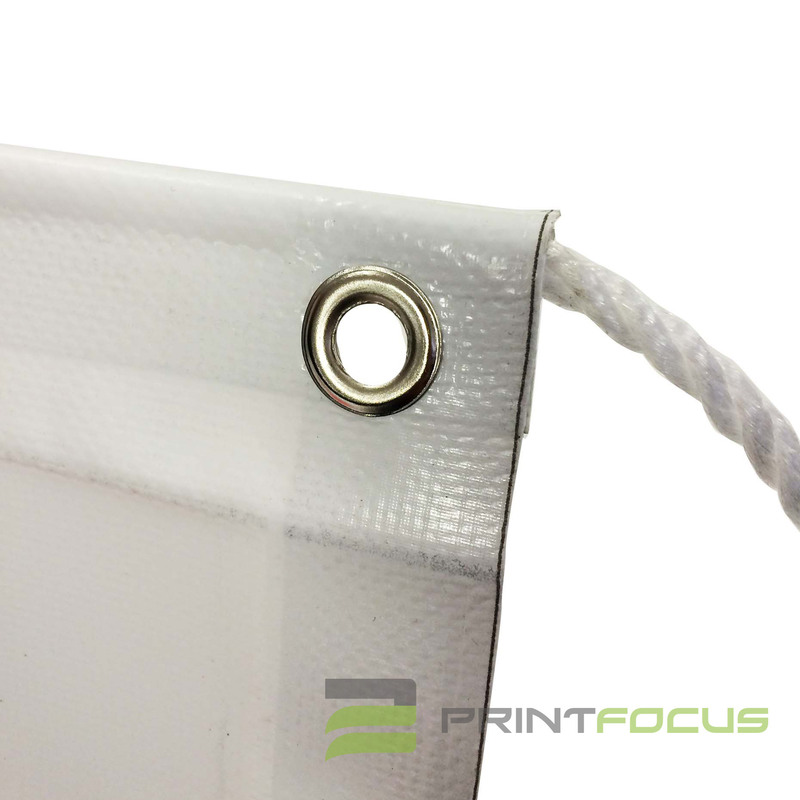 These zippers ensure the banner remains taut. 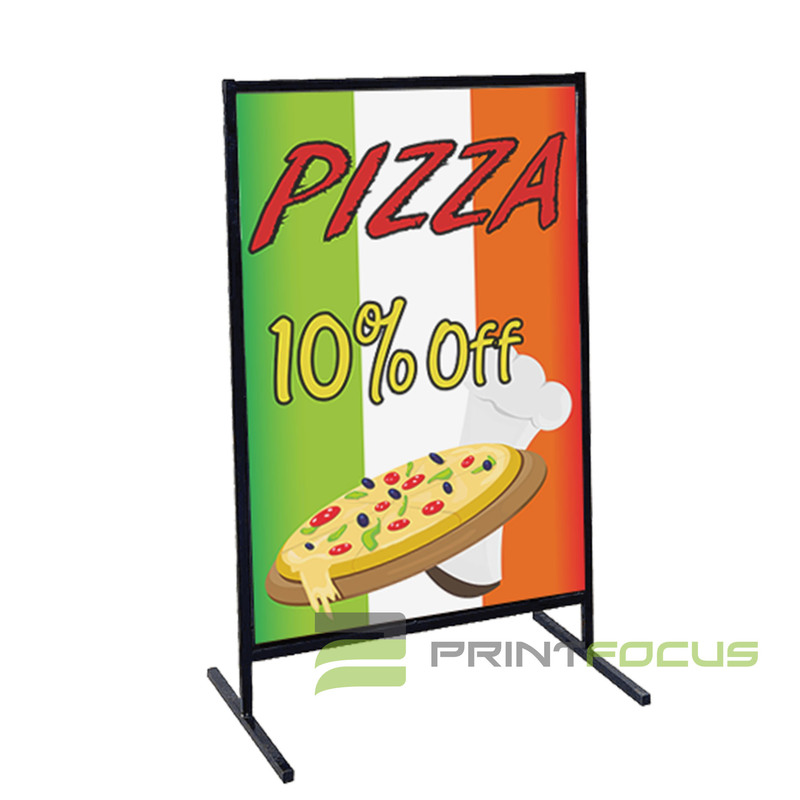 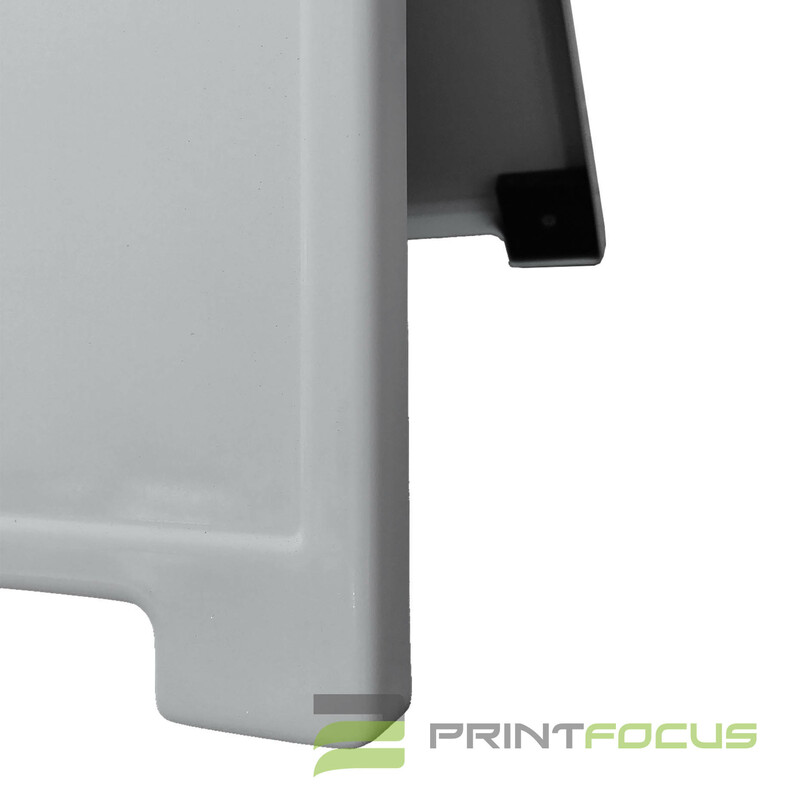 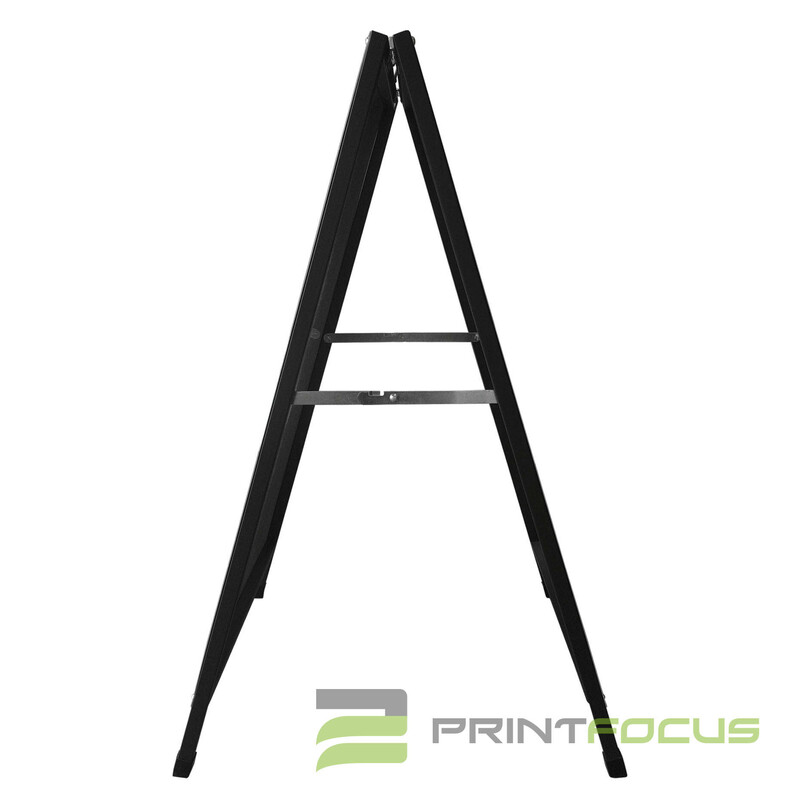 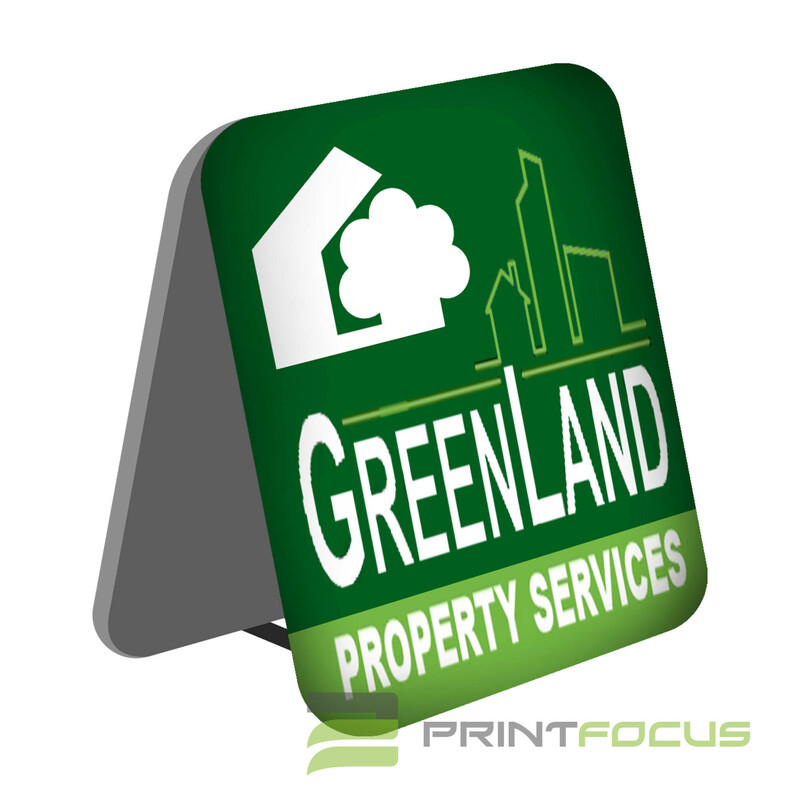 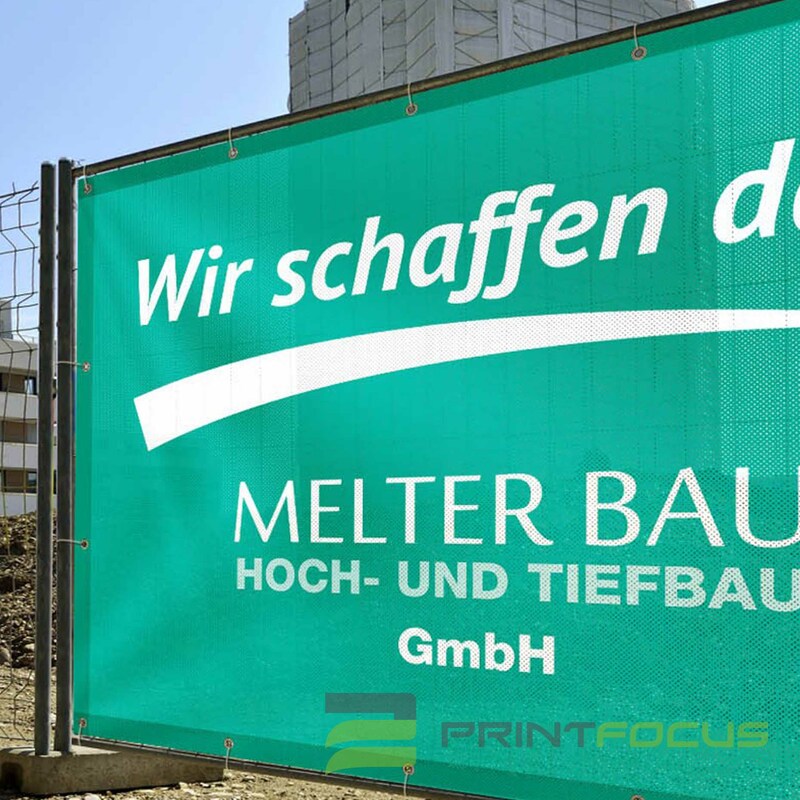 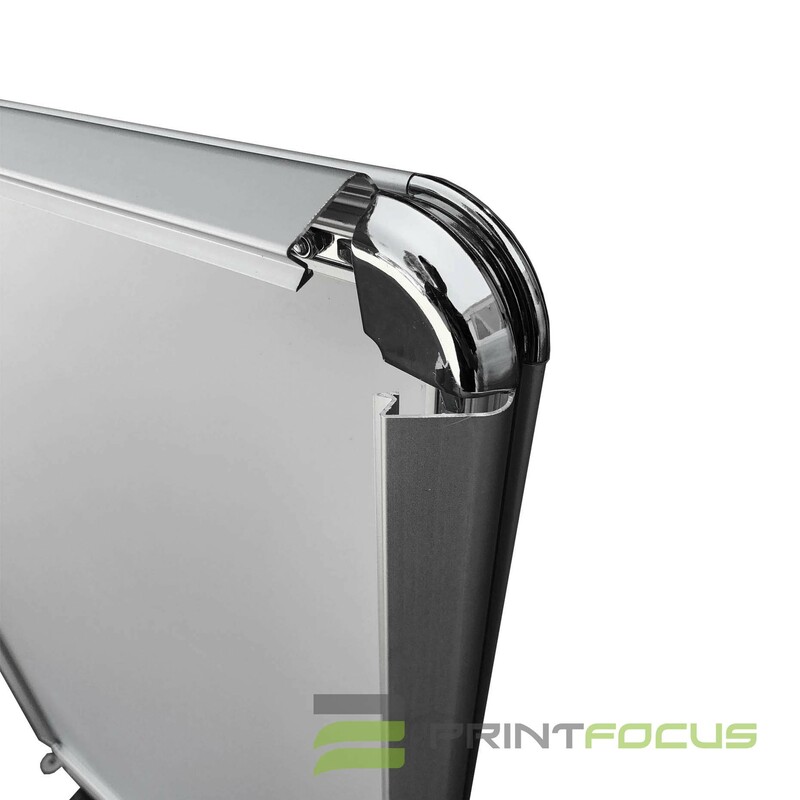 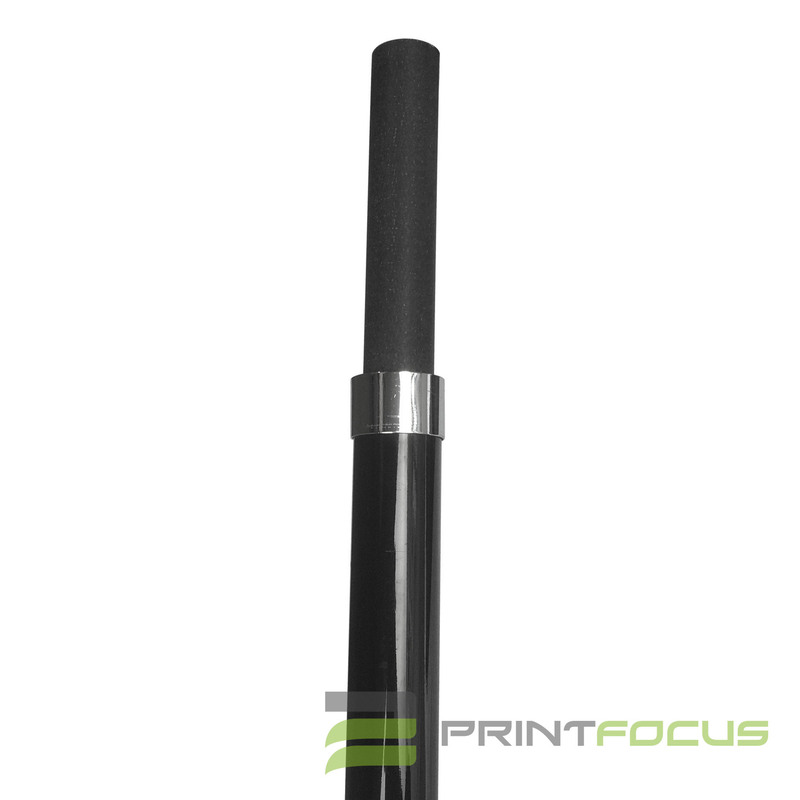 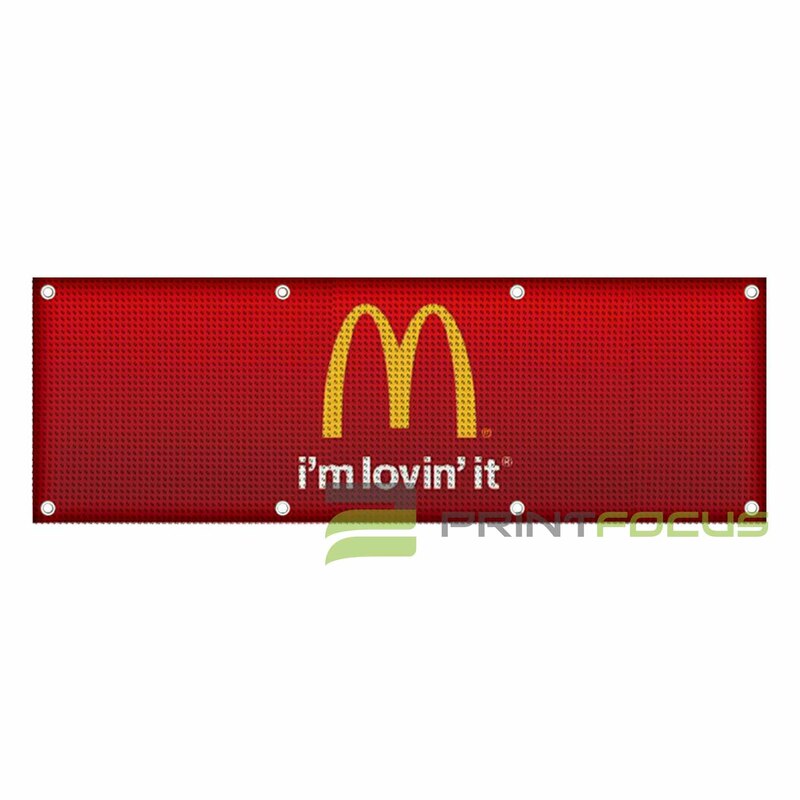 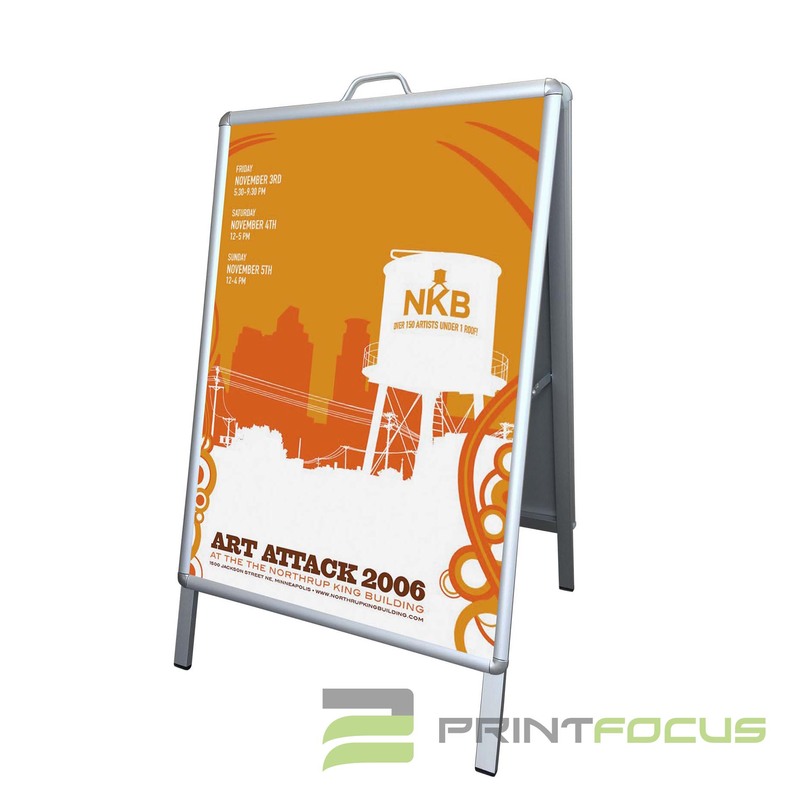 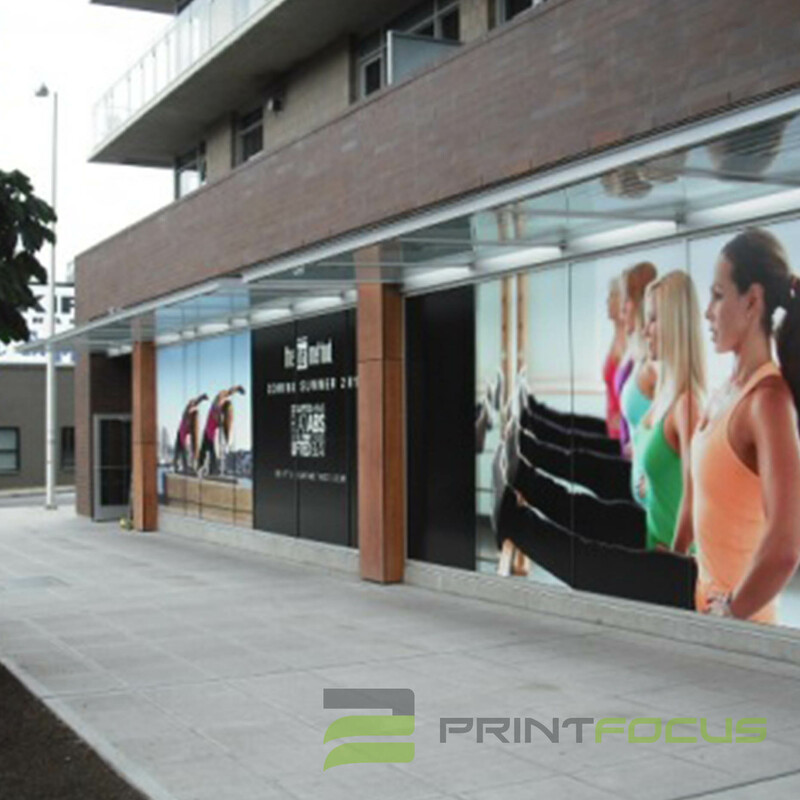 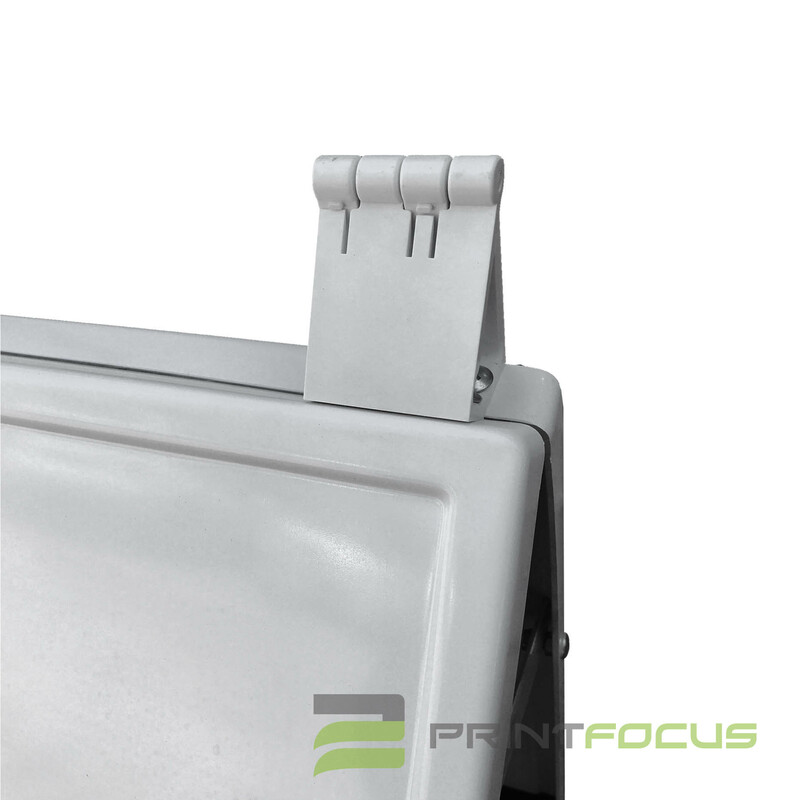 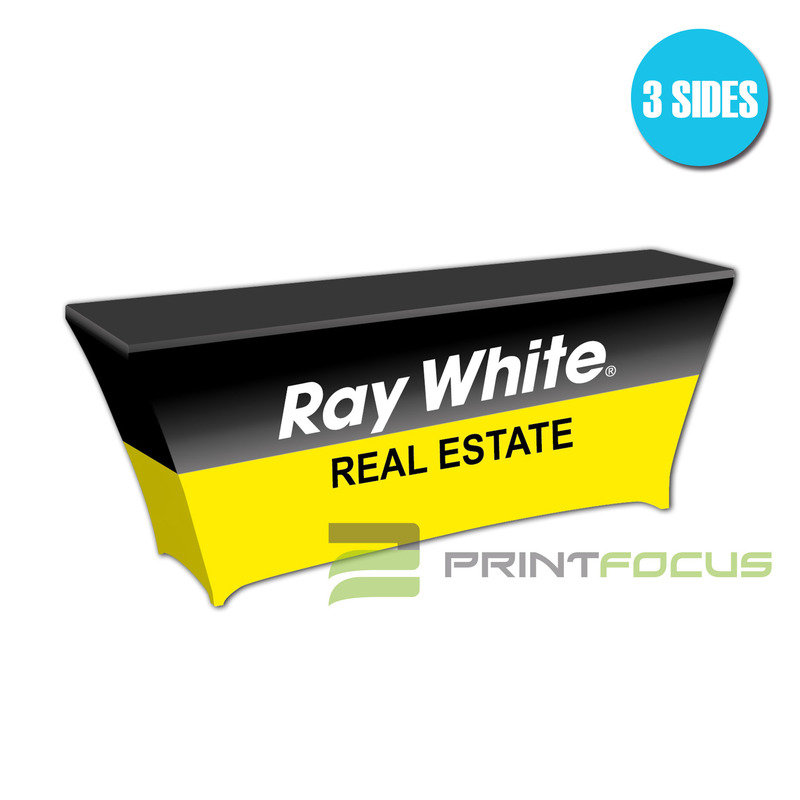 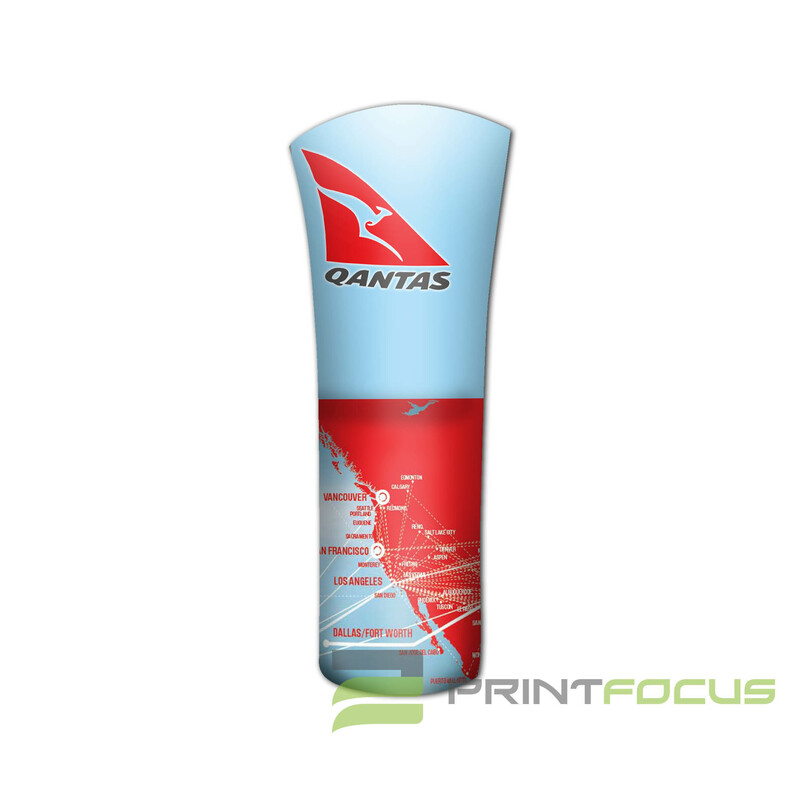 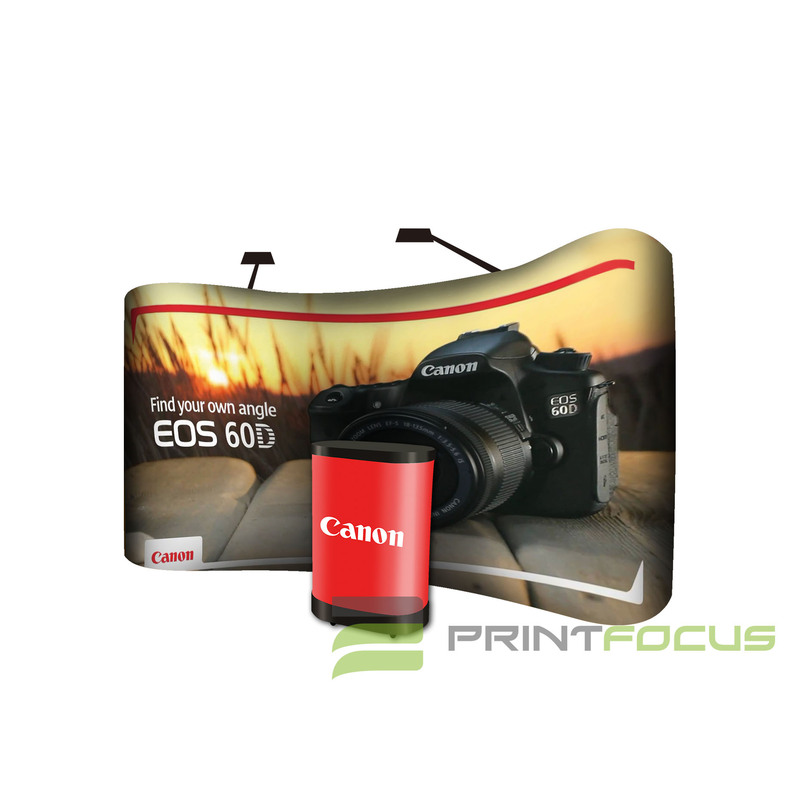 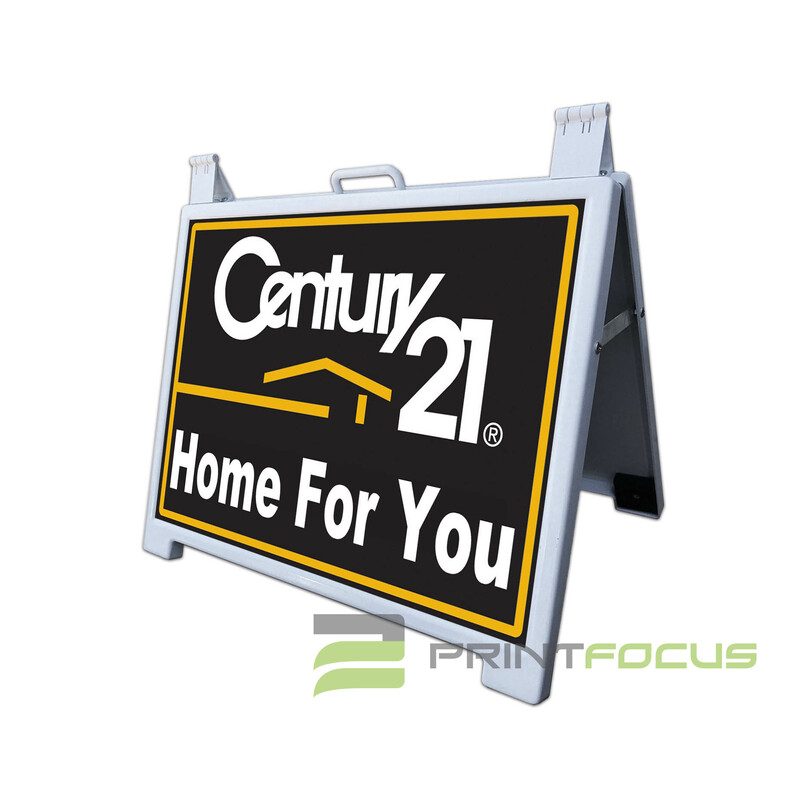 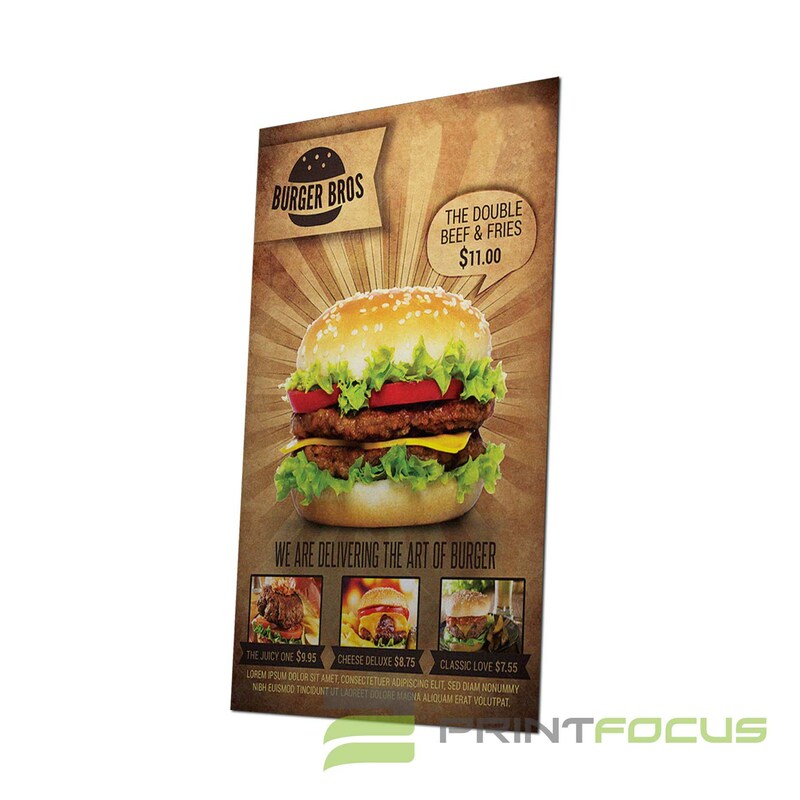 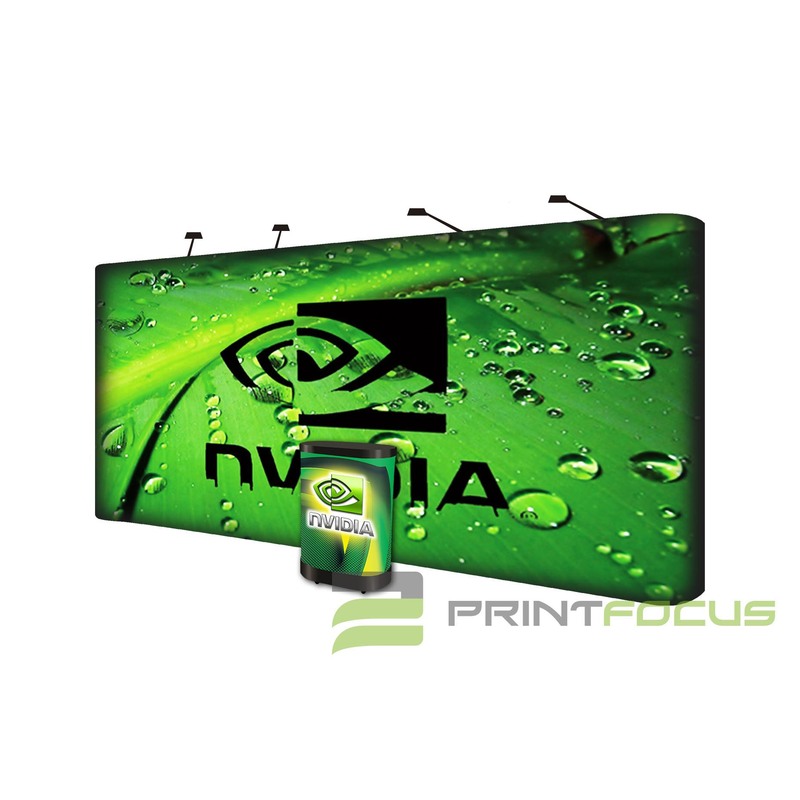 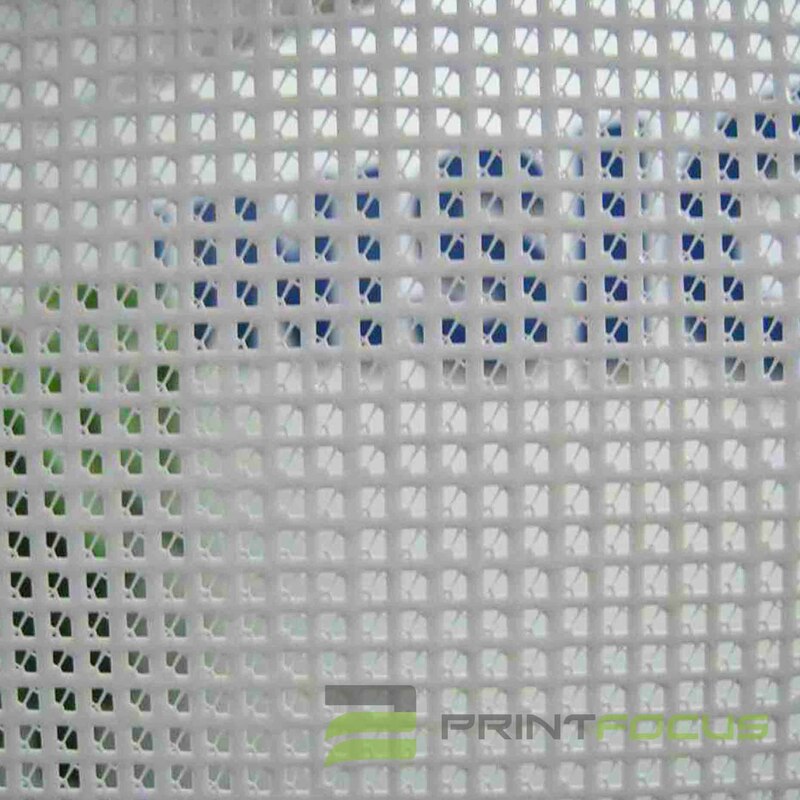 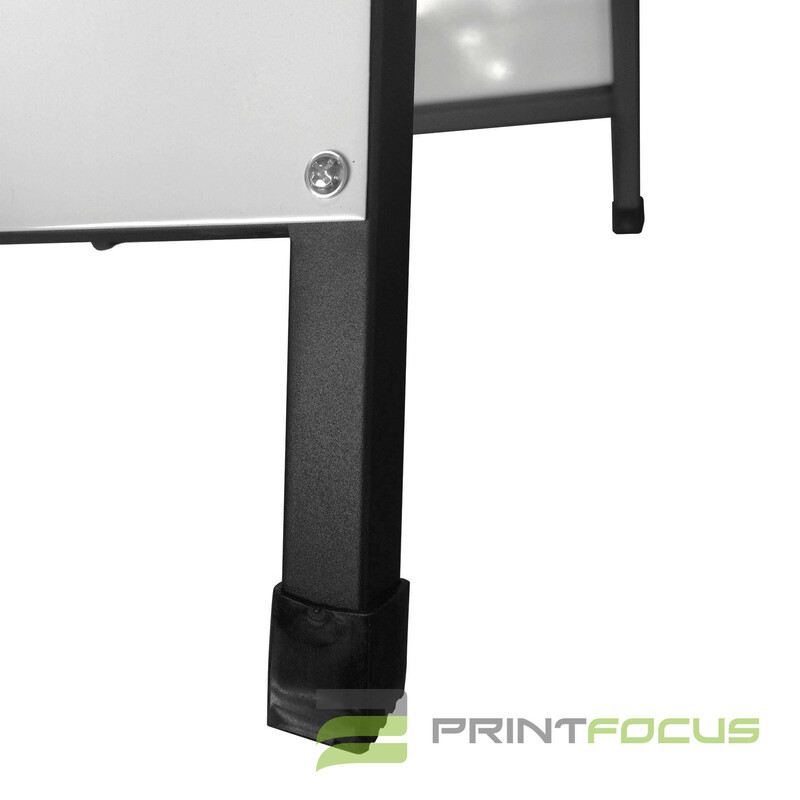 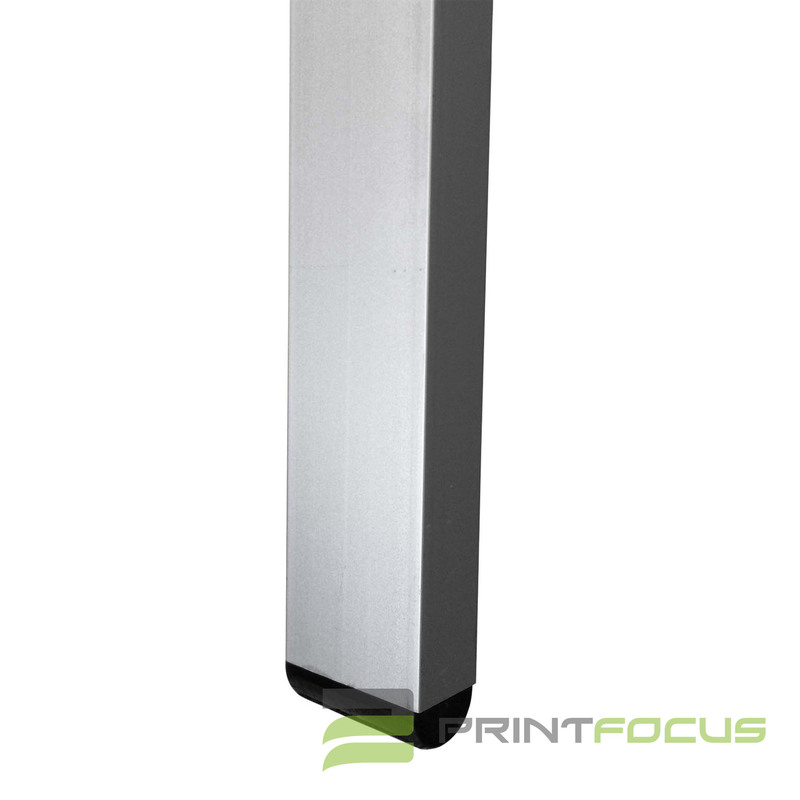 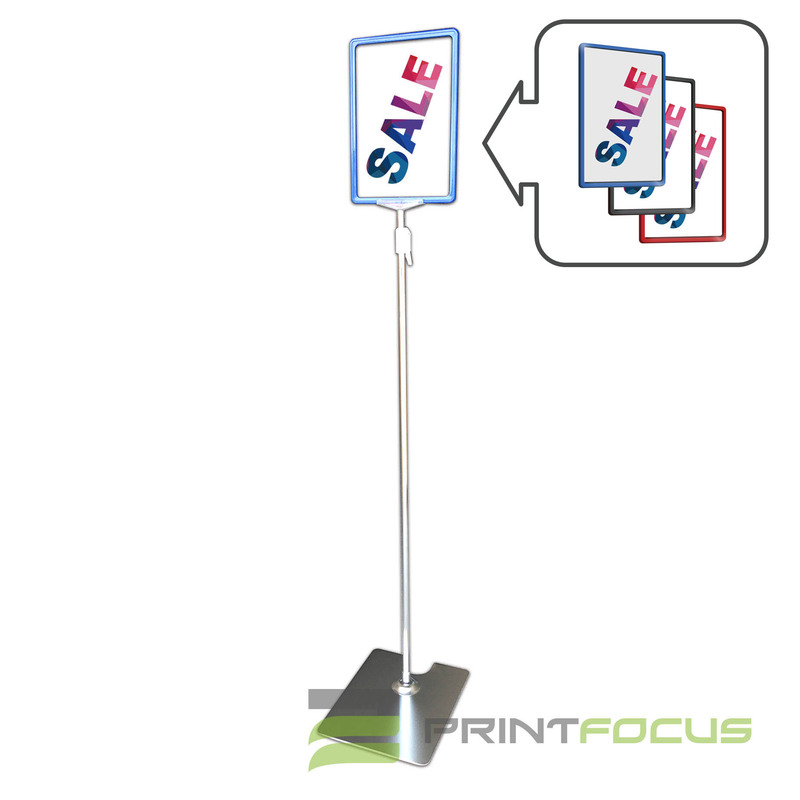 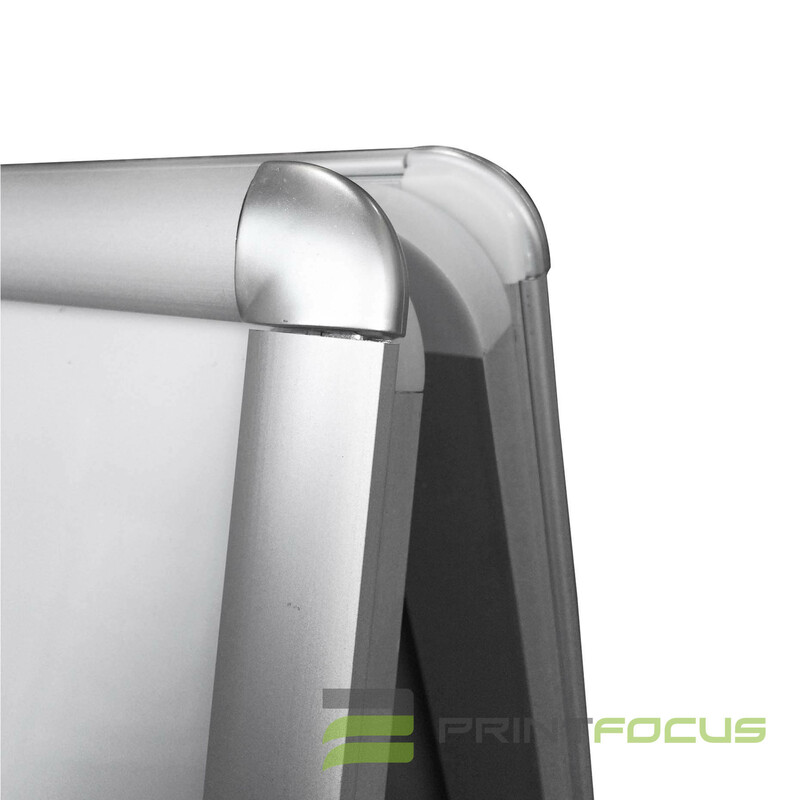 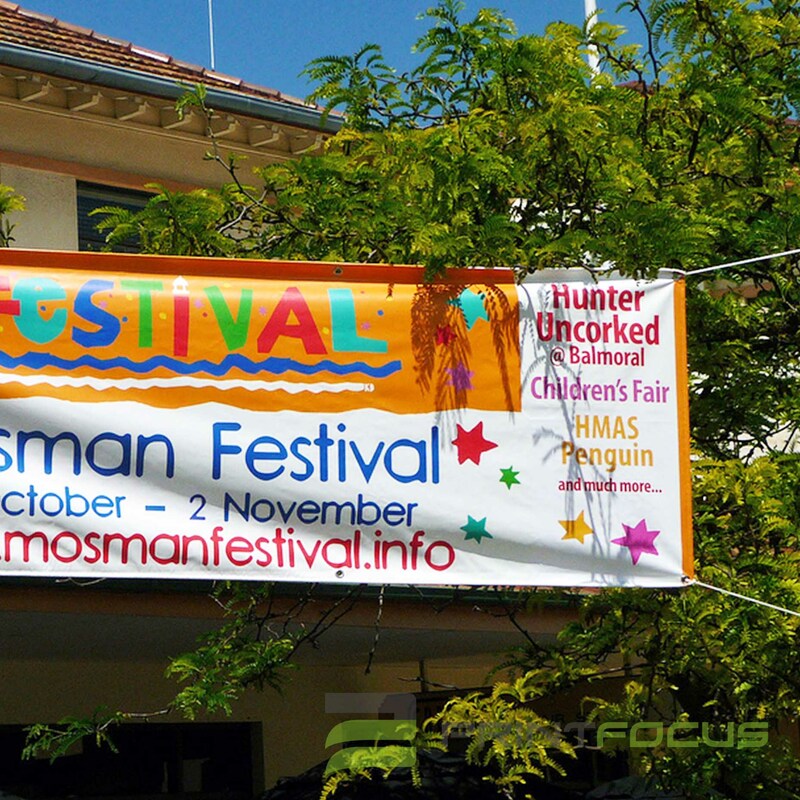 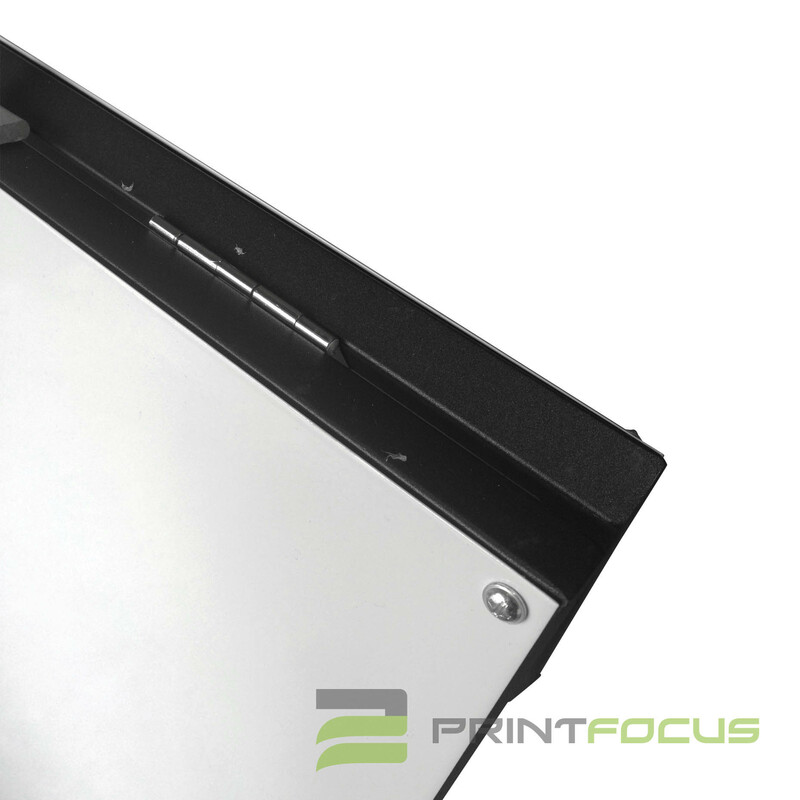 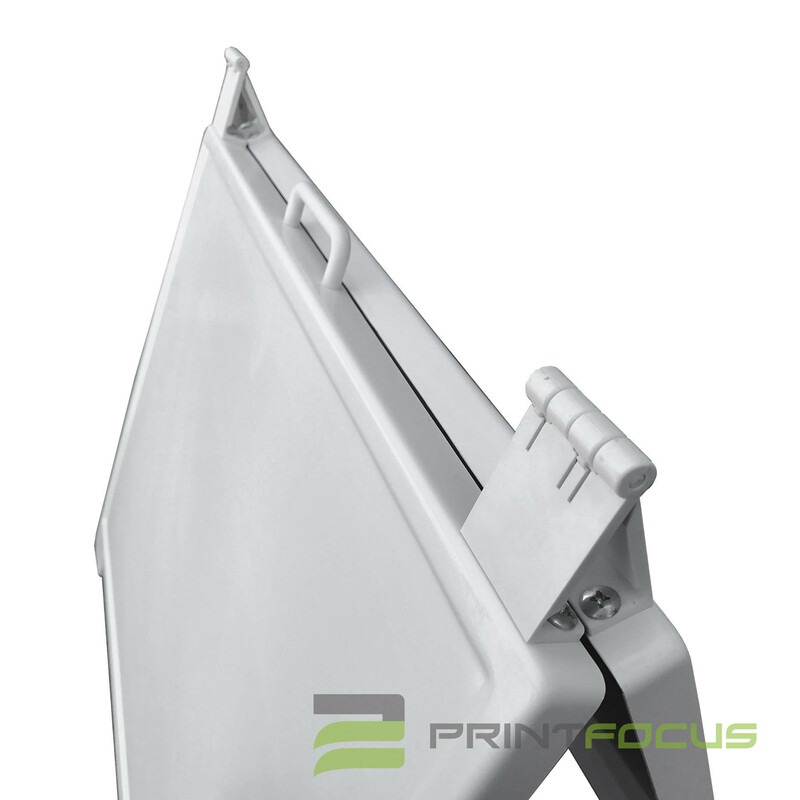 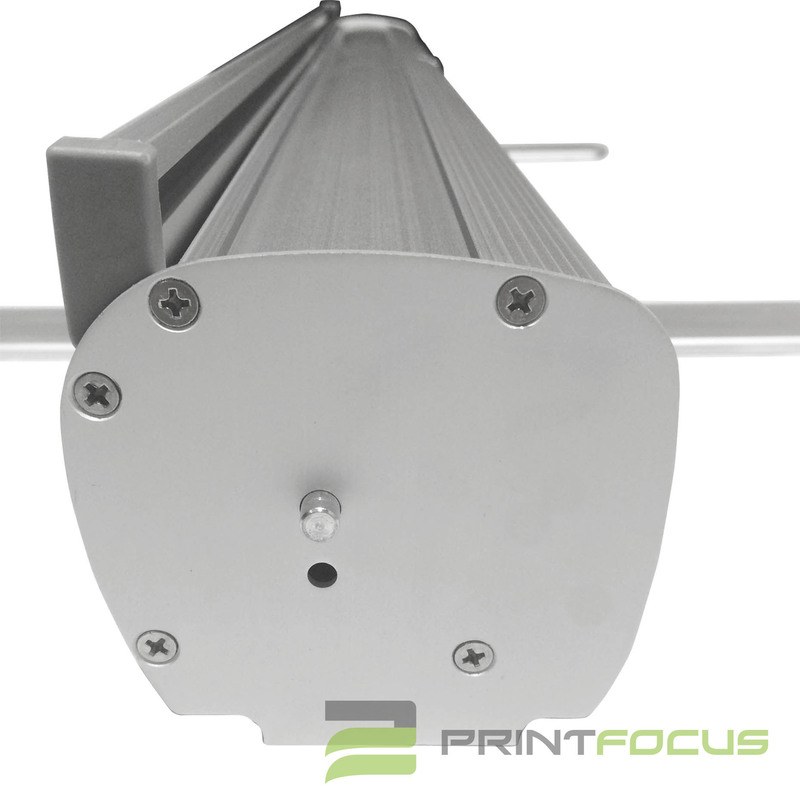 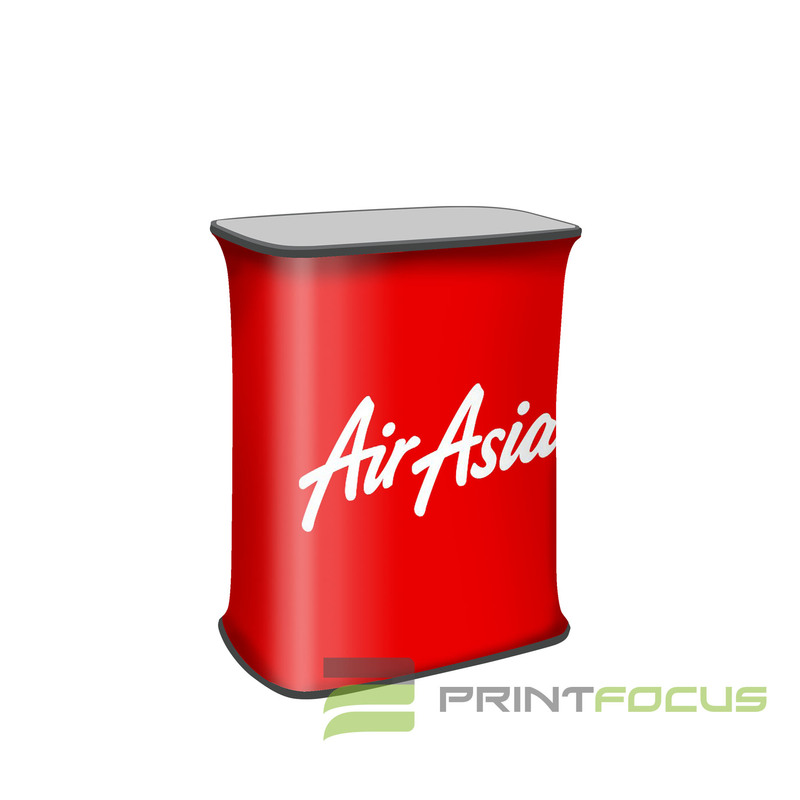 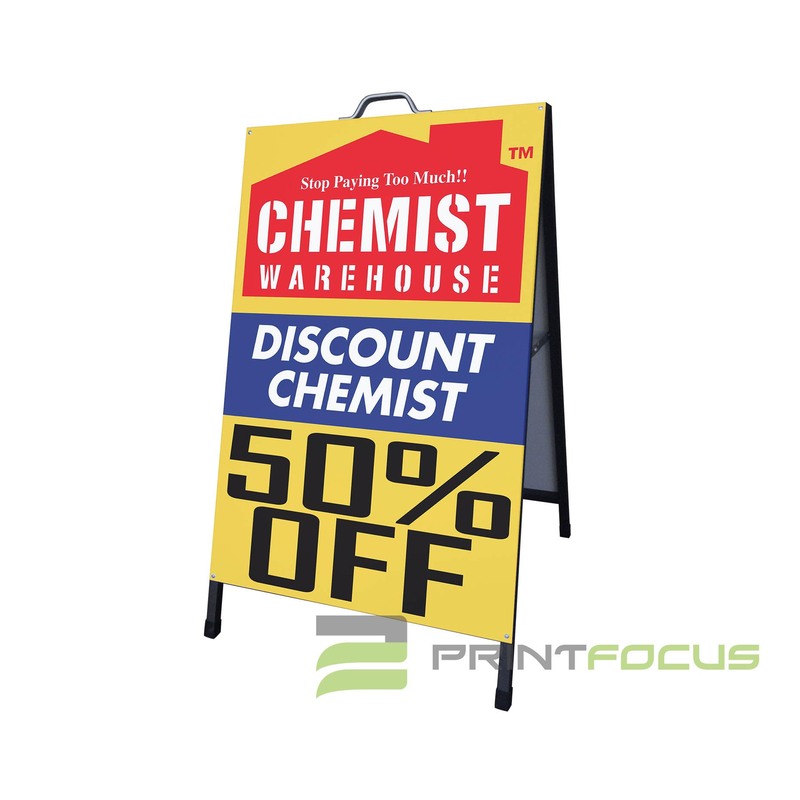 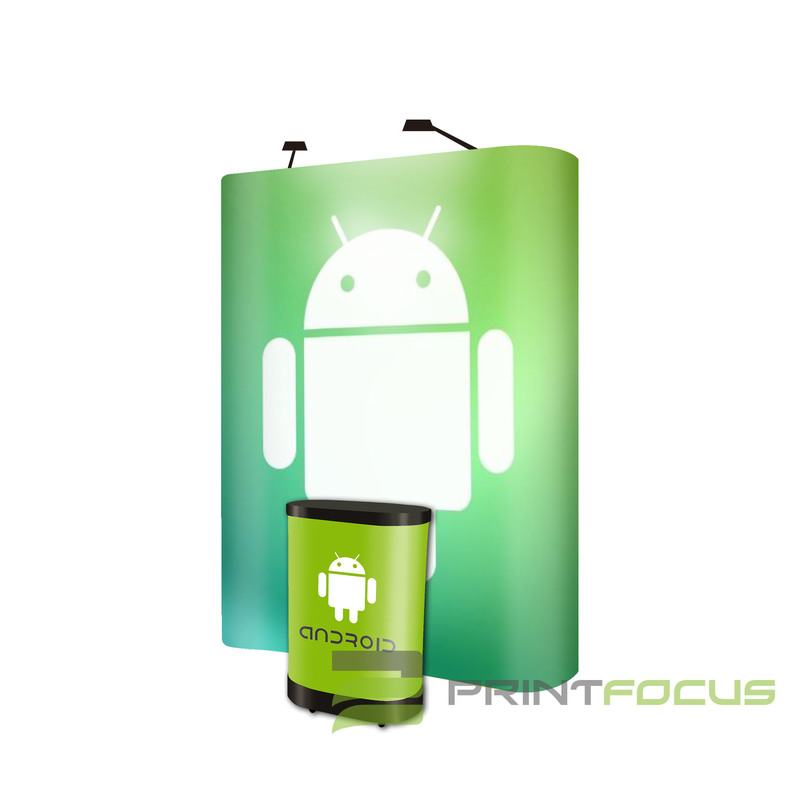 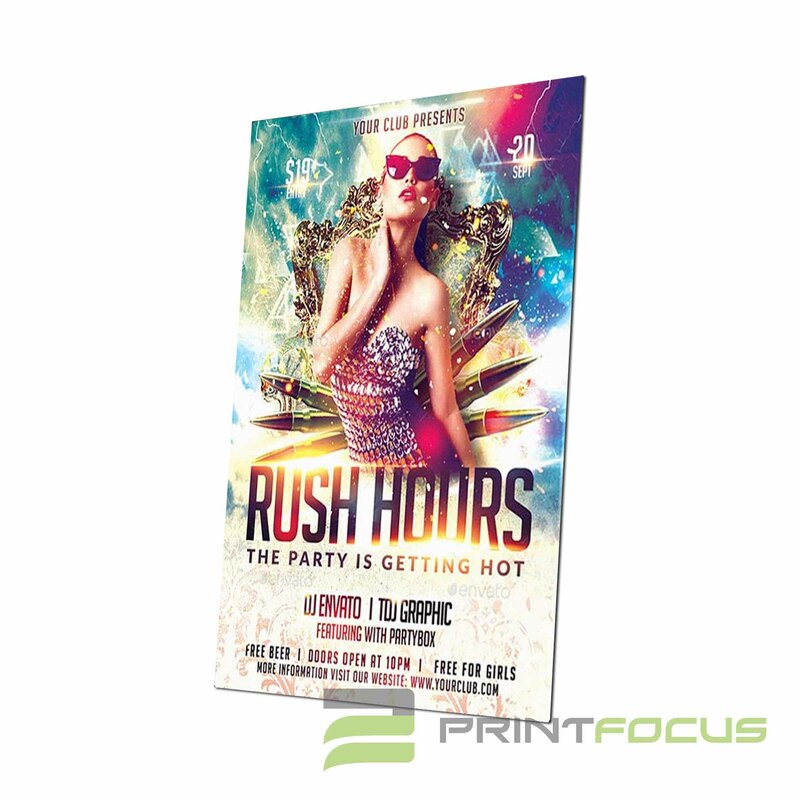 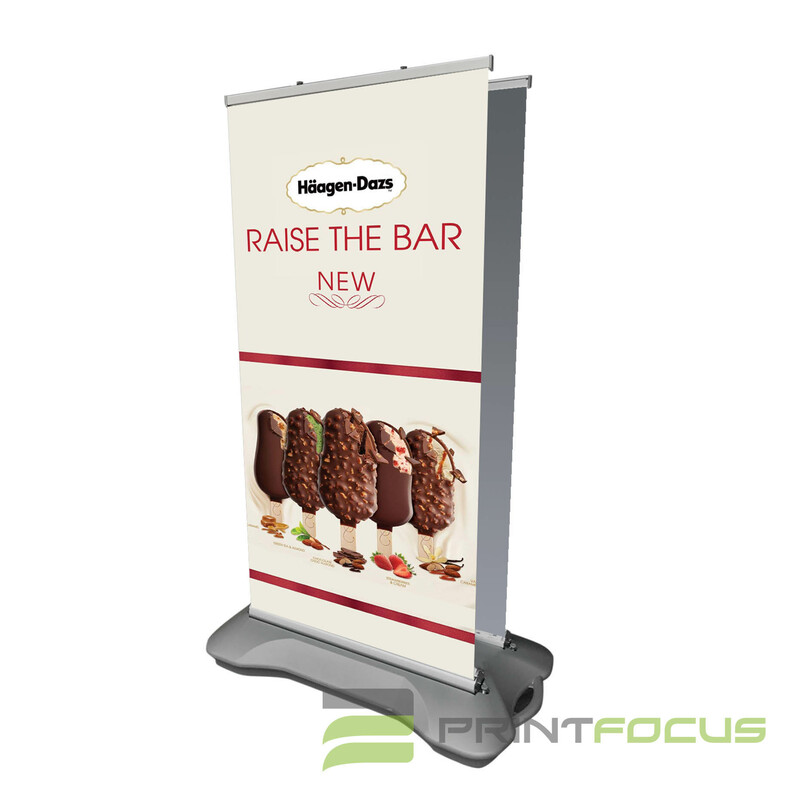 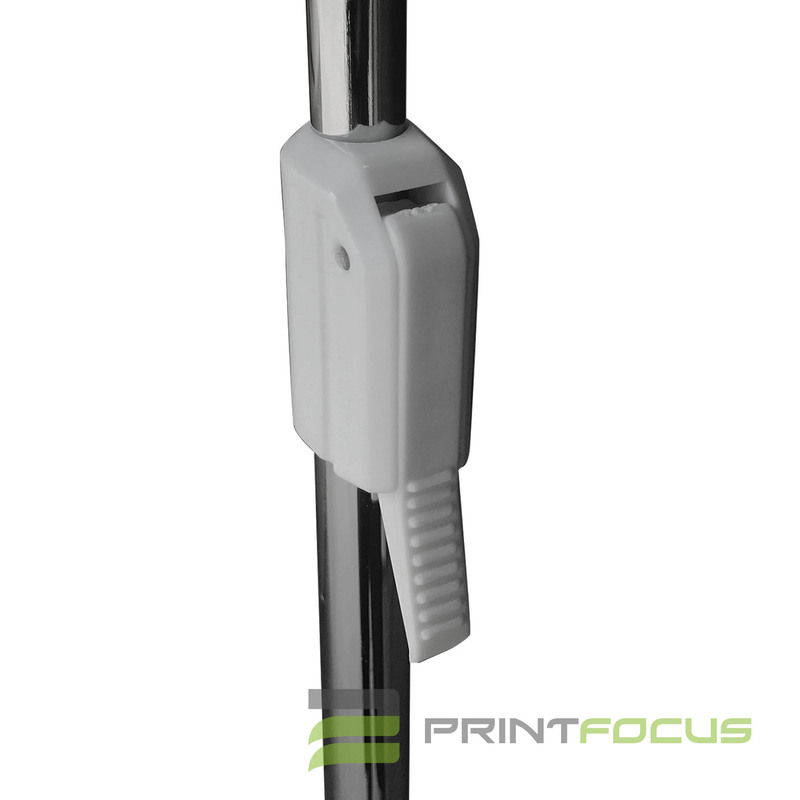 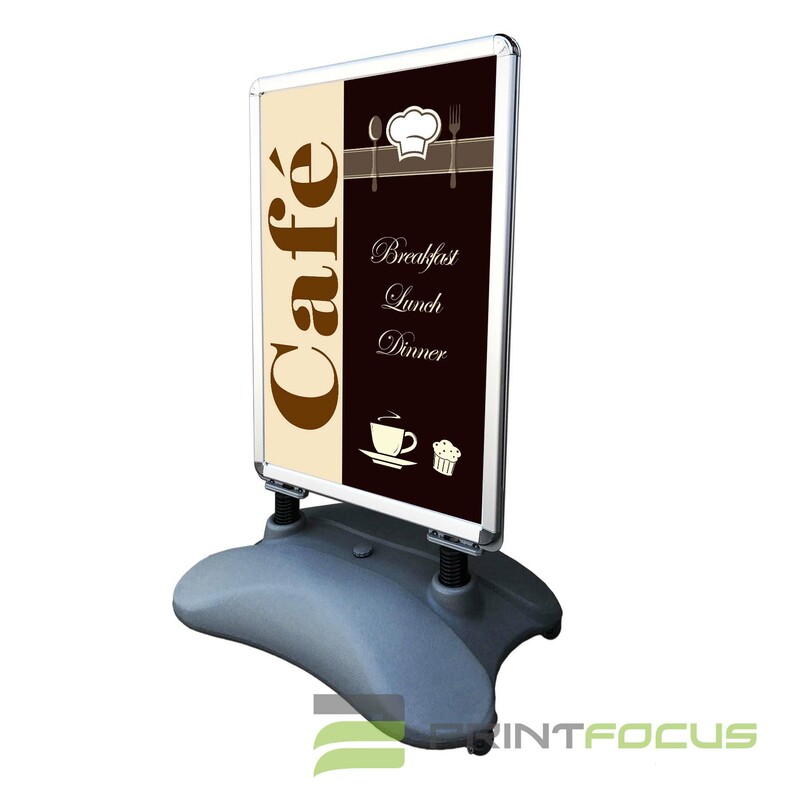 The double-sided displays can advertise in multiple directions at once, making ideal for use in public areas. 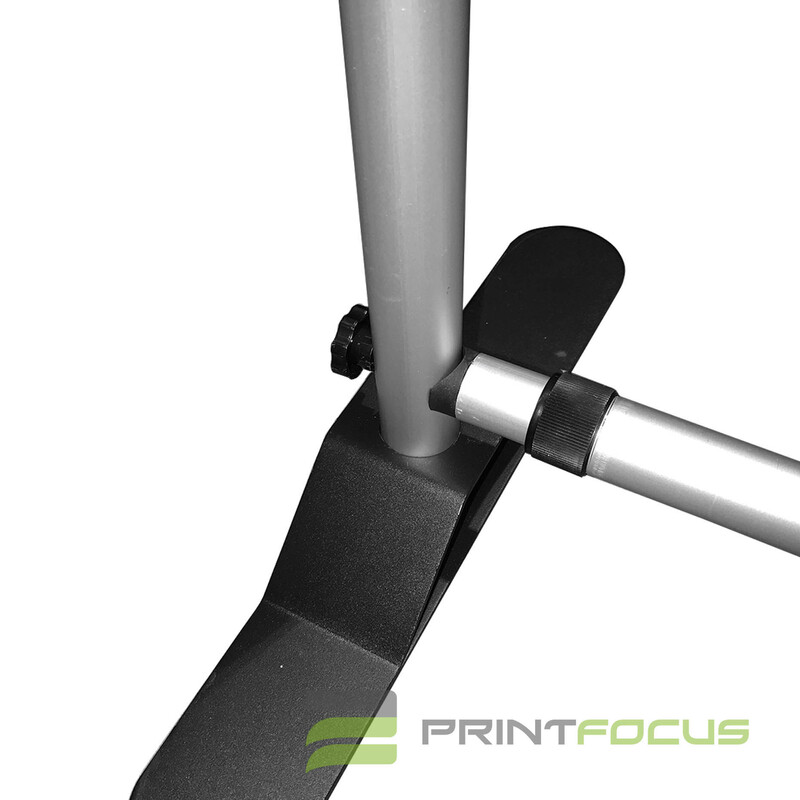 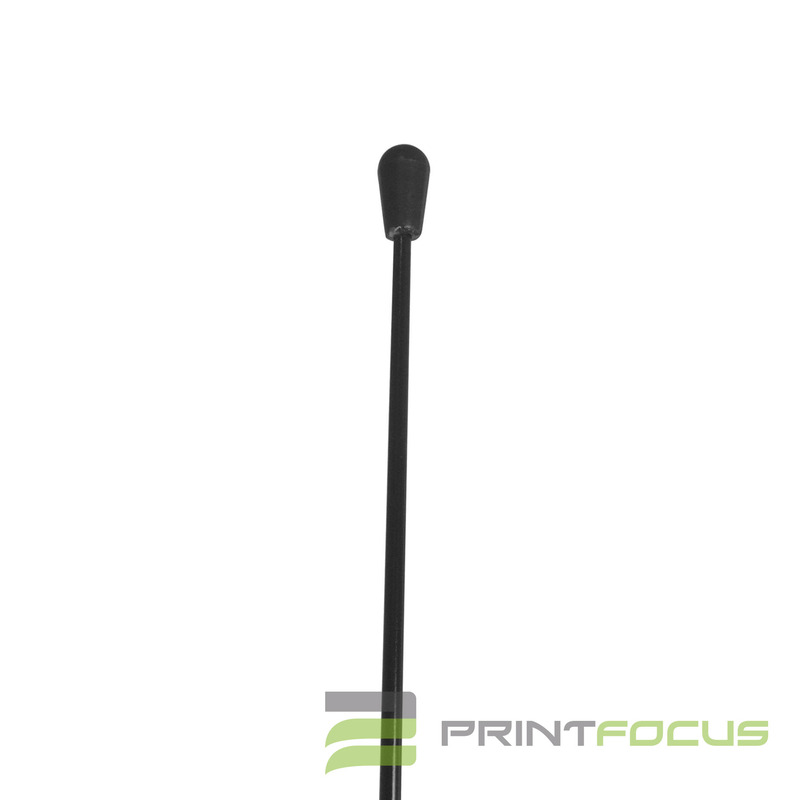 The stand is designed for indoor use only.